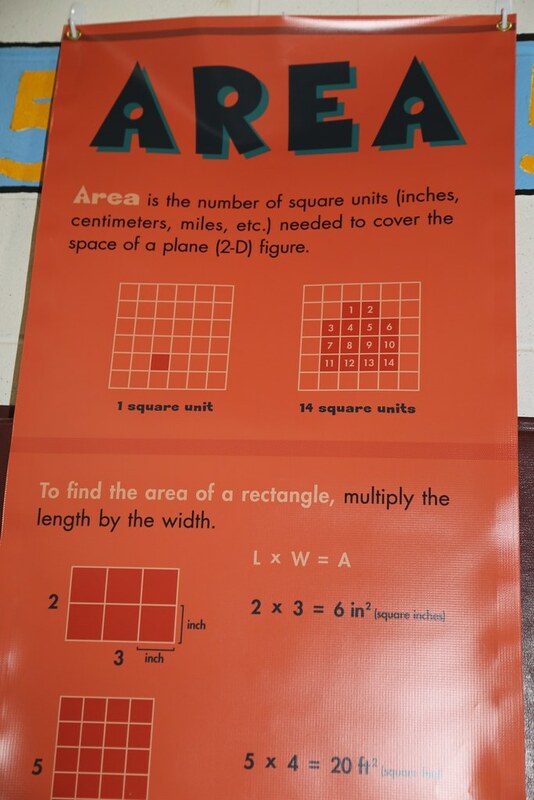 Project T.E.A. 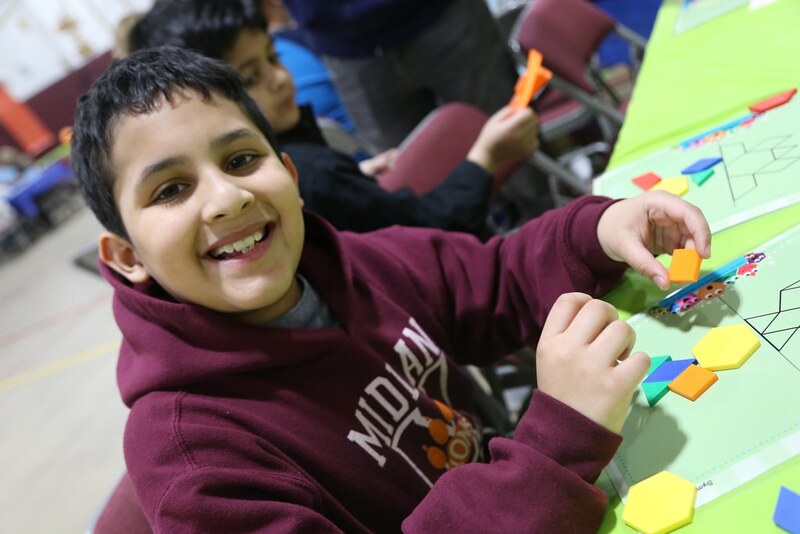 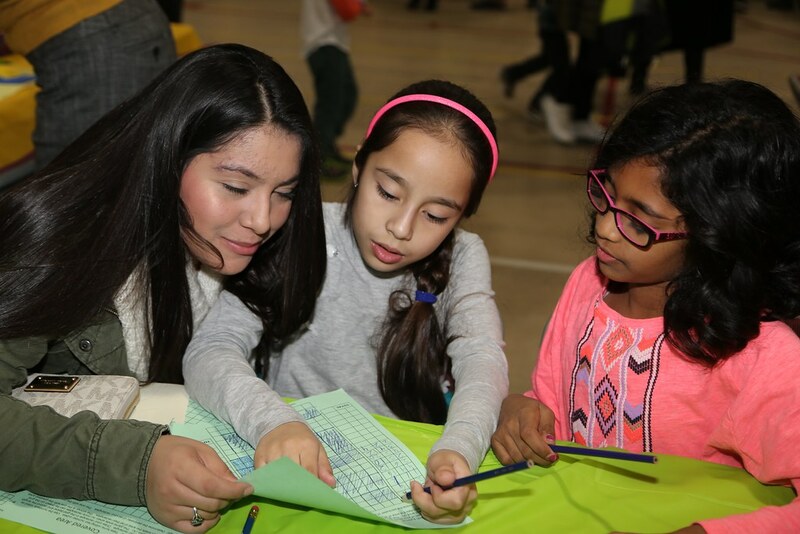 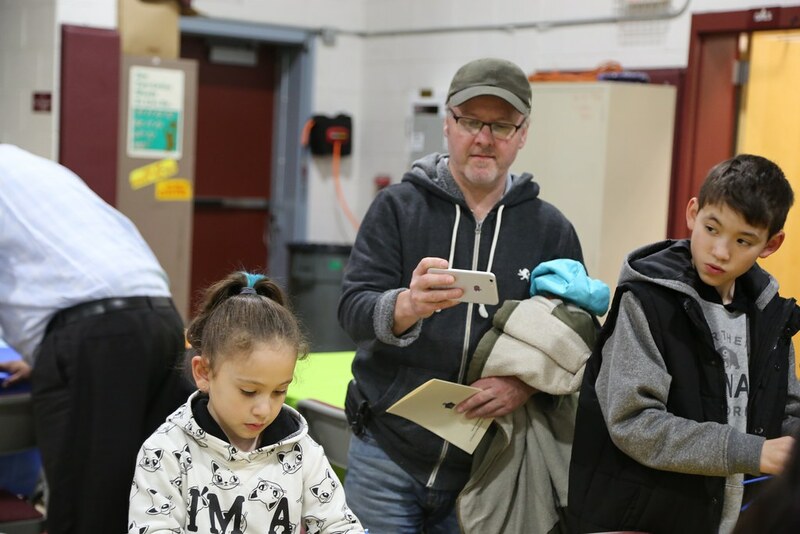 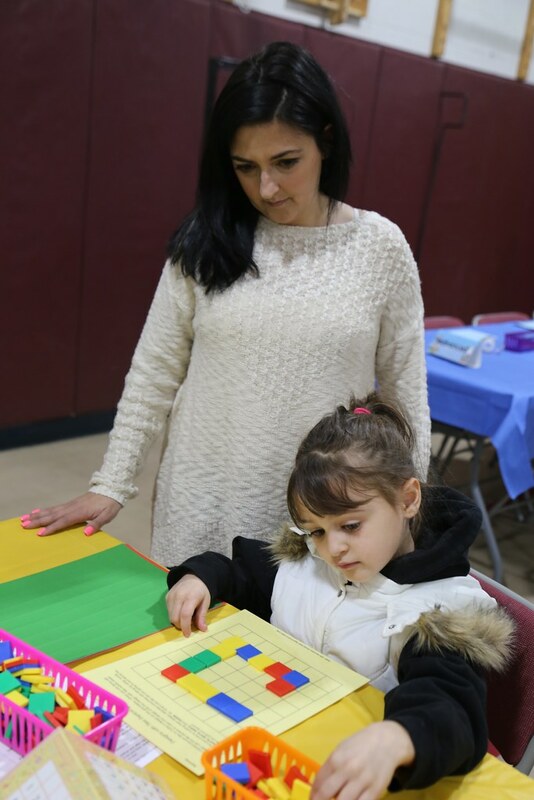 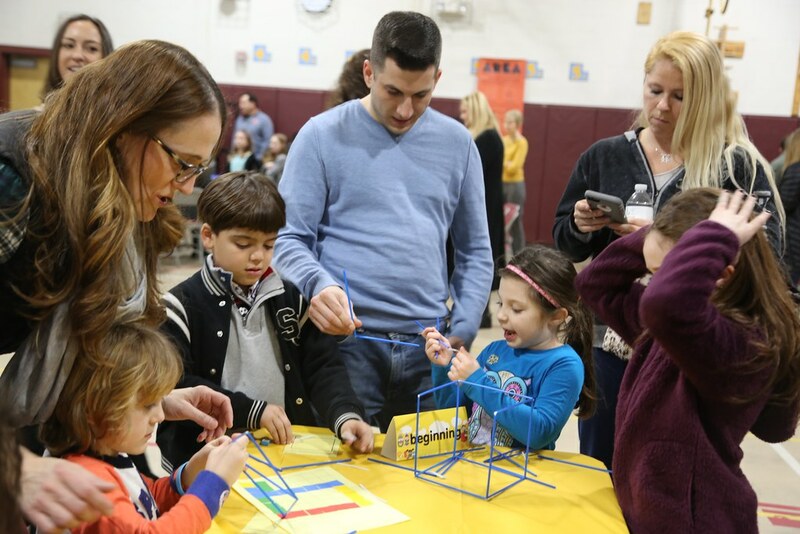 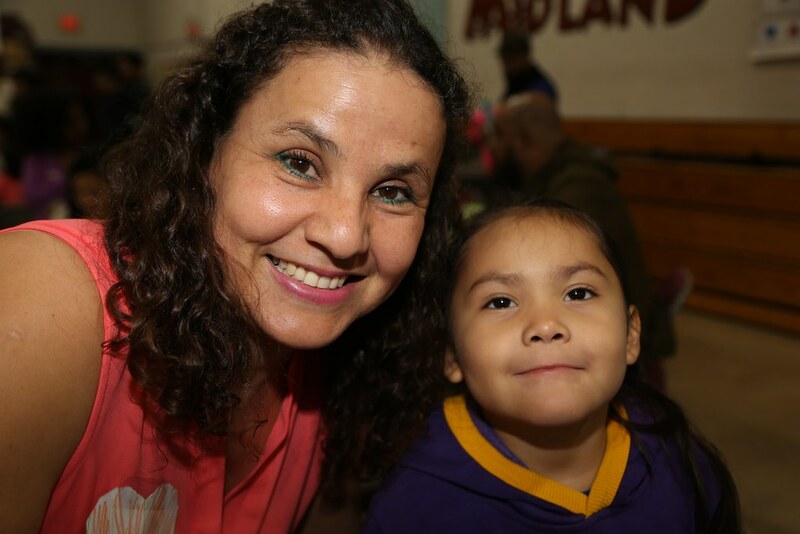 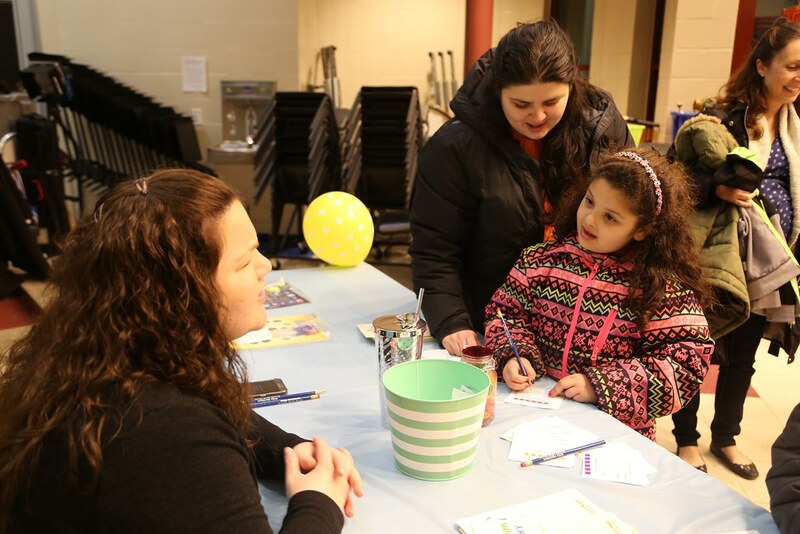 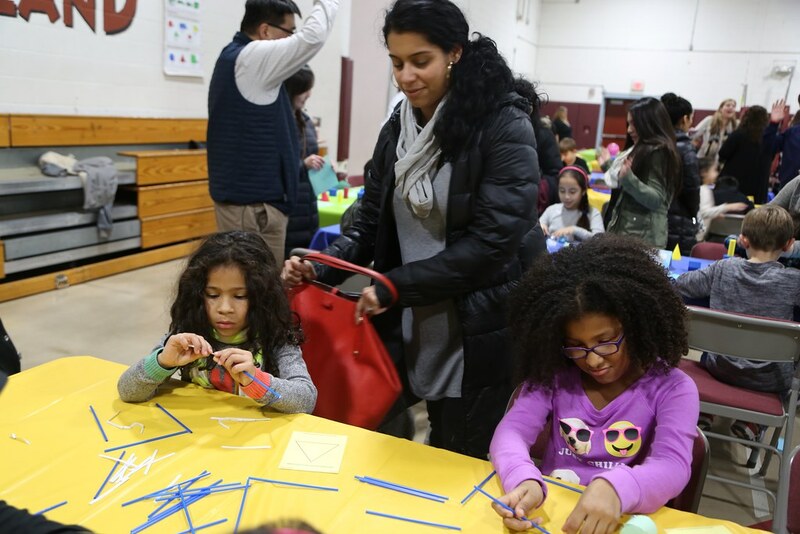 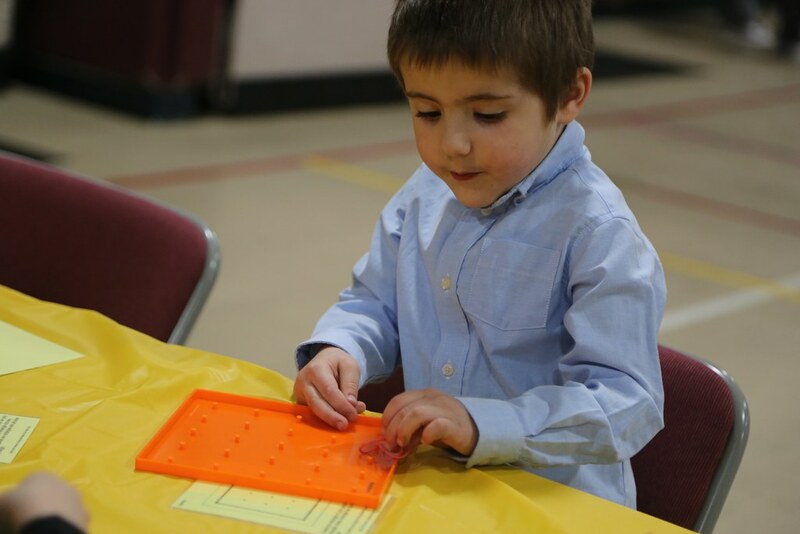 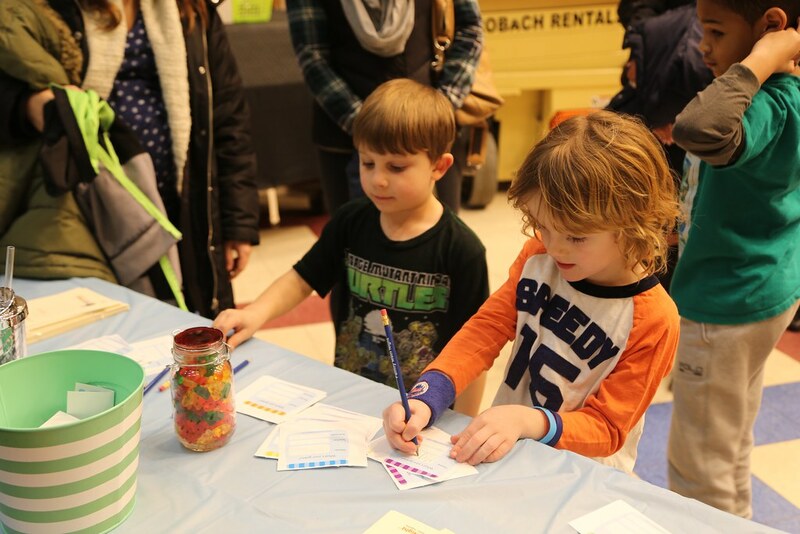 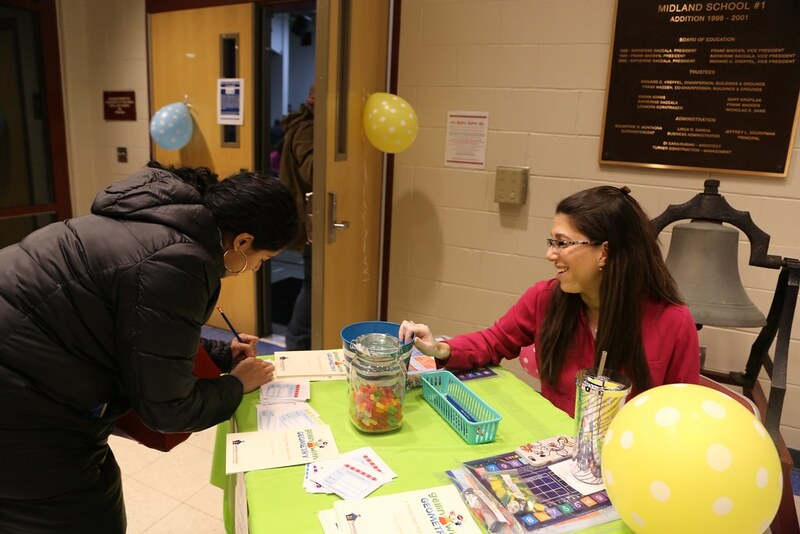 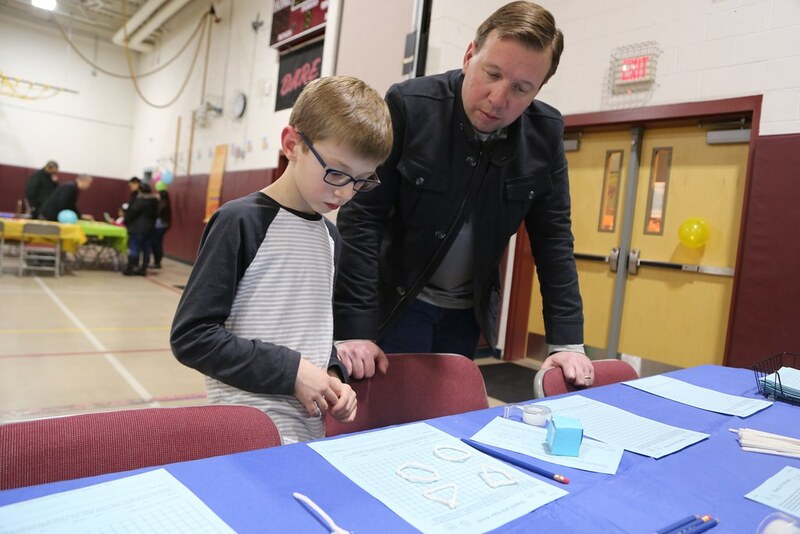 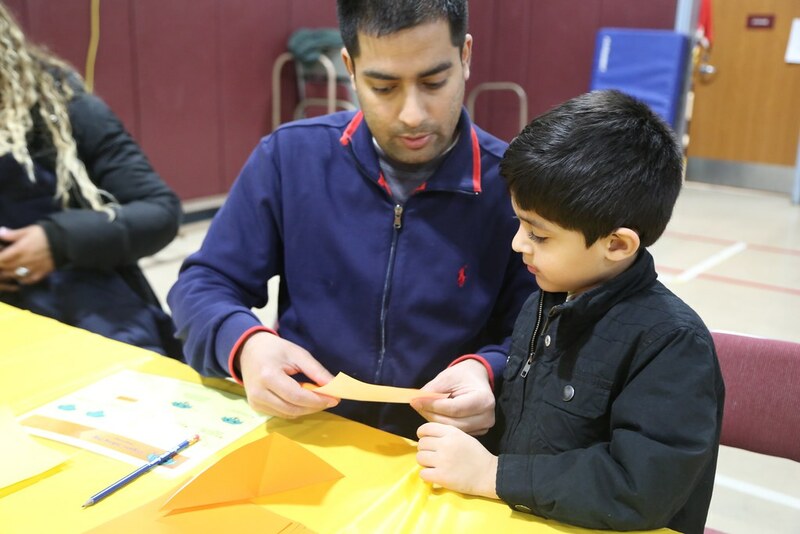 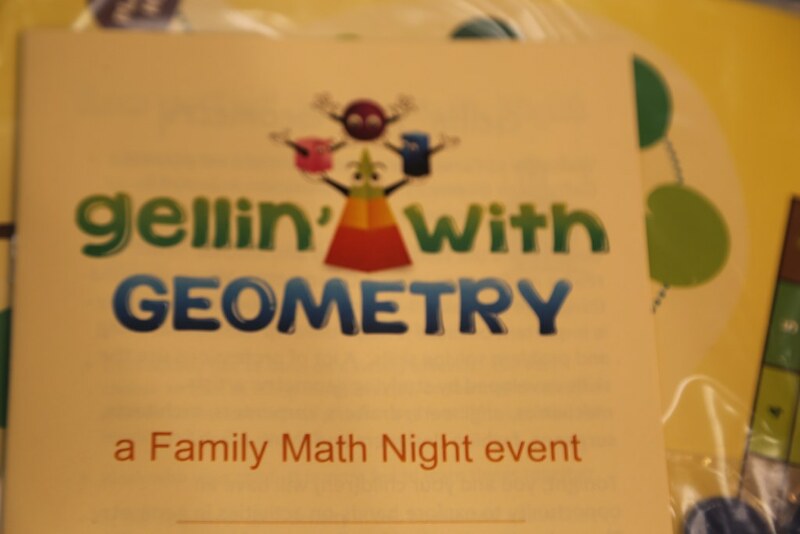 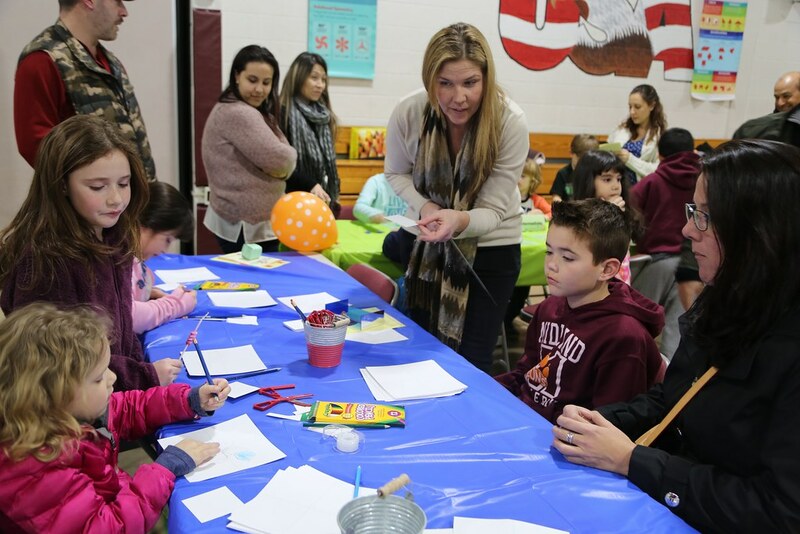 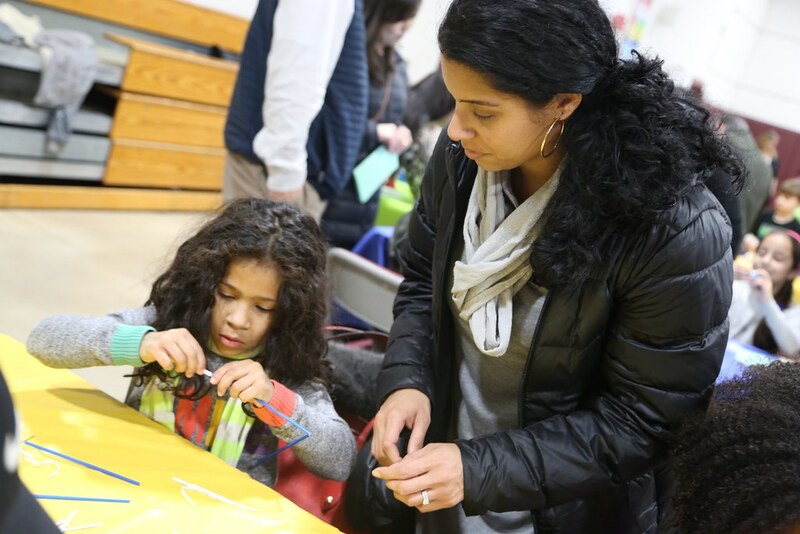 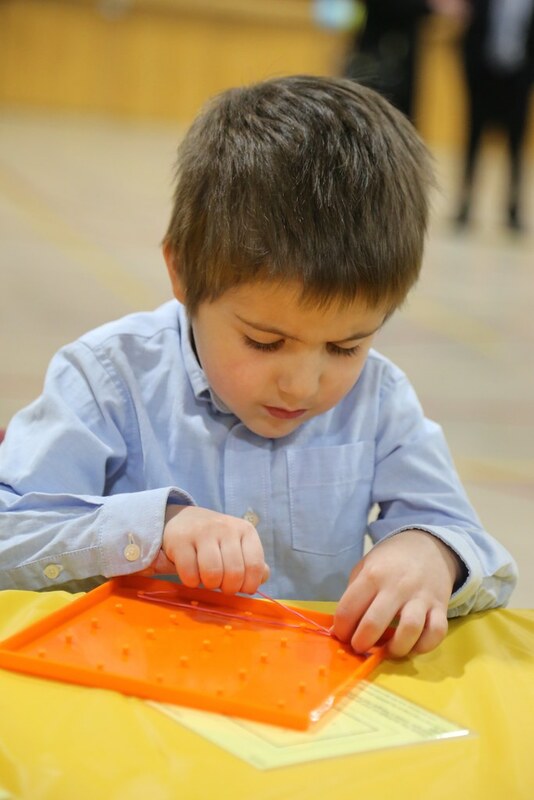 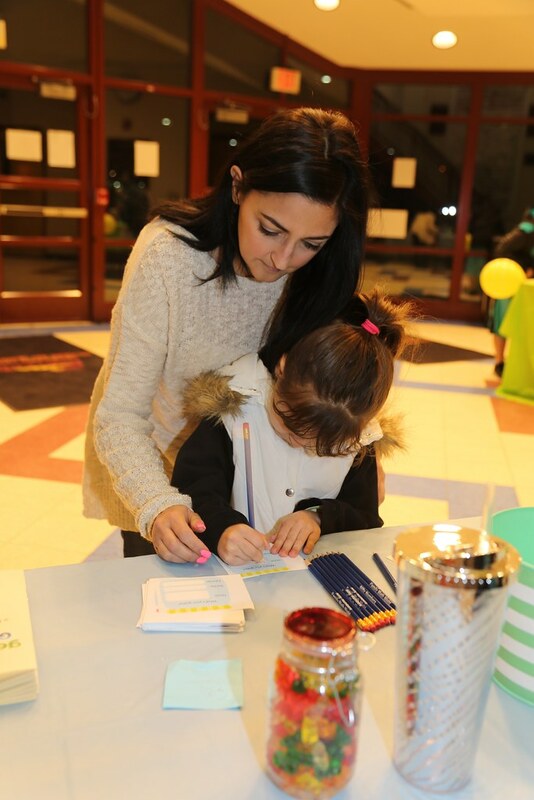 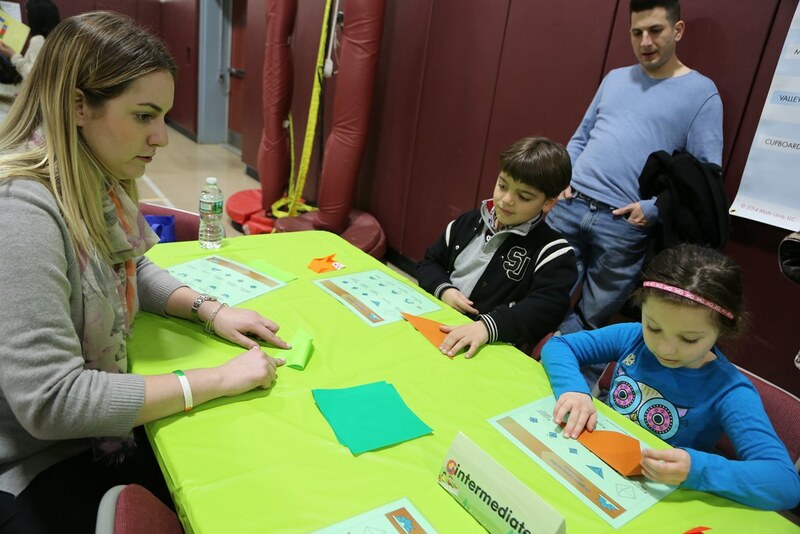 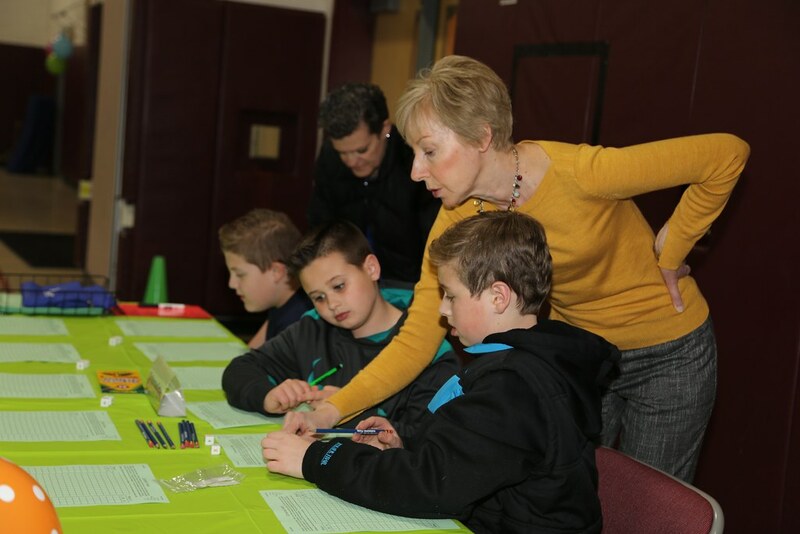 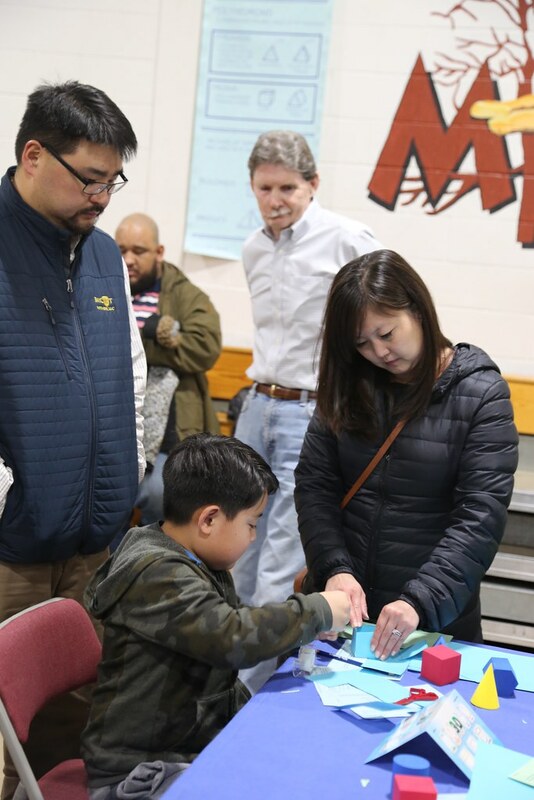 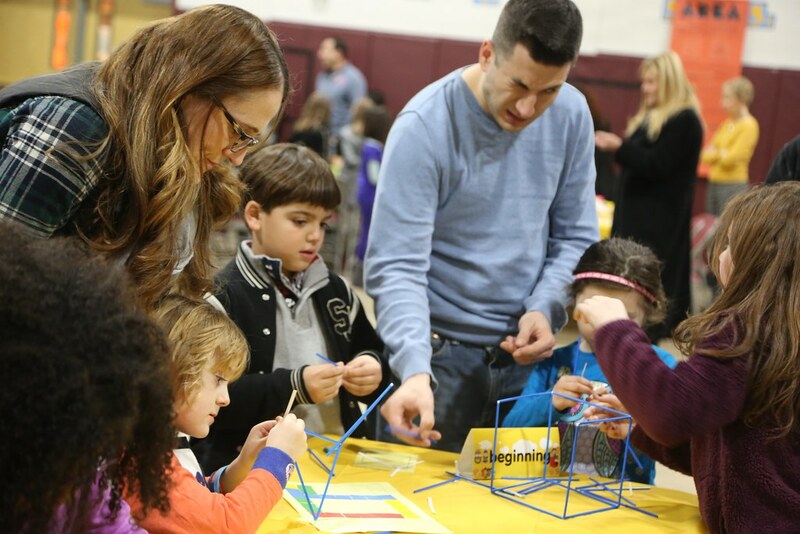 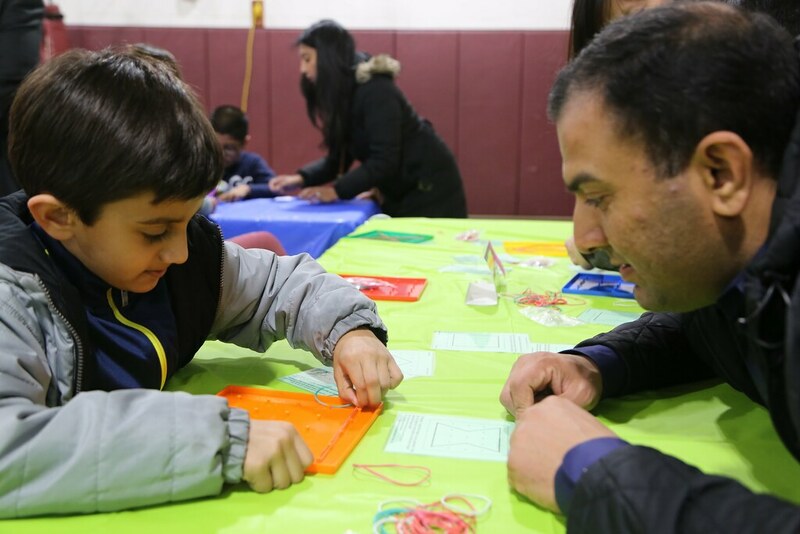 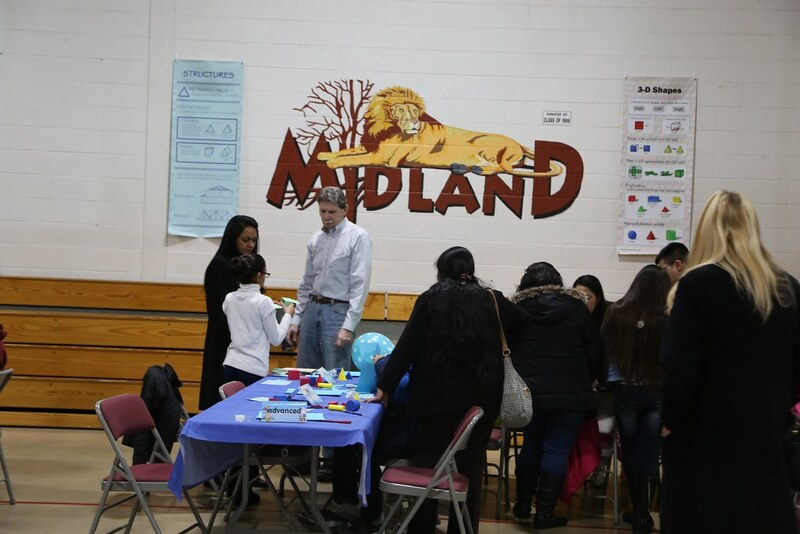 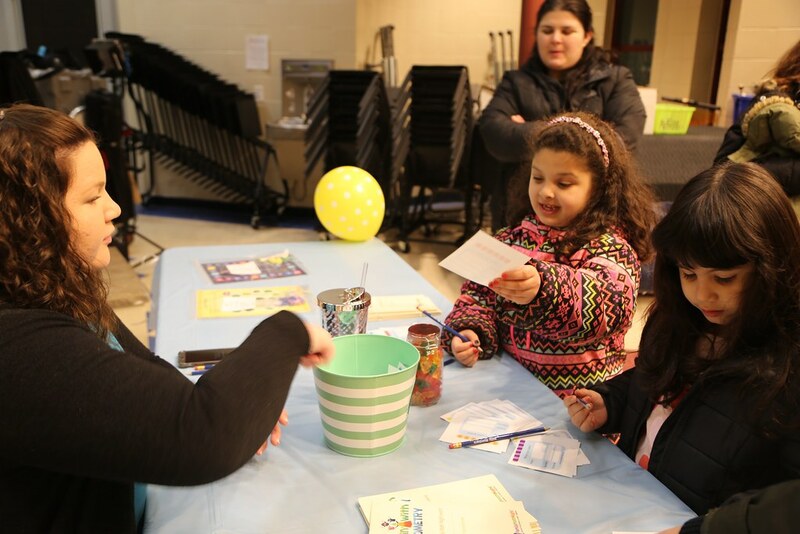 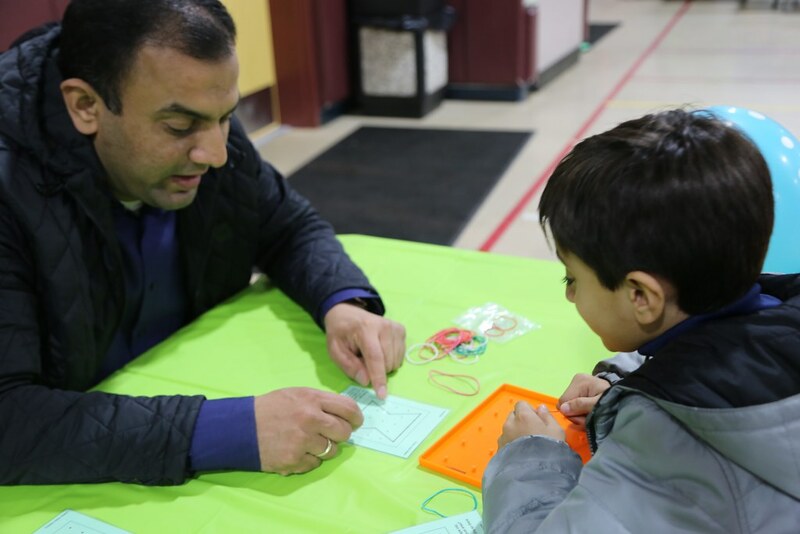 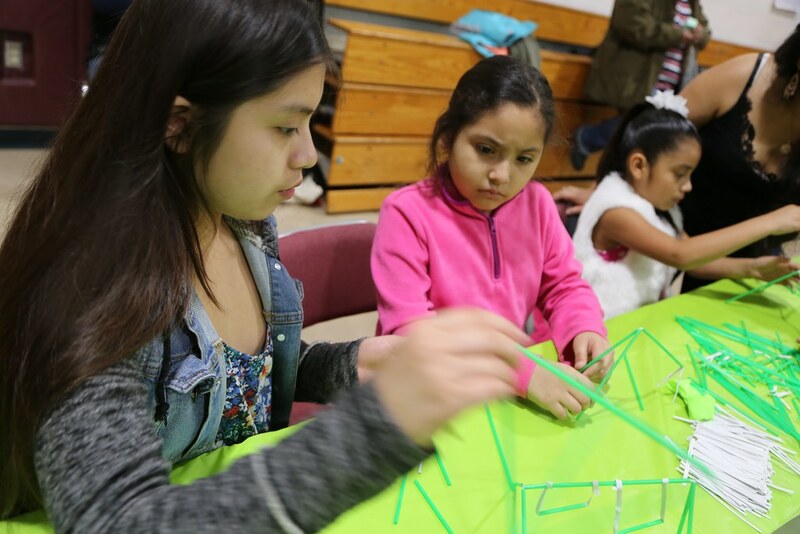 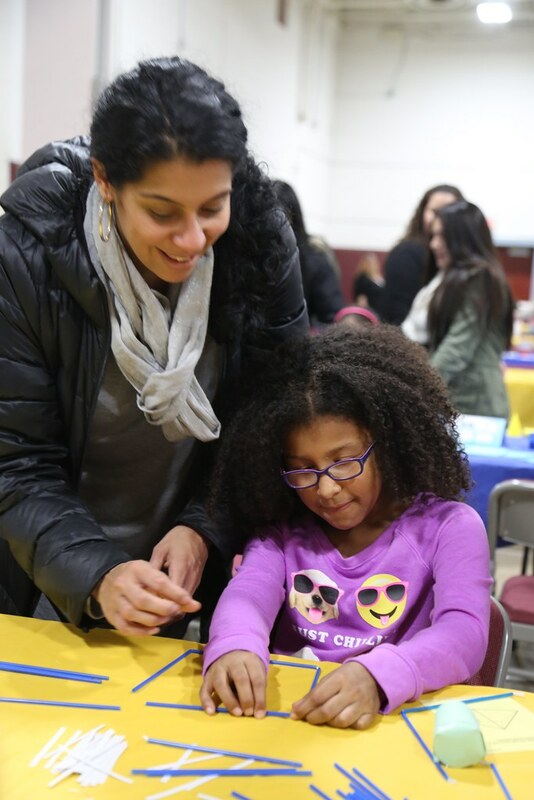 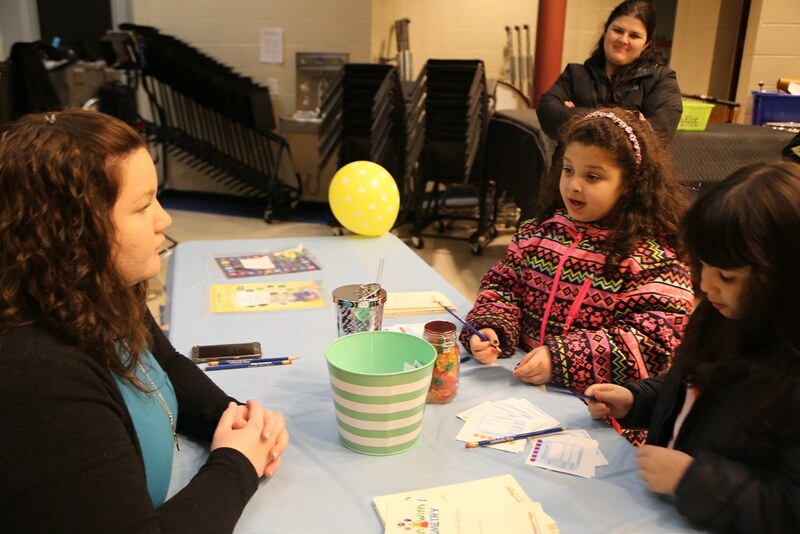 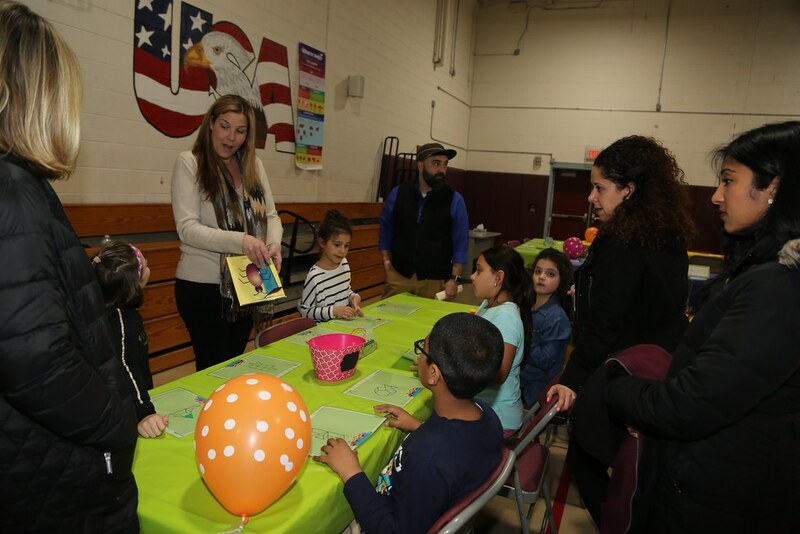 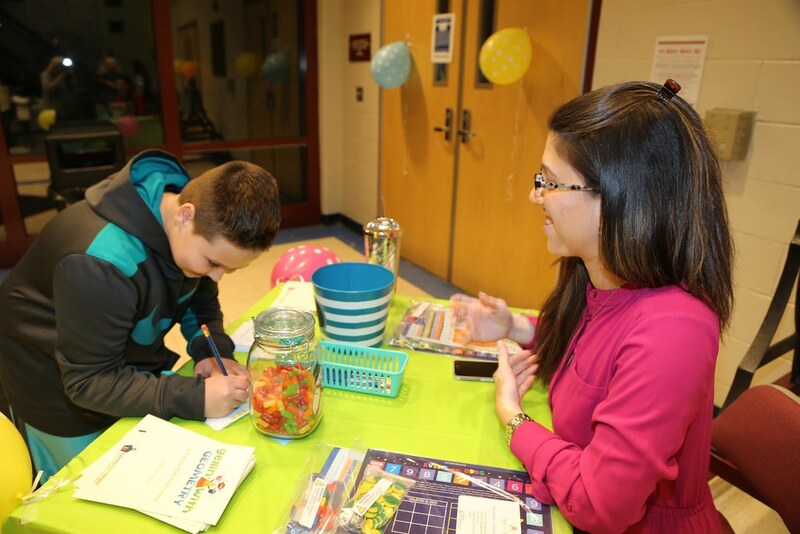 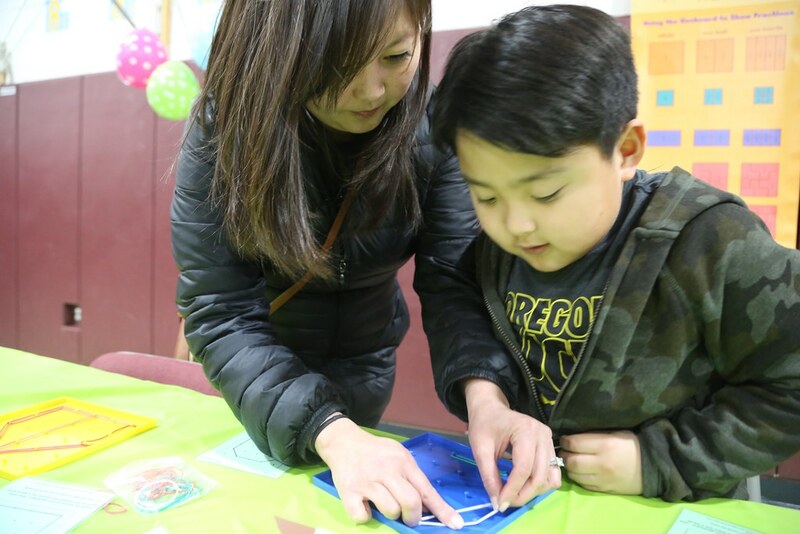 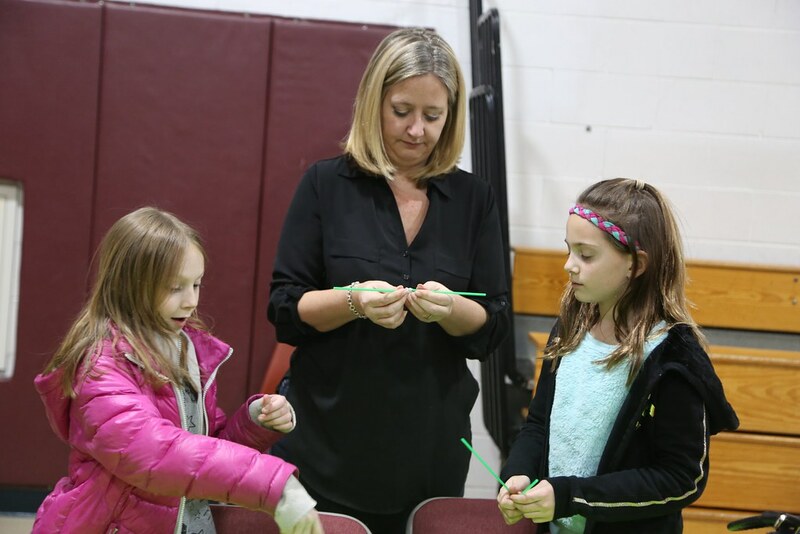 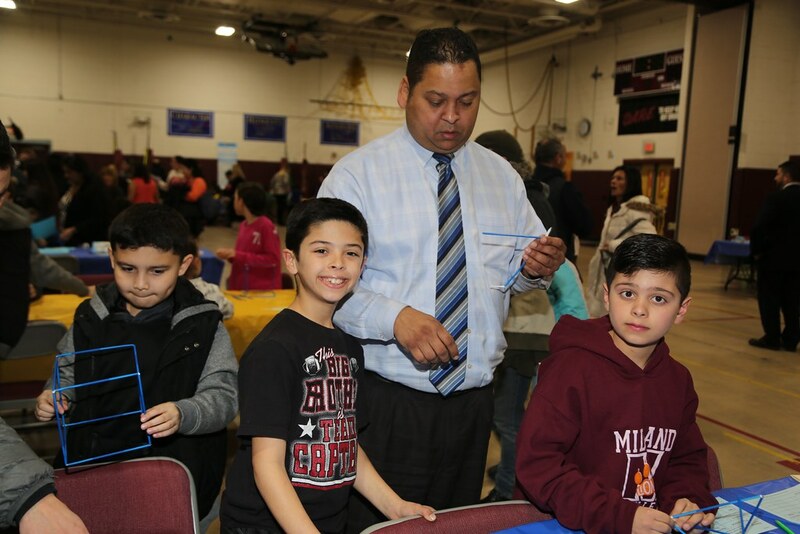 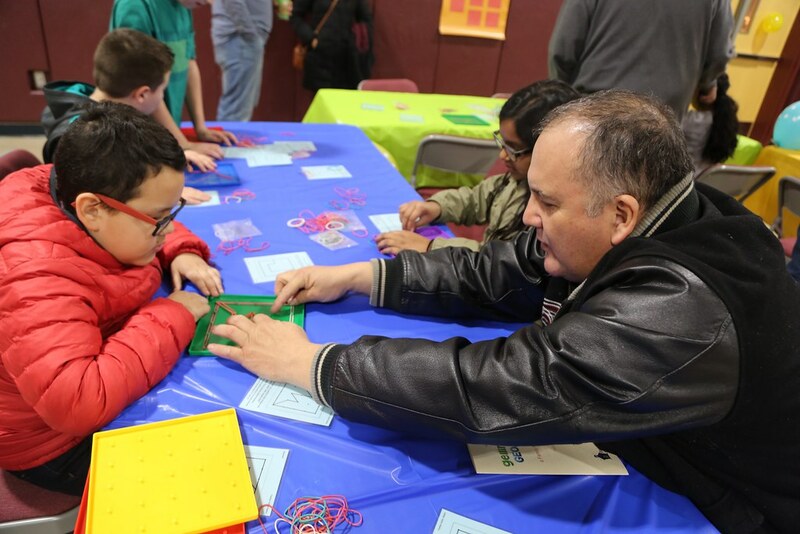 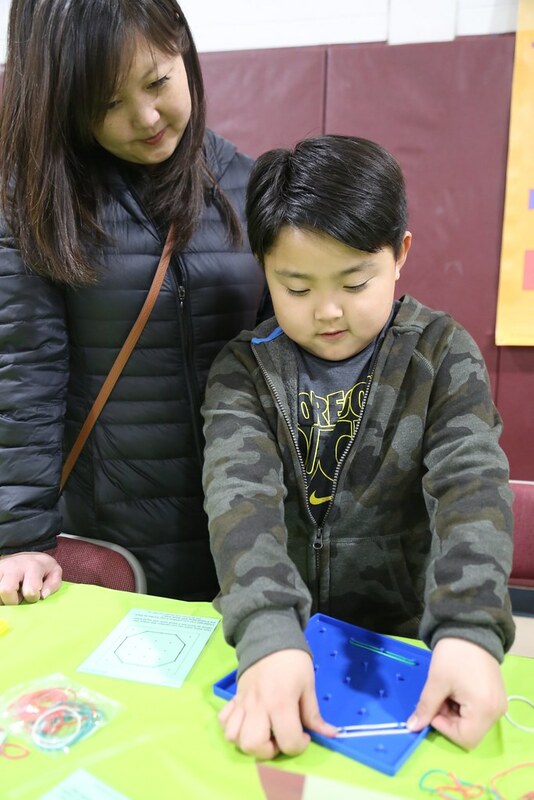 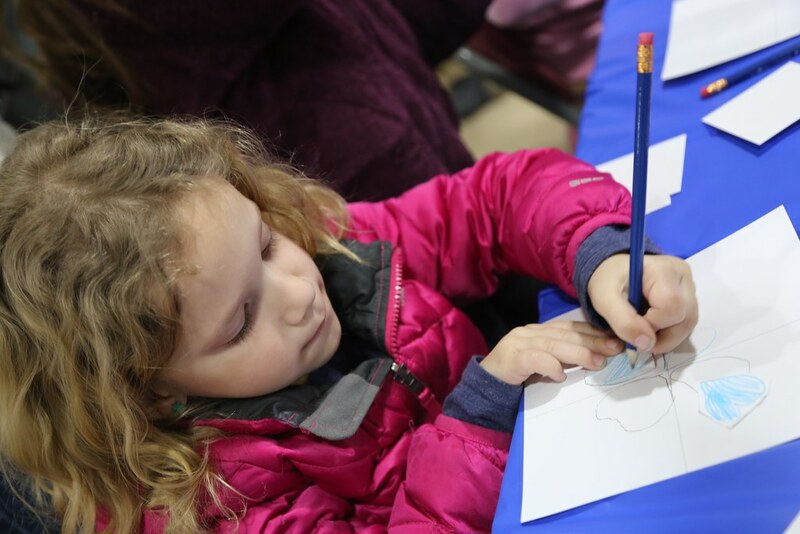 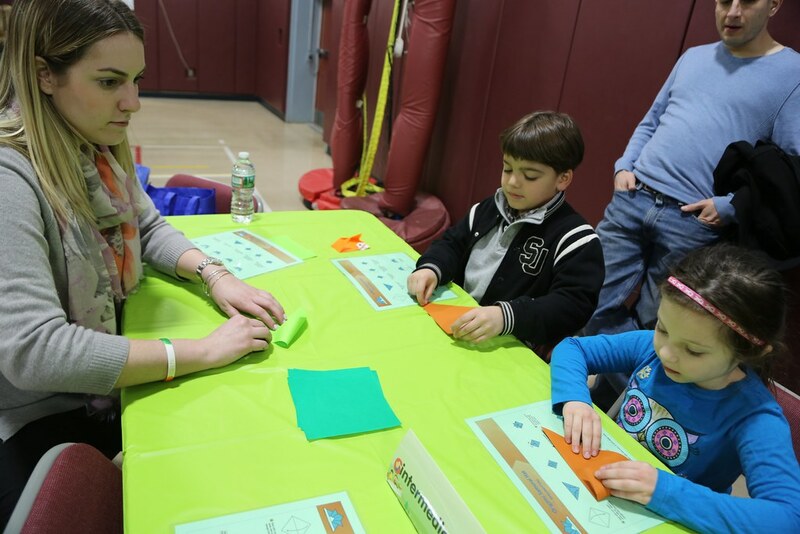 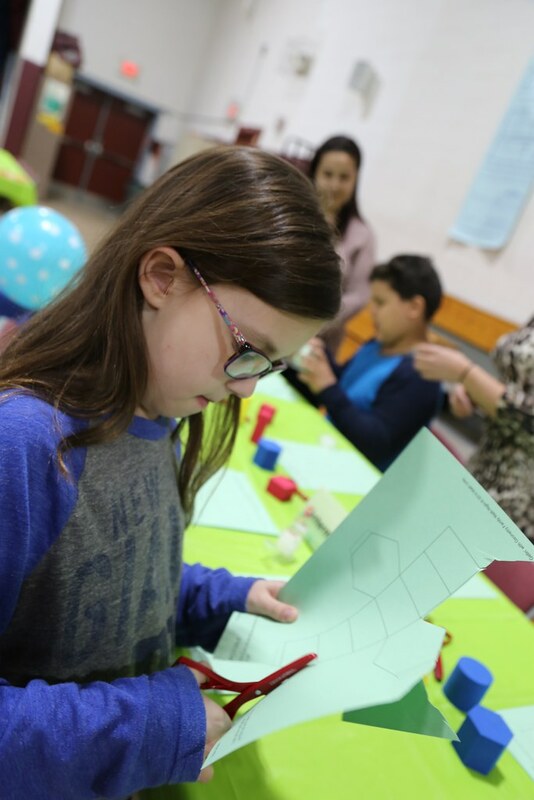 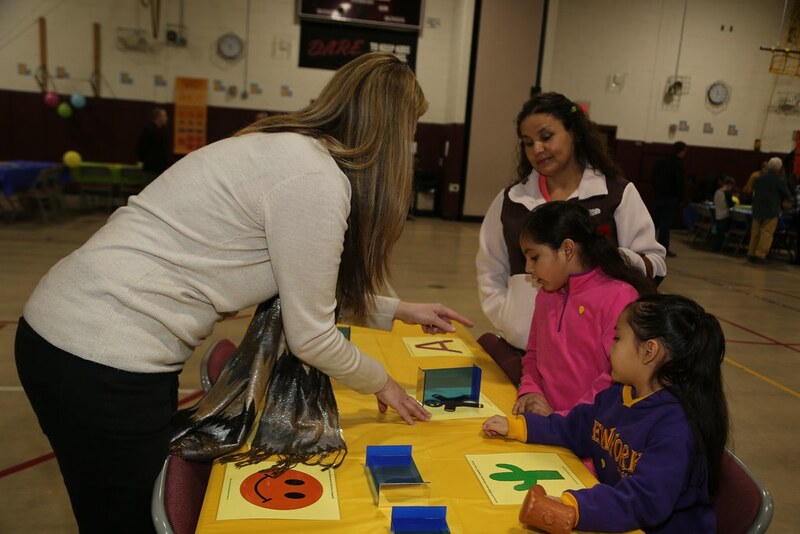 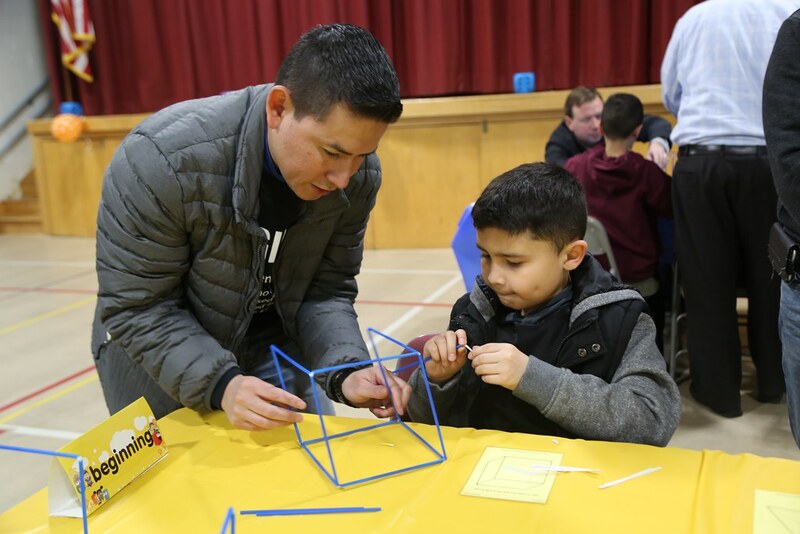 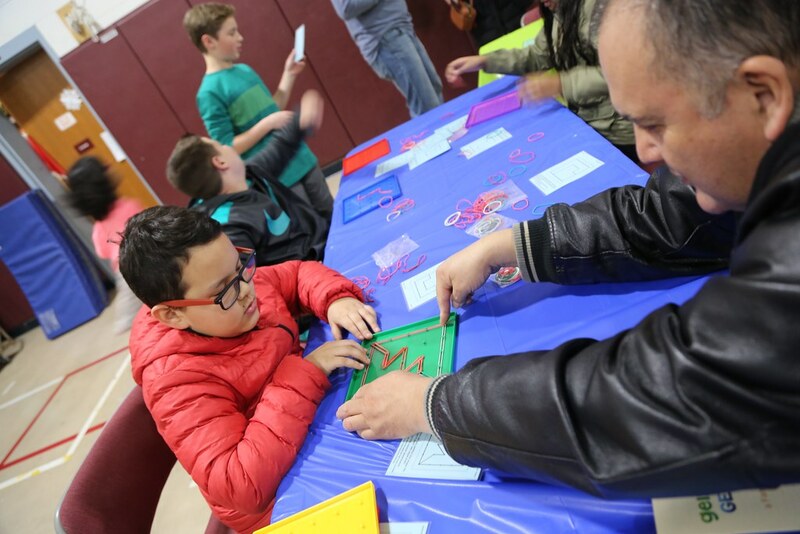 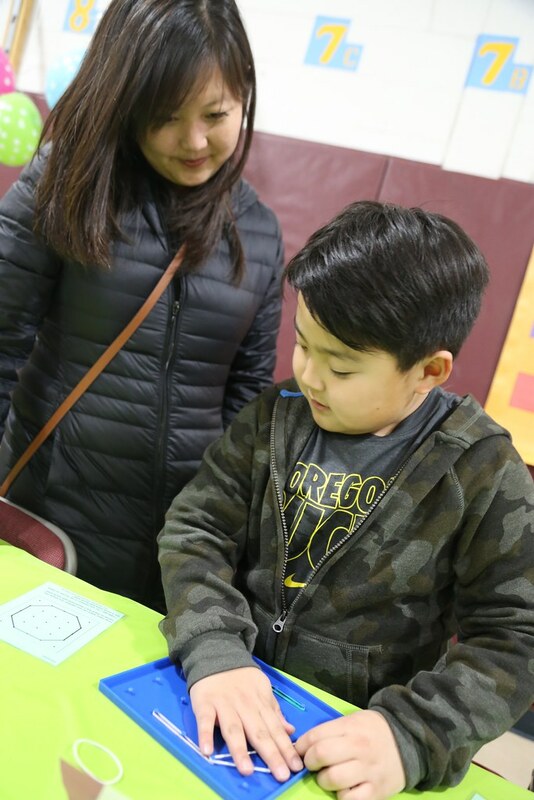 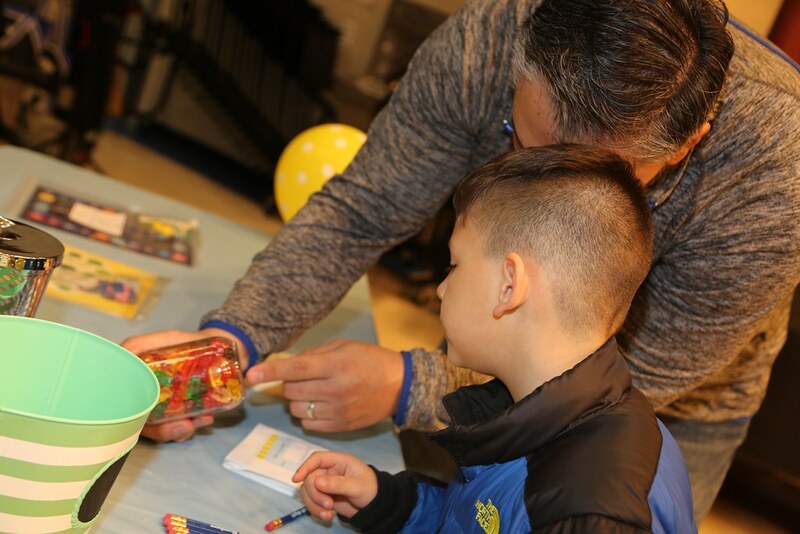 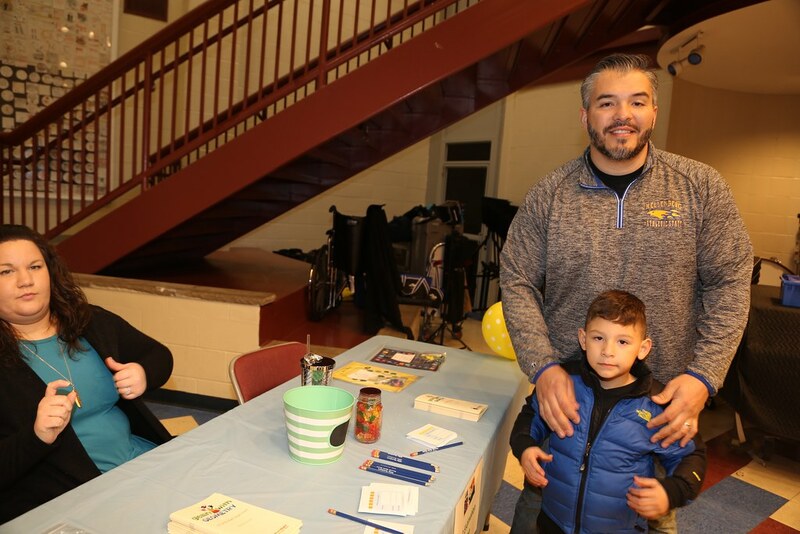 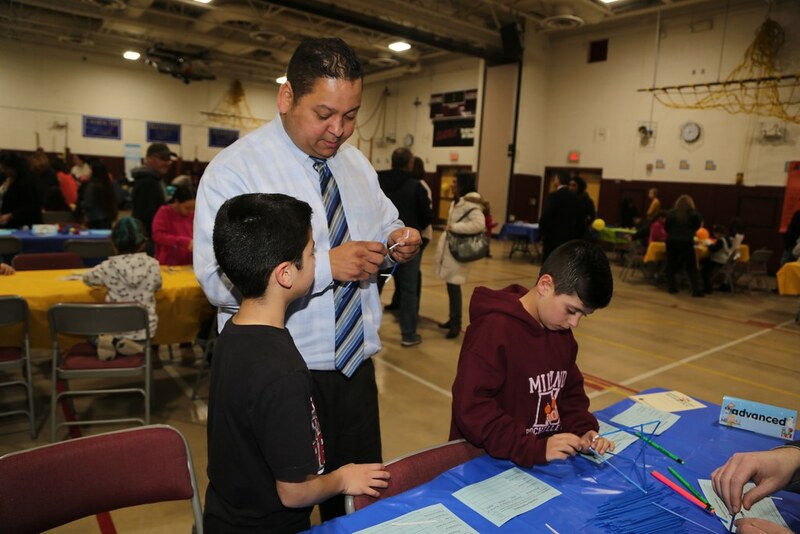 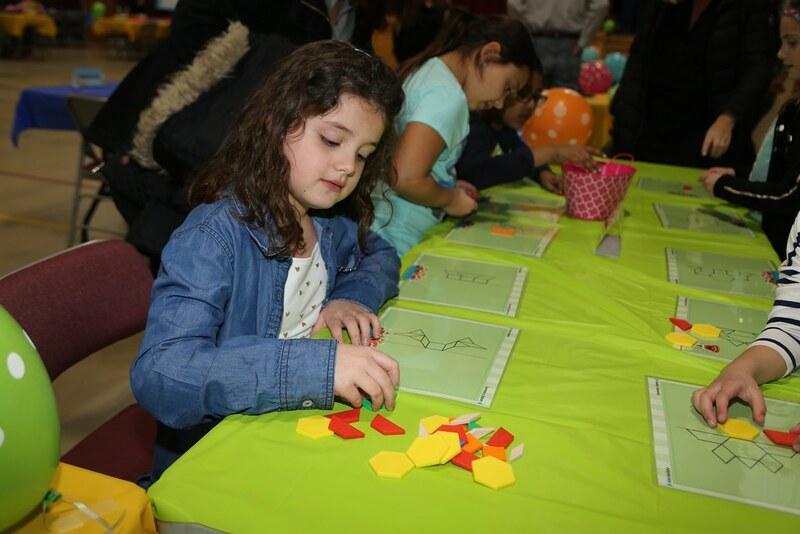 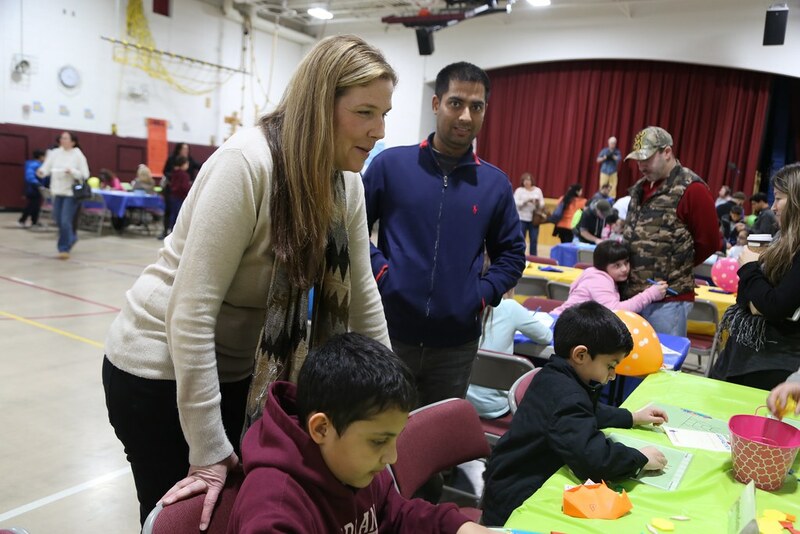 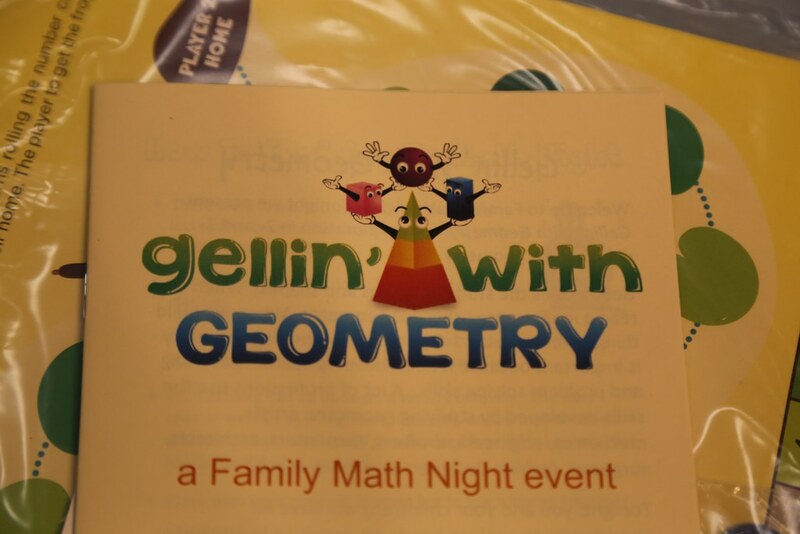 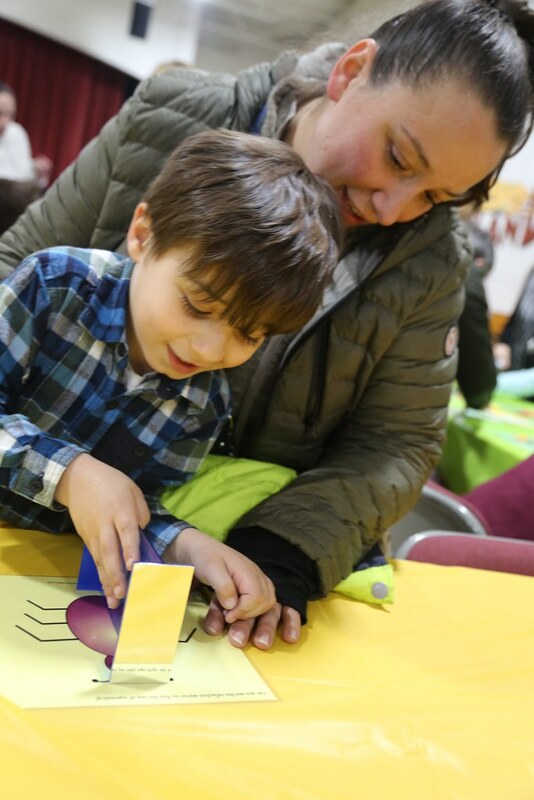 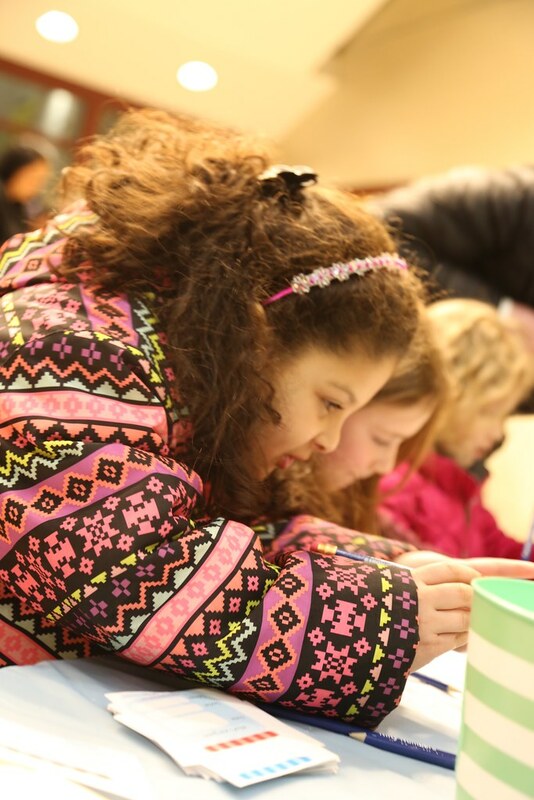 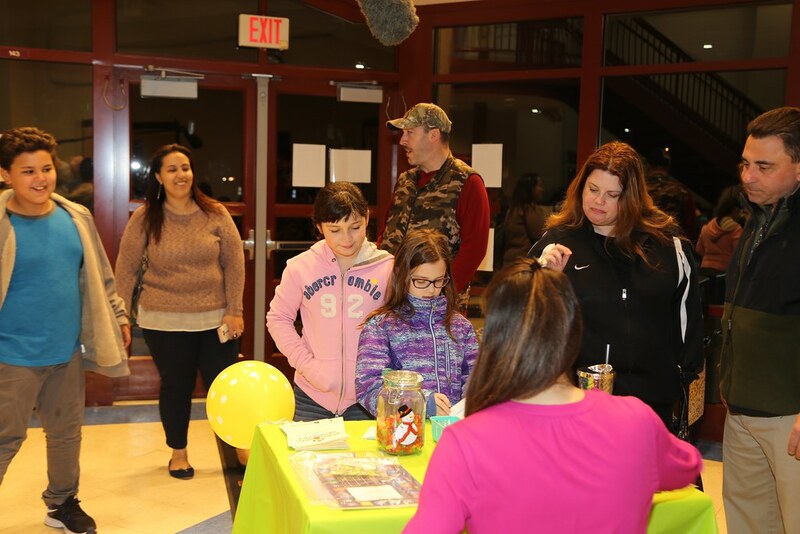 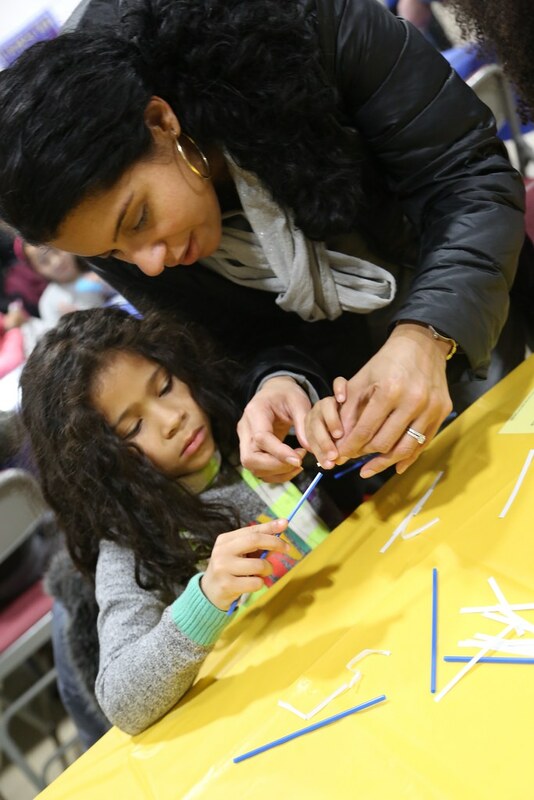 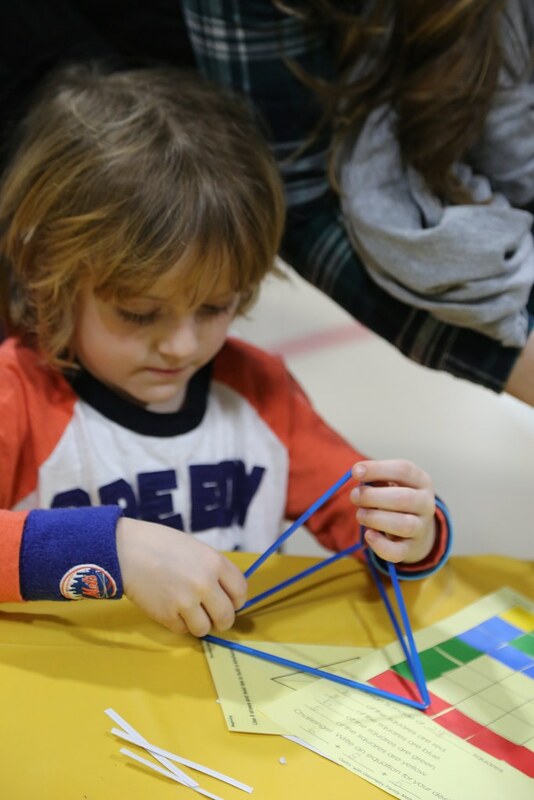 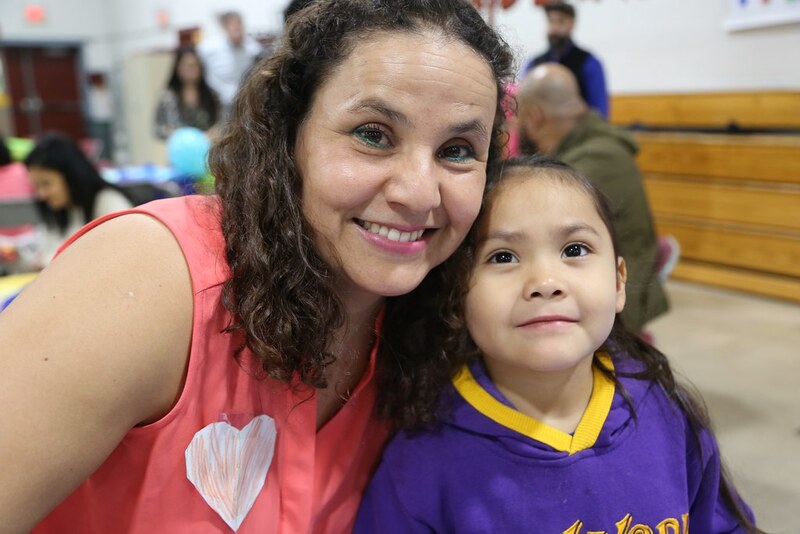 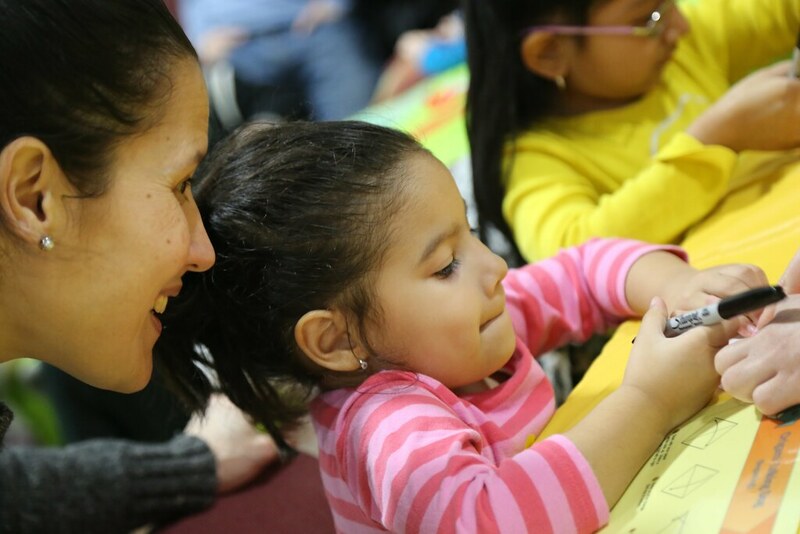 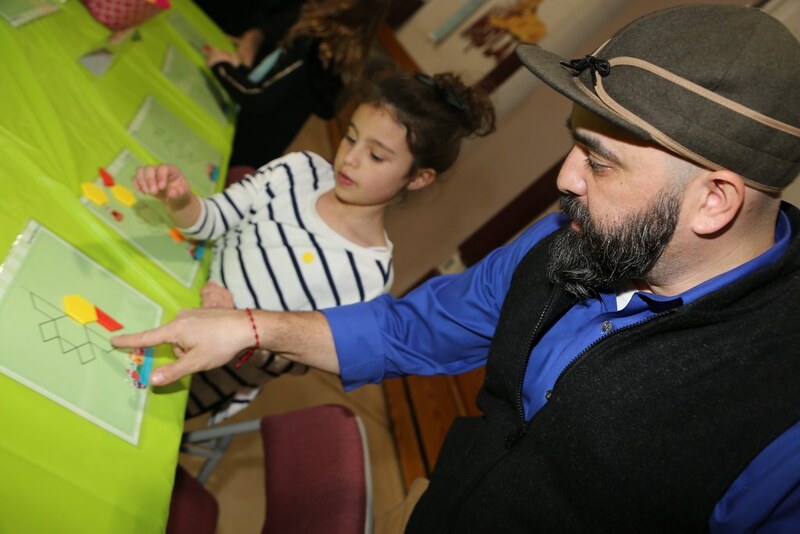 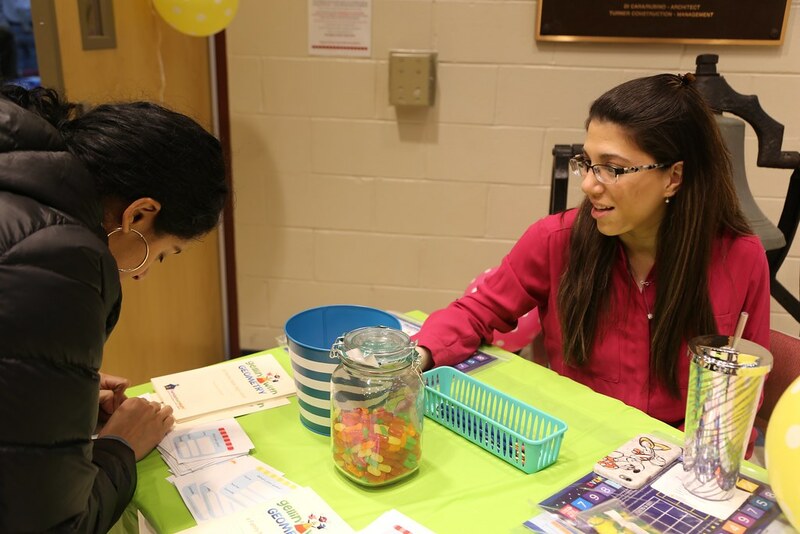 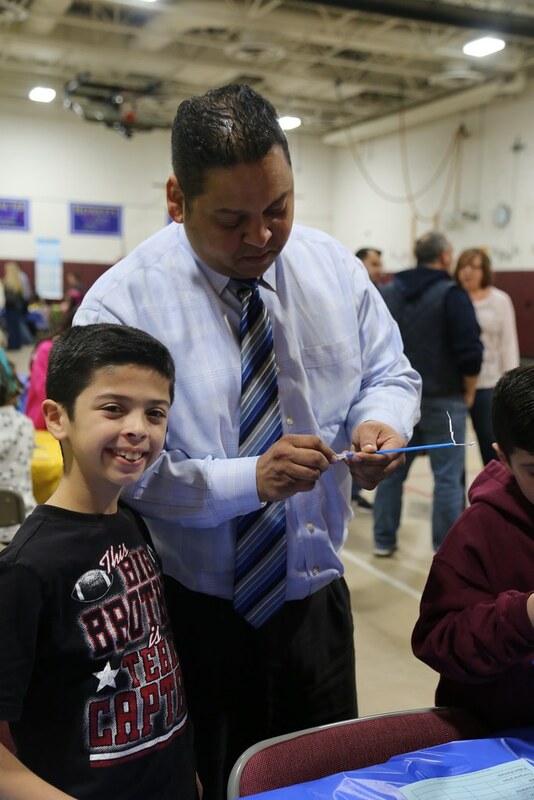 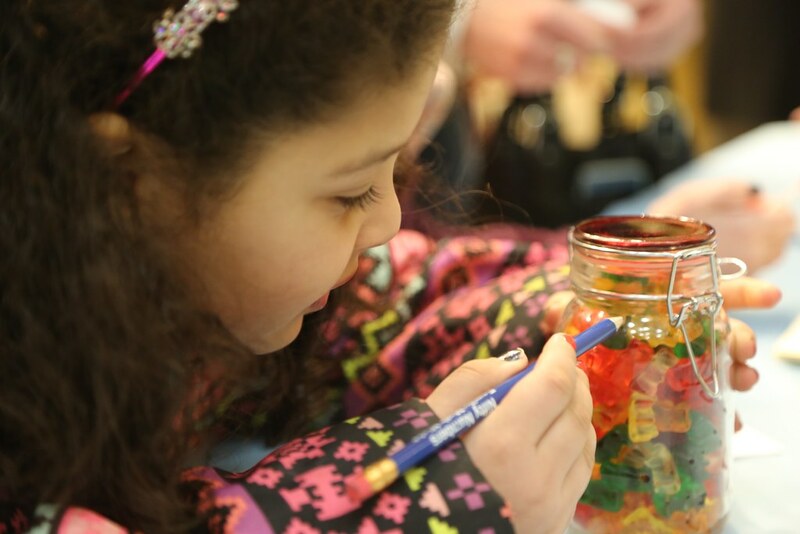 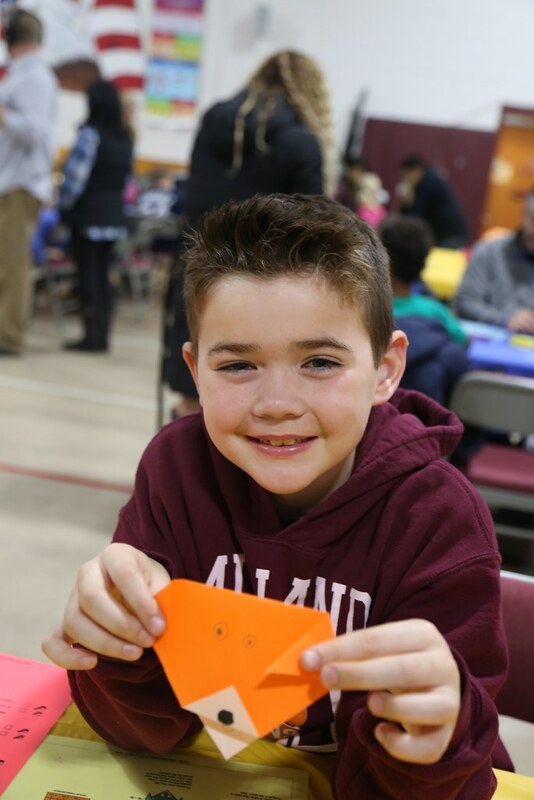 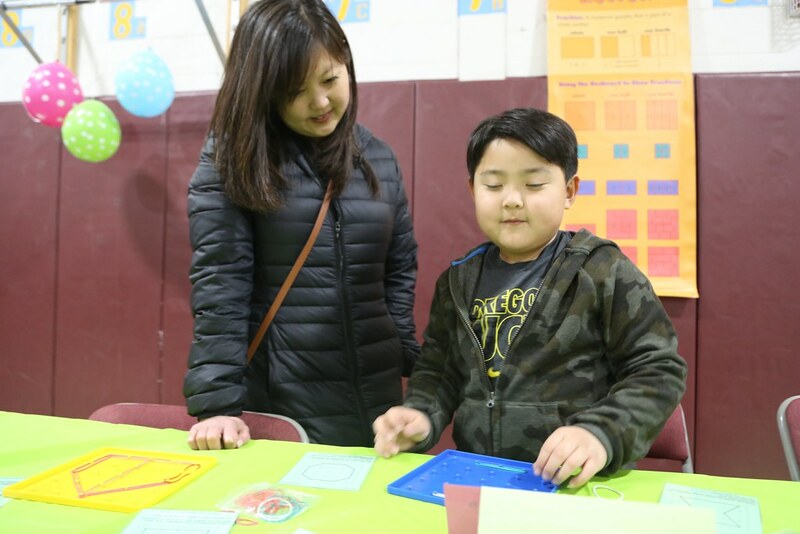 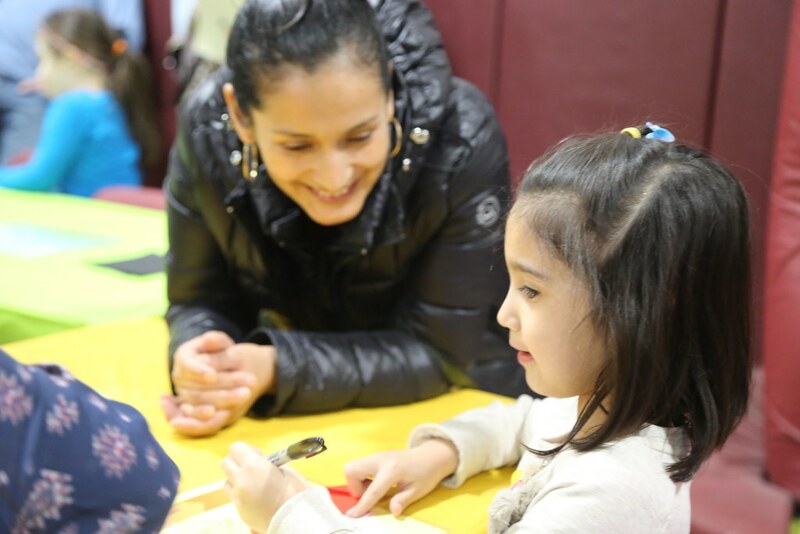 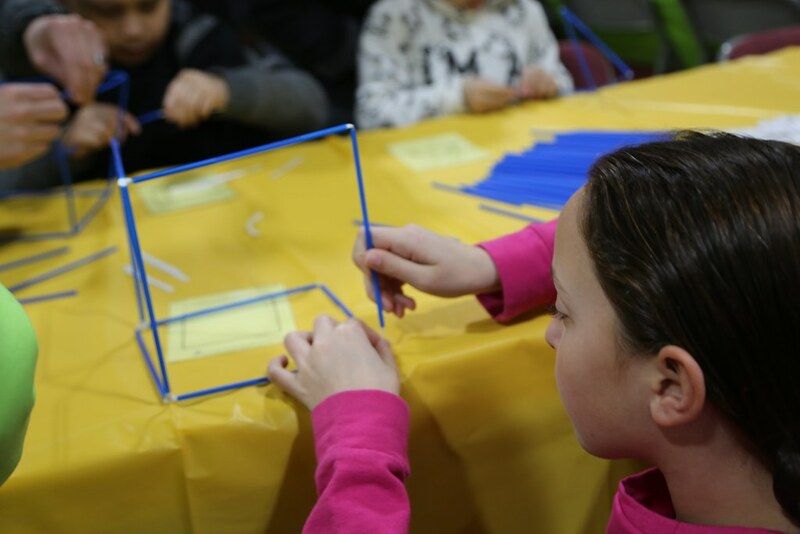 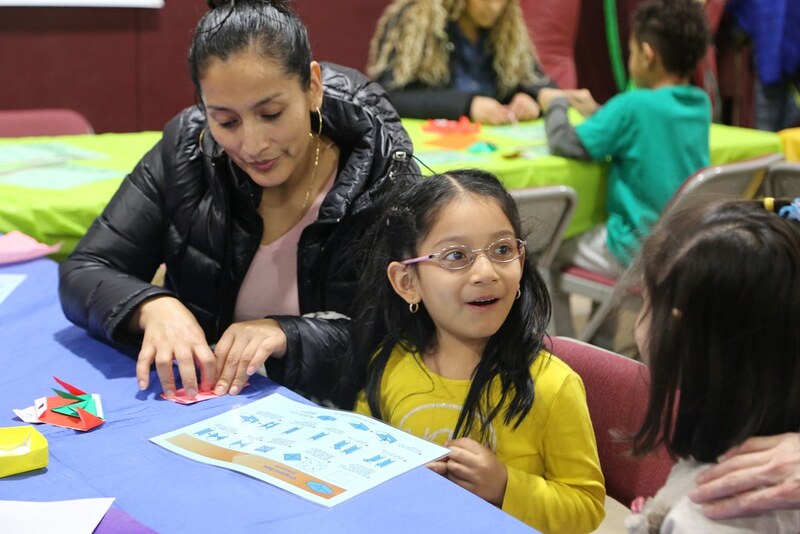 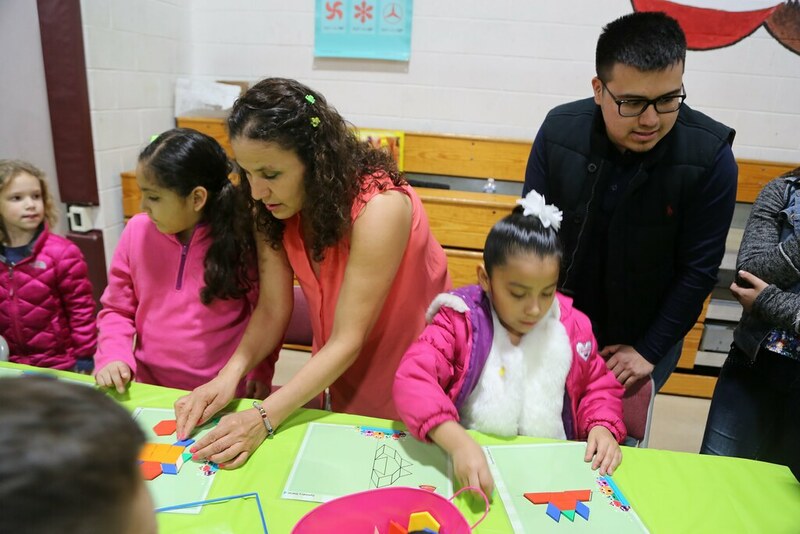 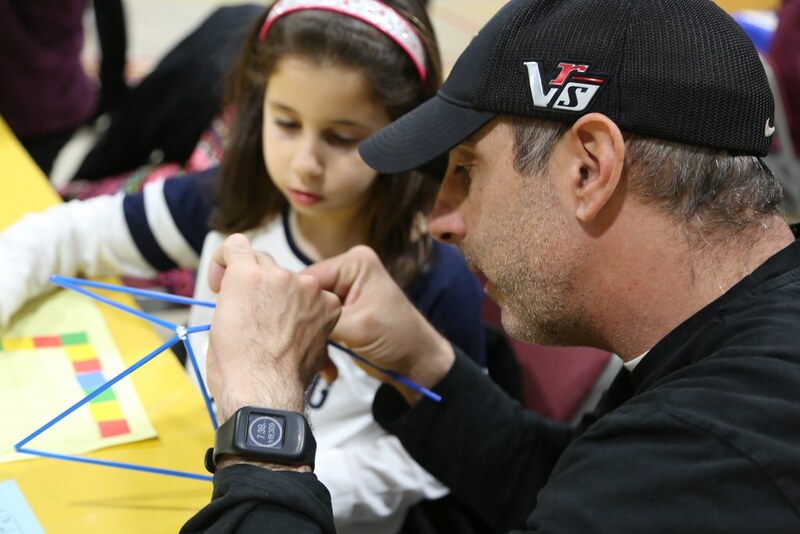 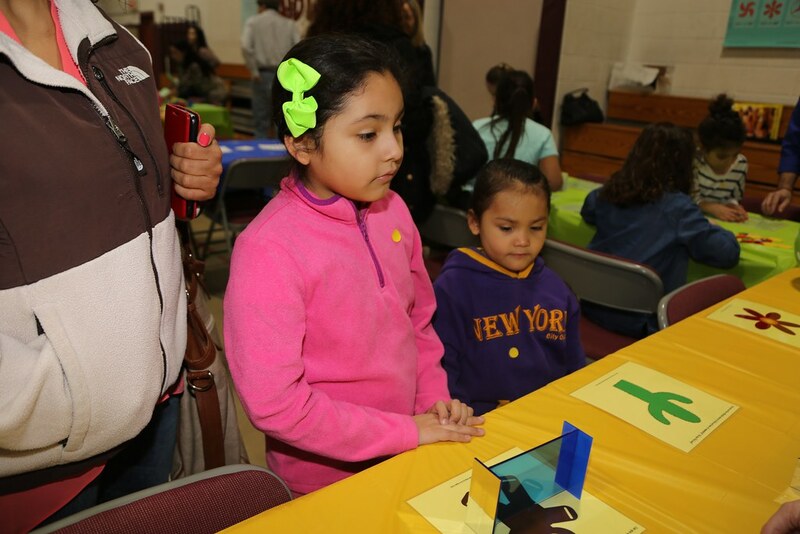 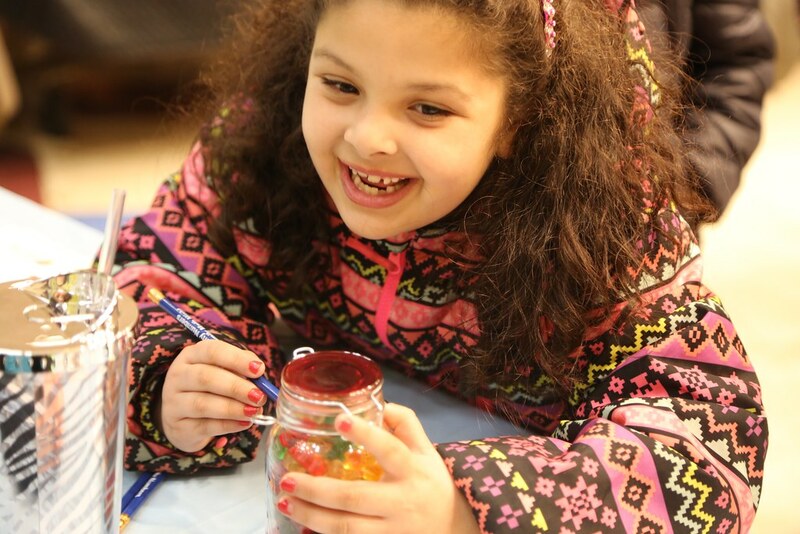 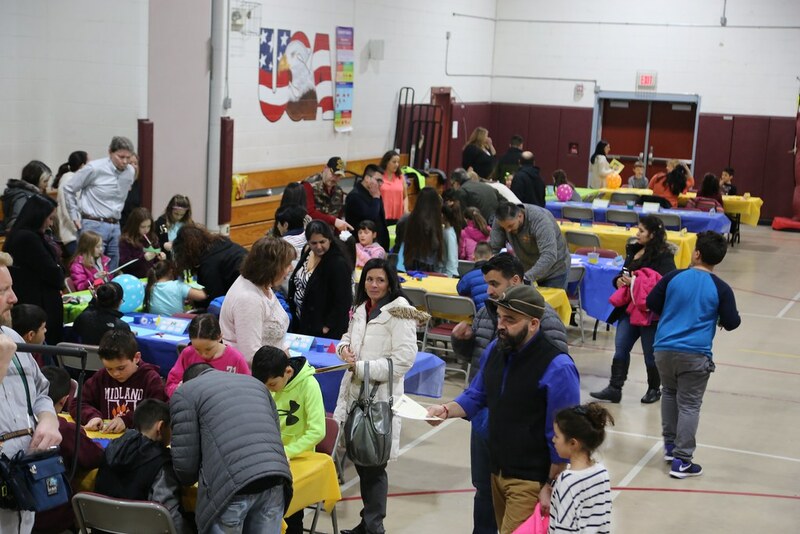 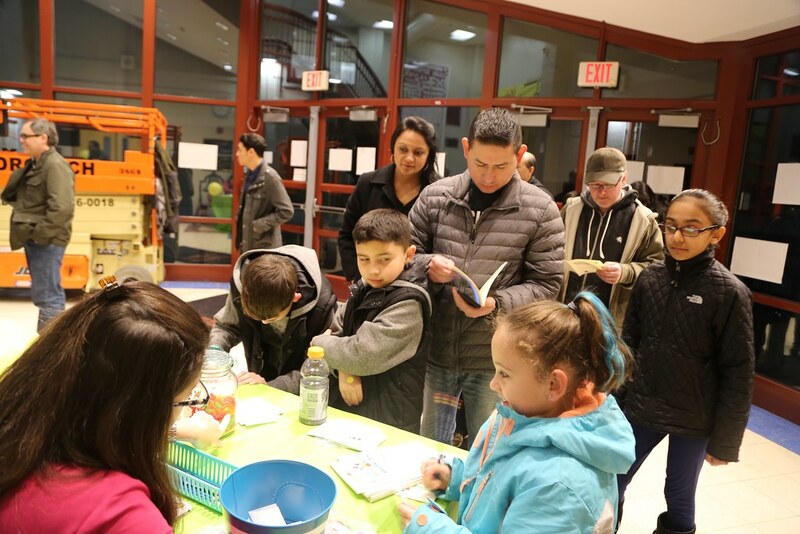 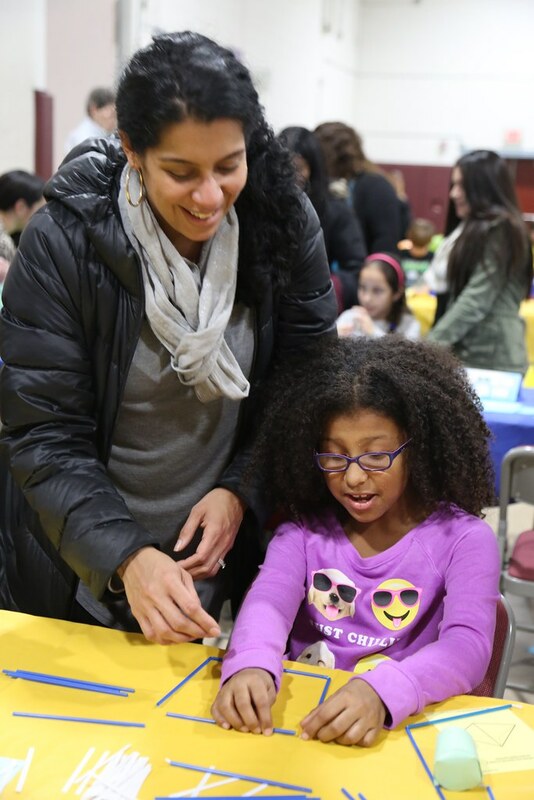 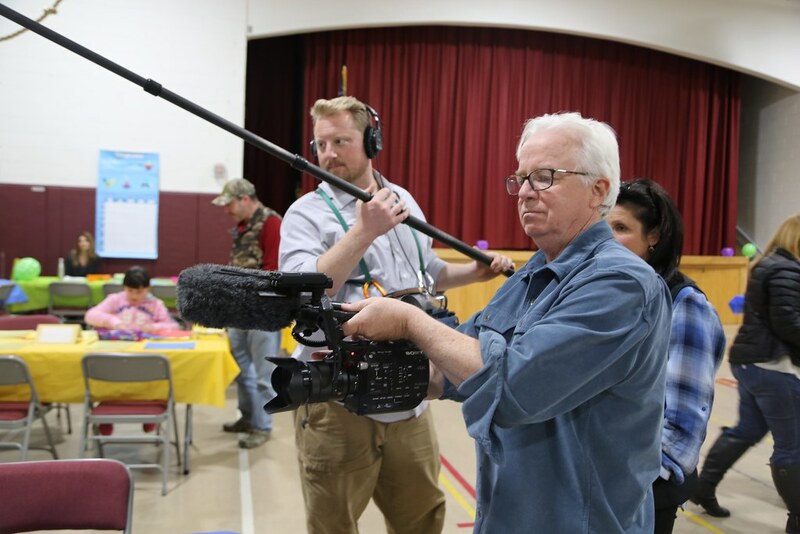 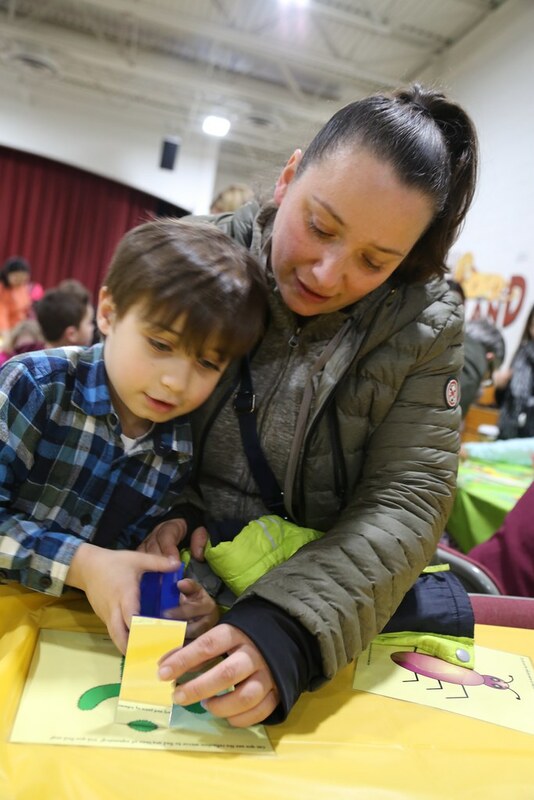 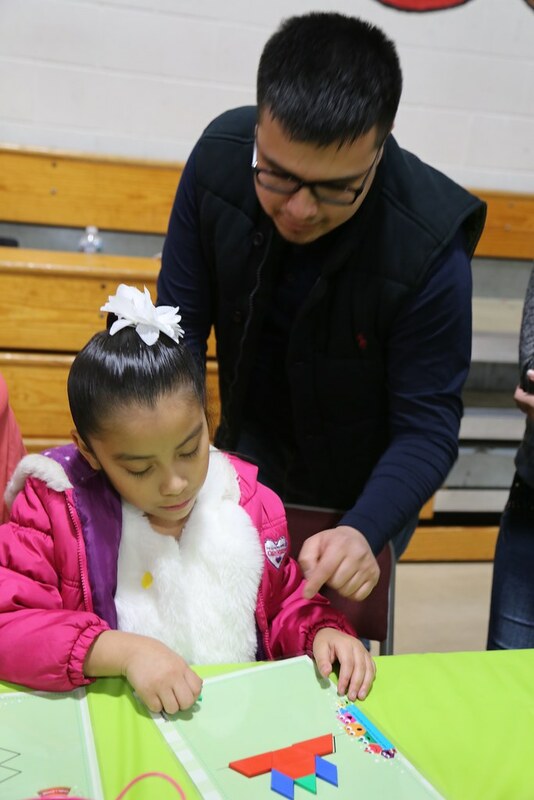 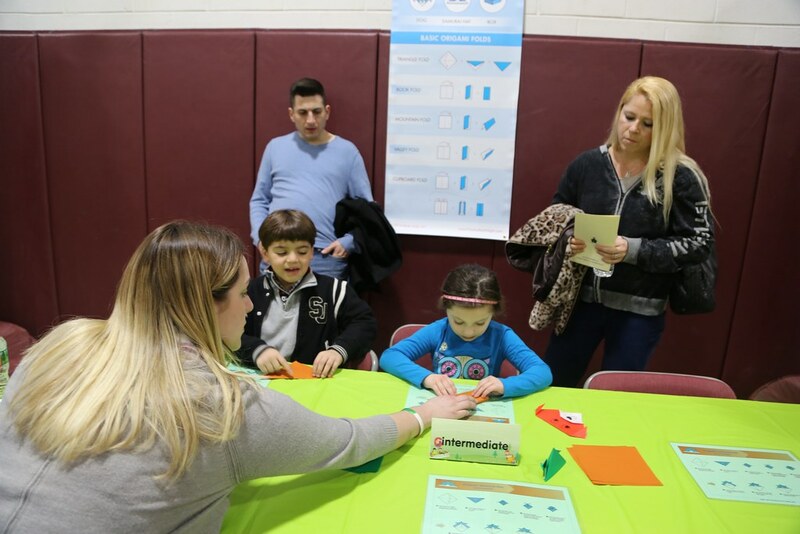 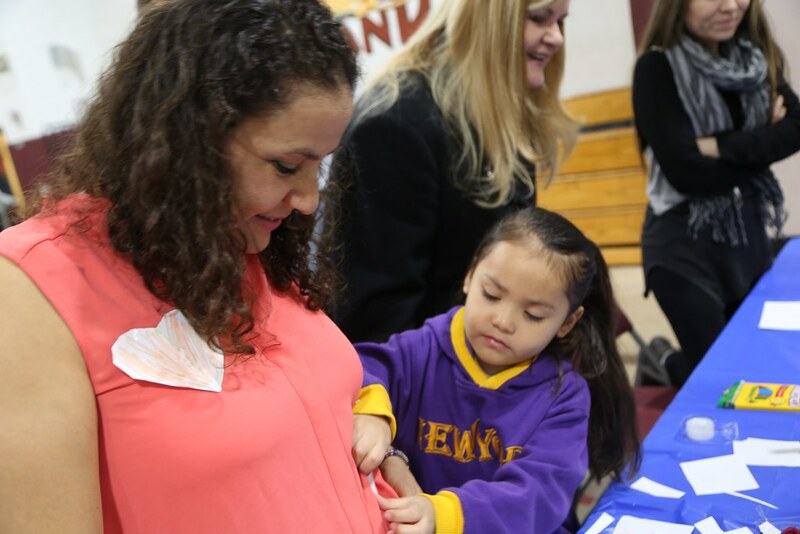 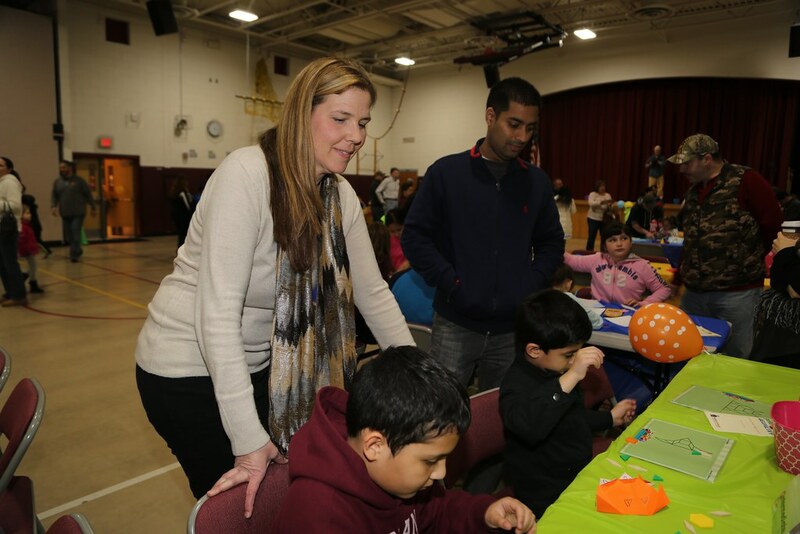 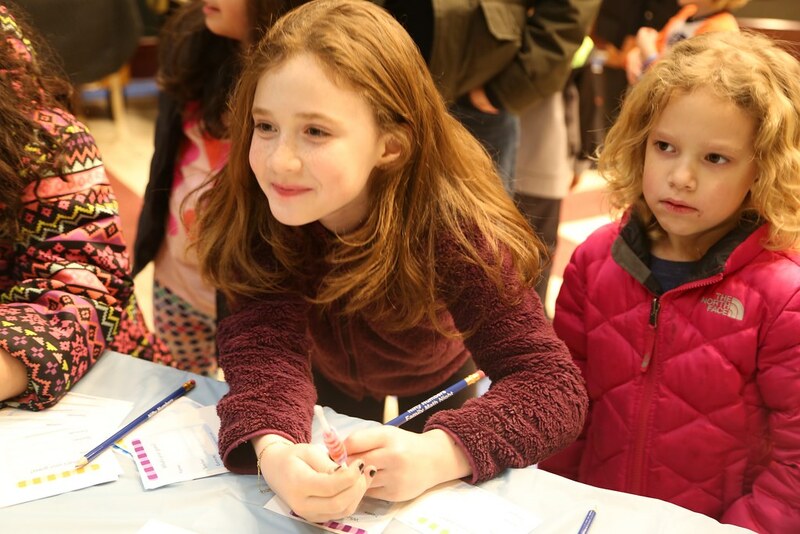 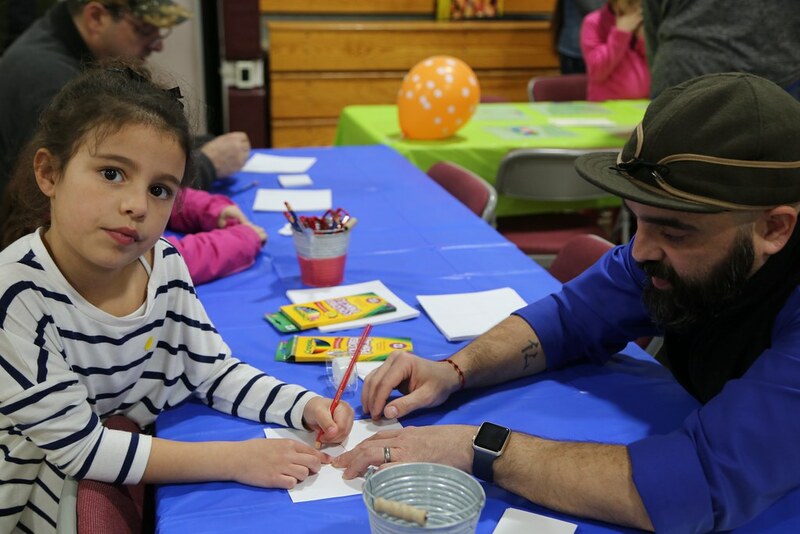 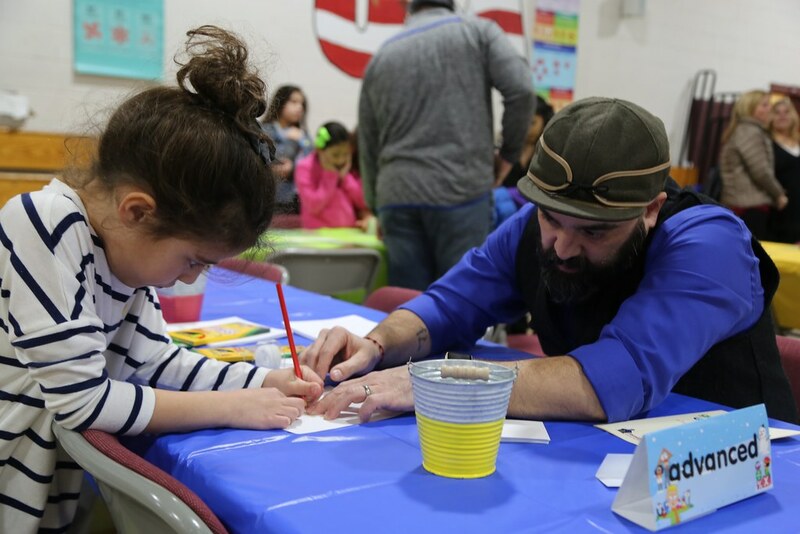 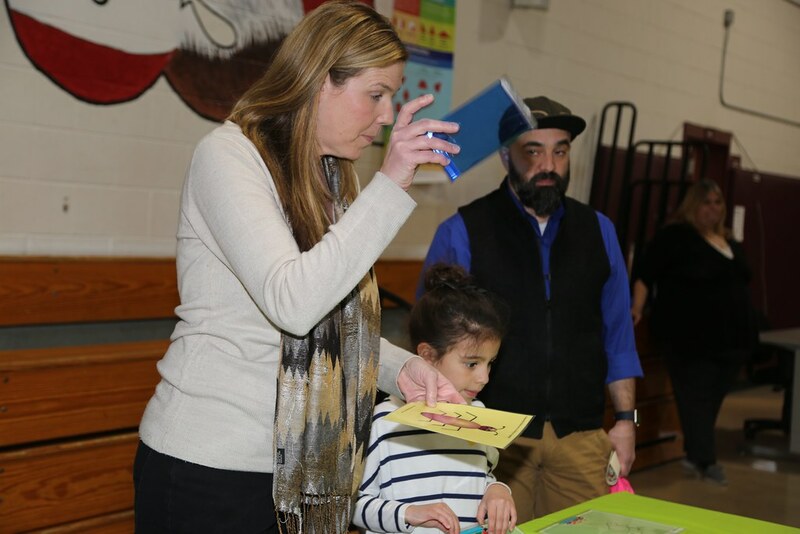 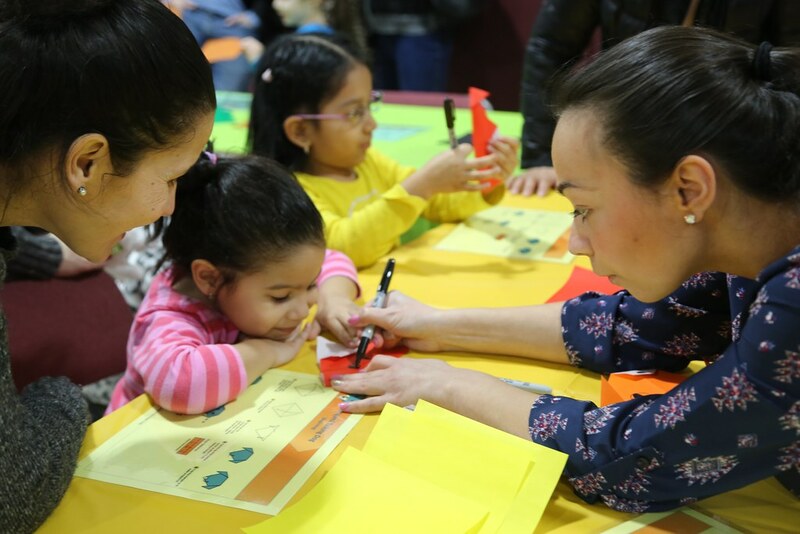 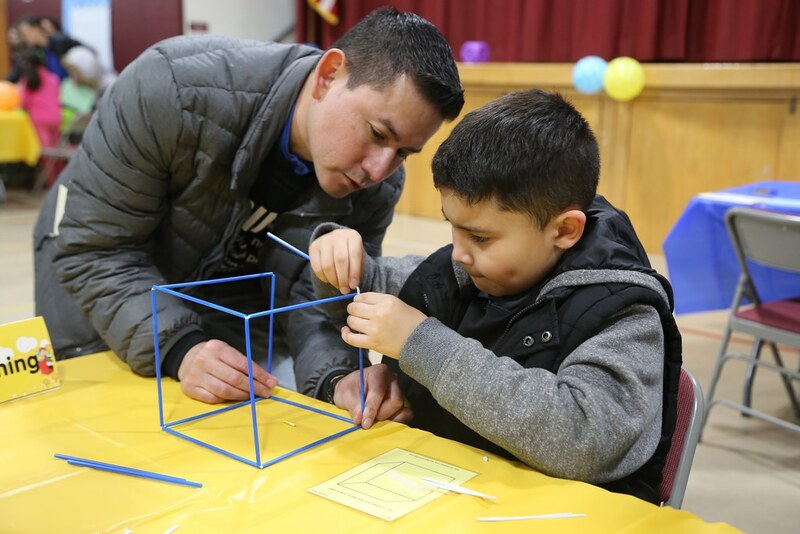 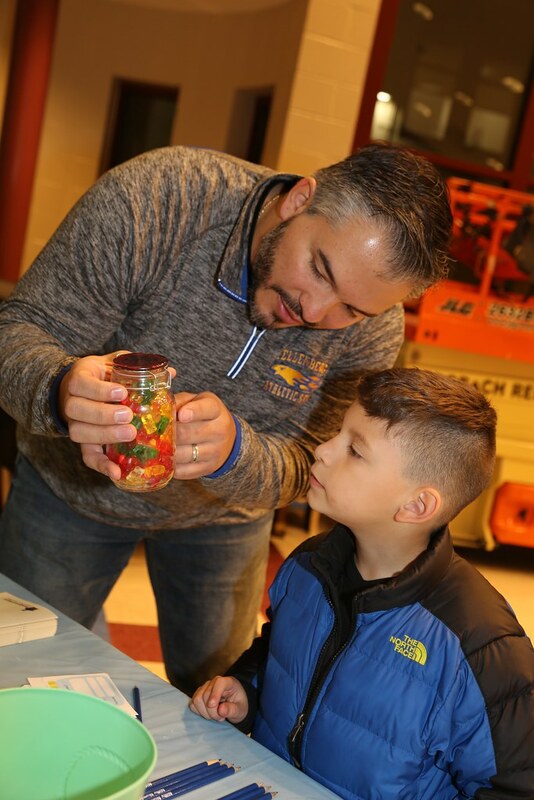 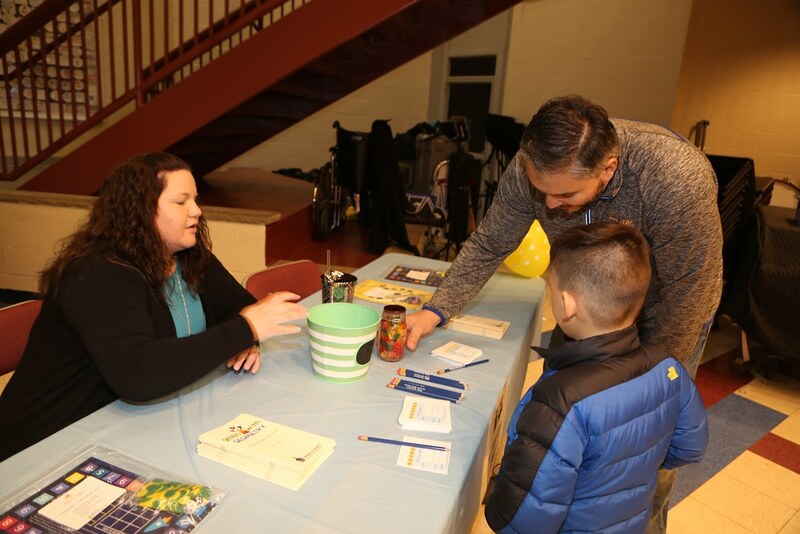 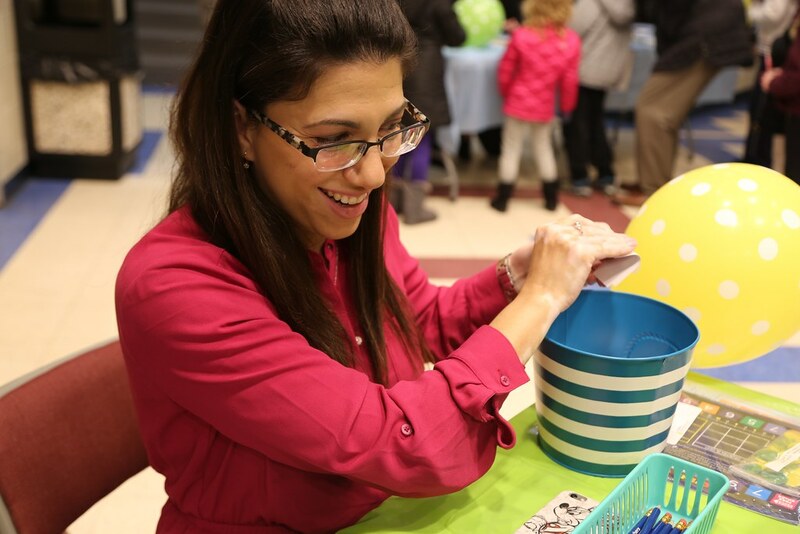 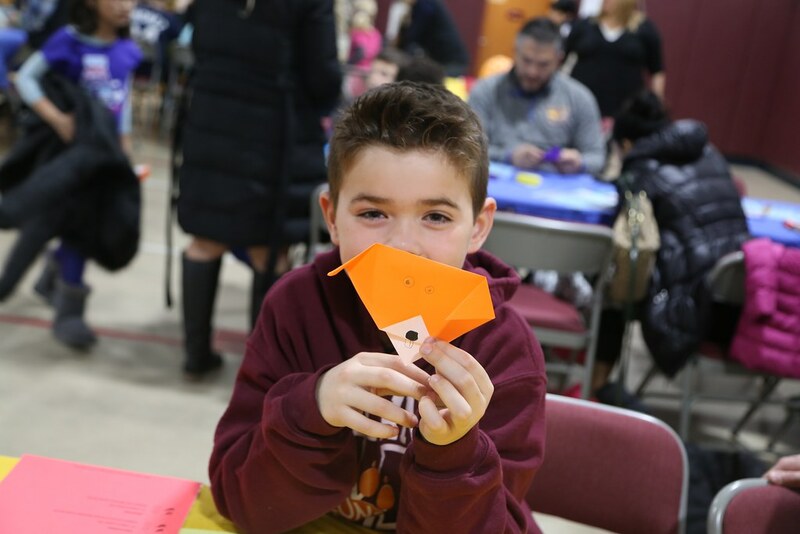 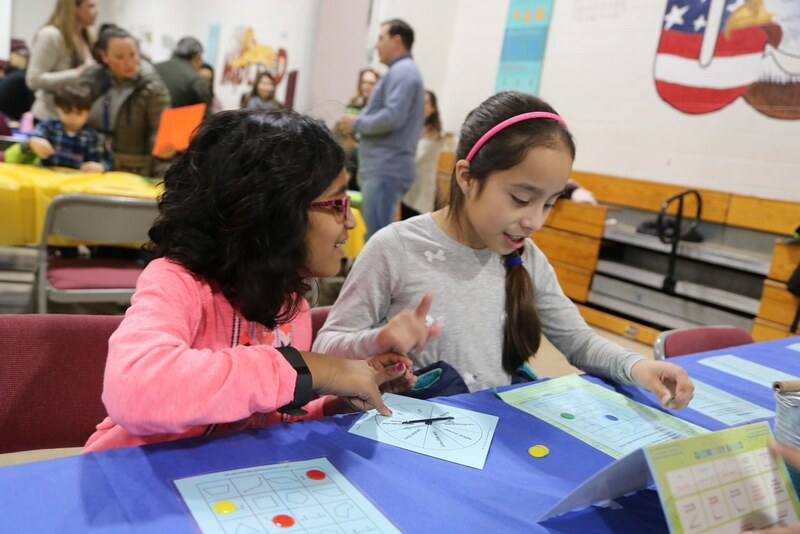 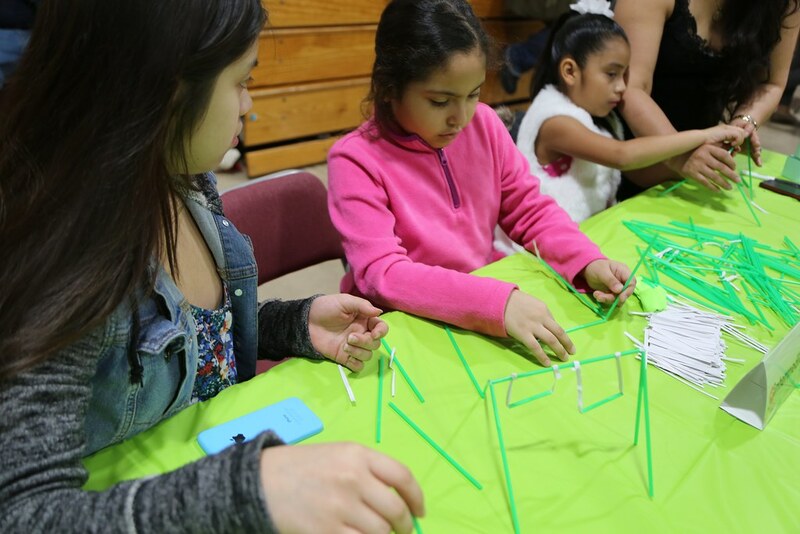 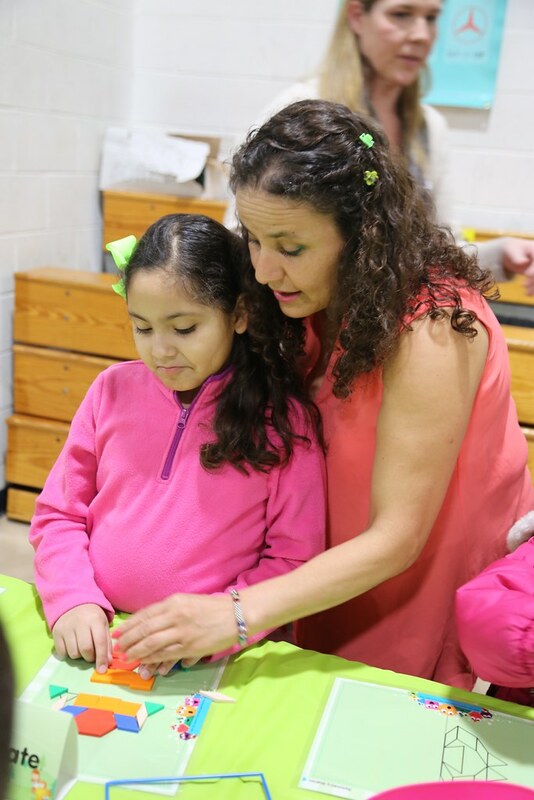 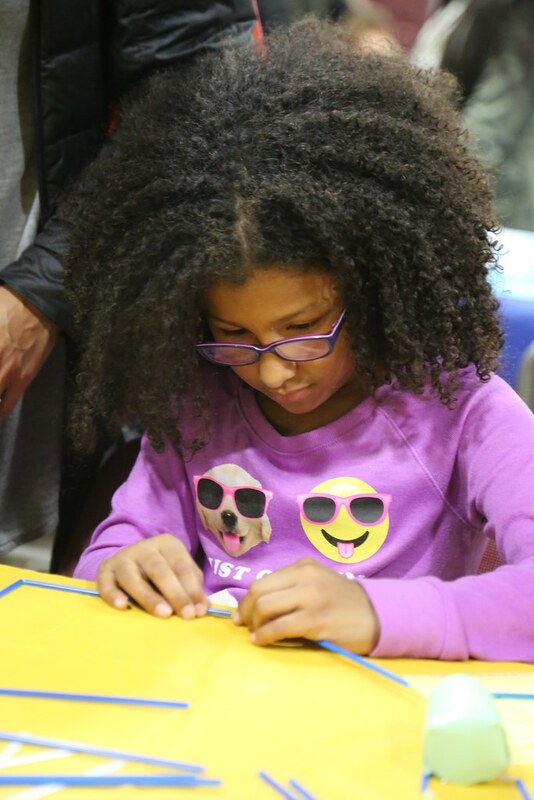 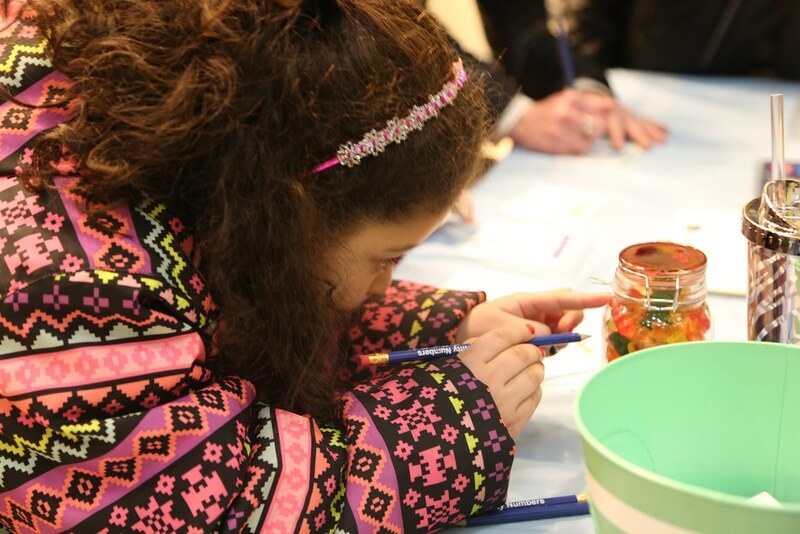 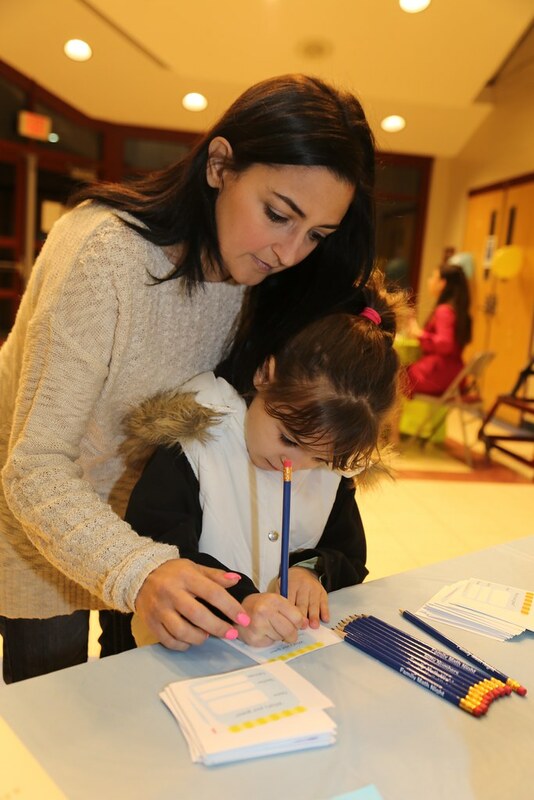 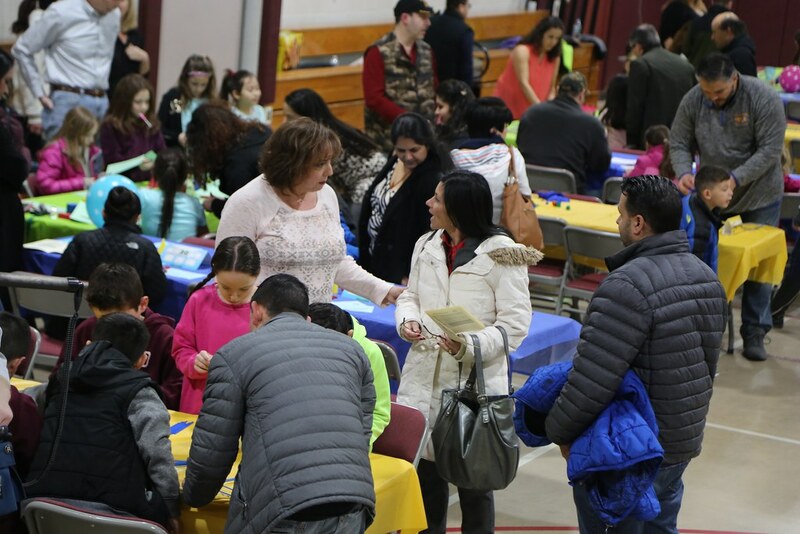 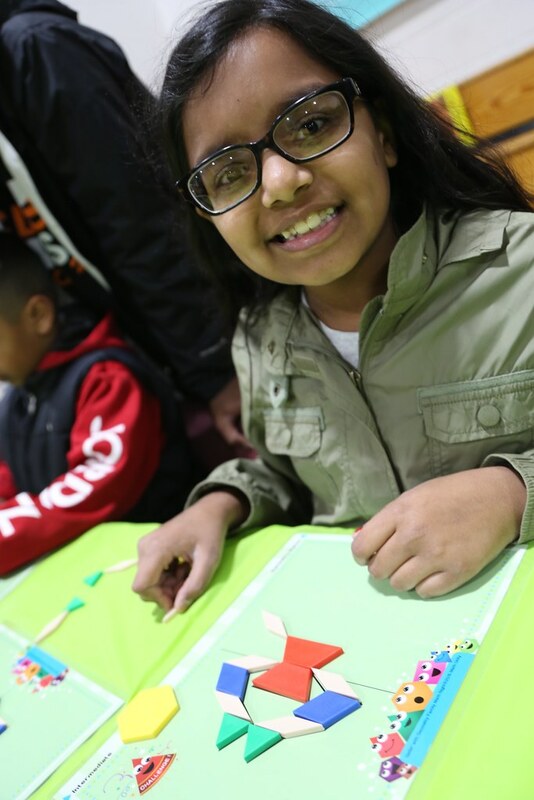 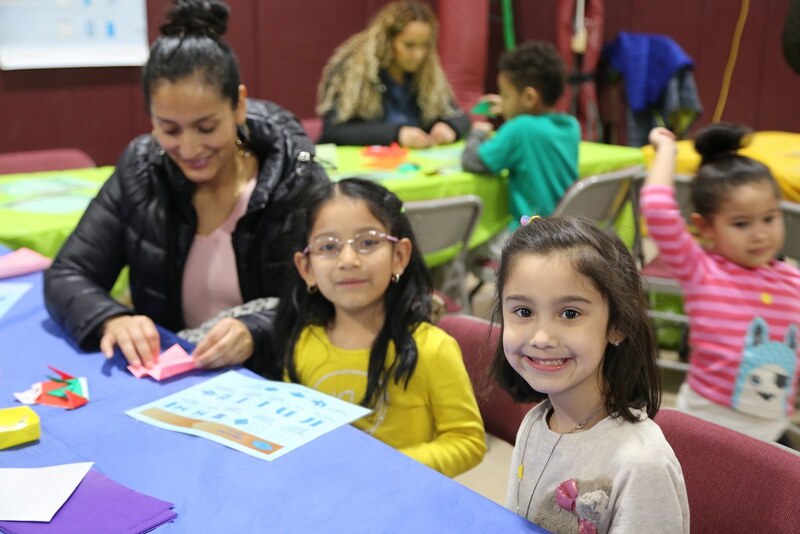 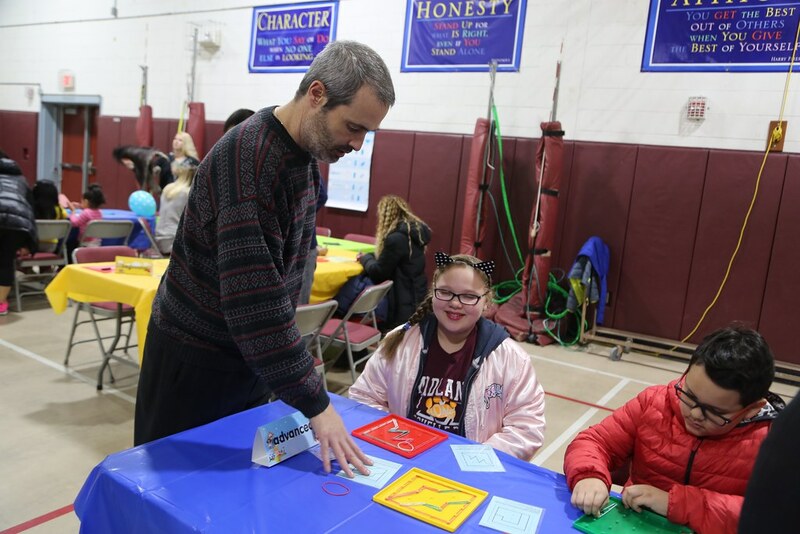 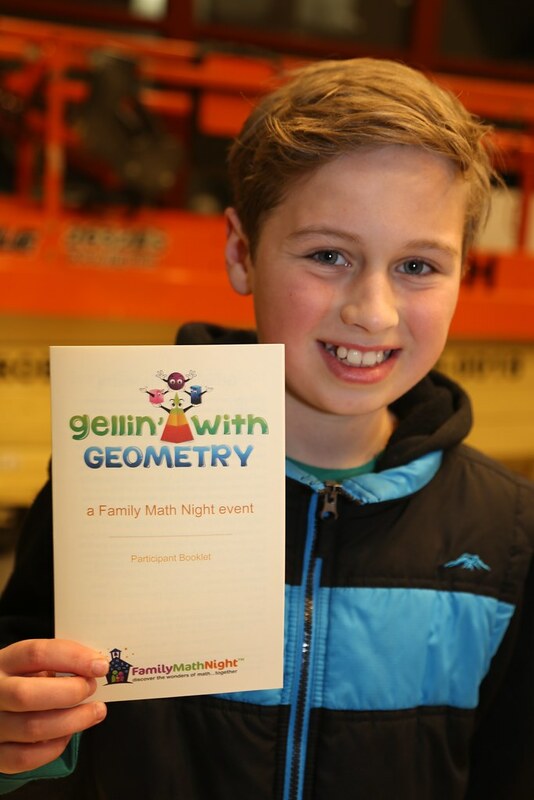 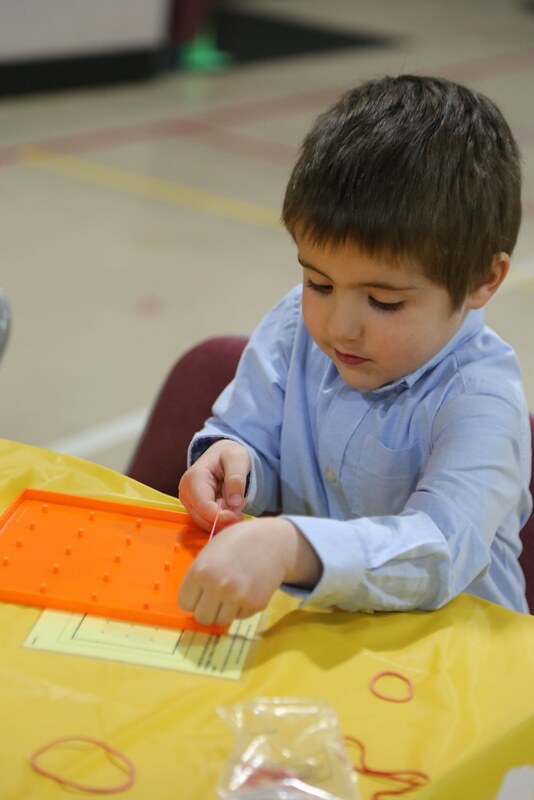 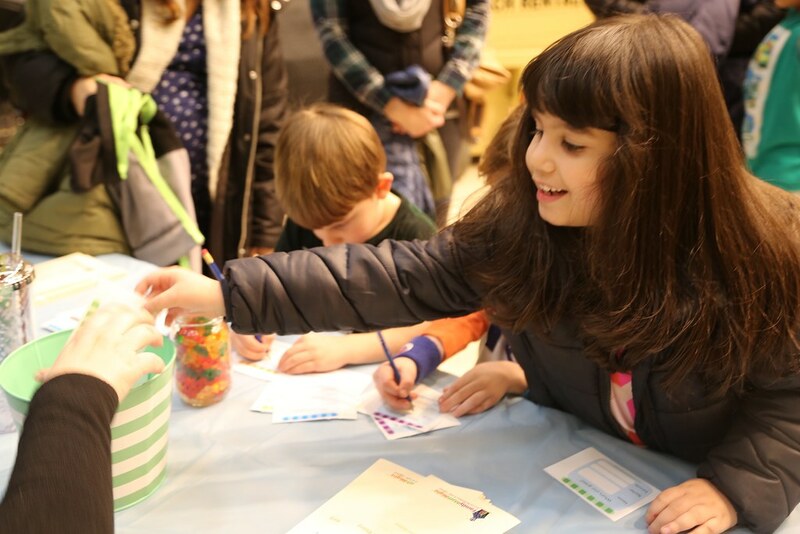 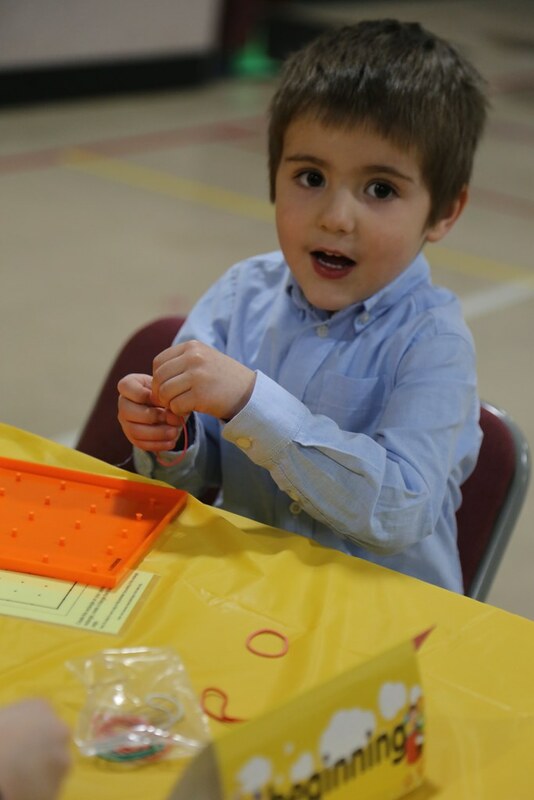 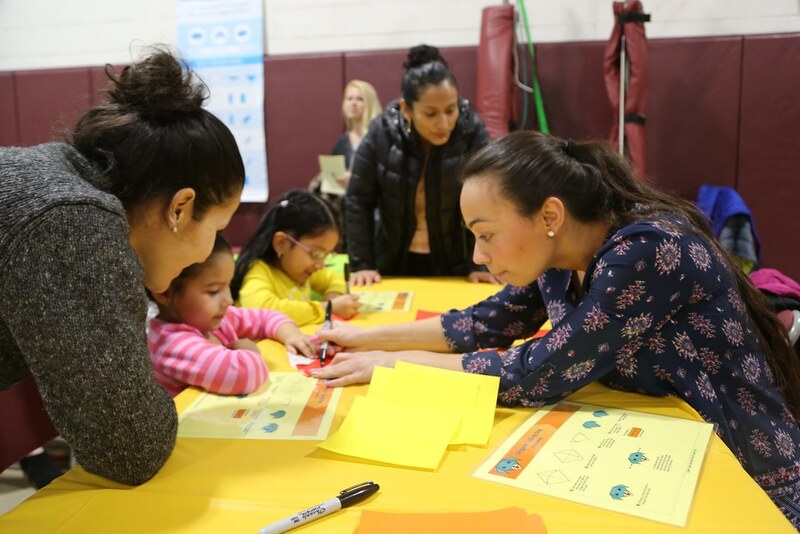 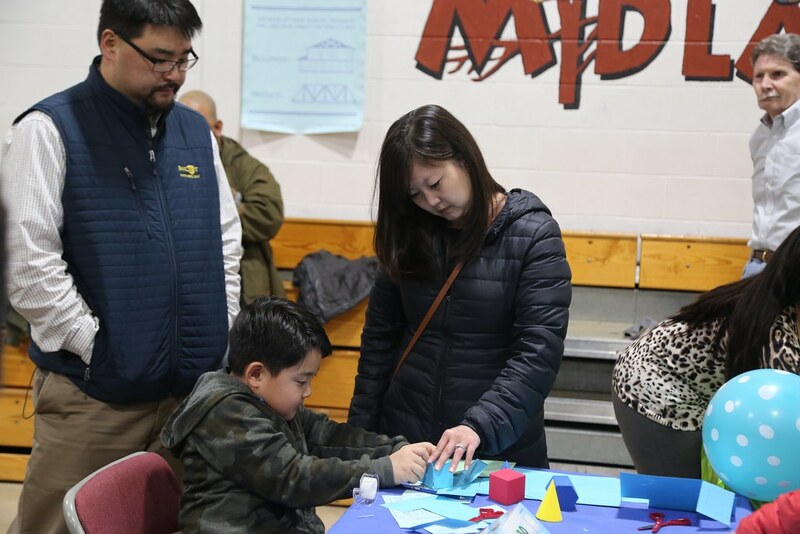 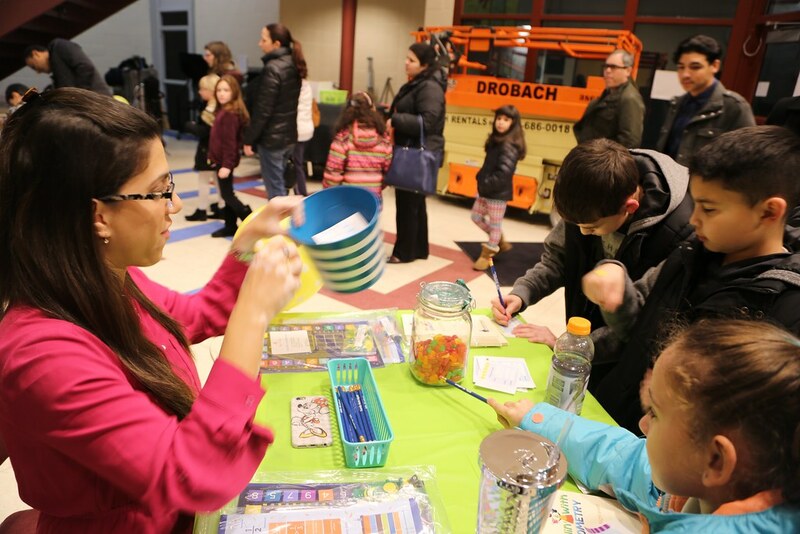 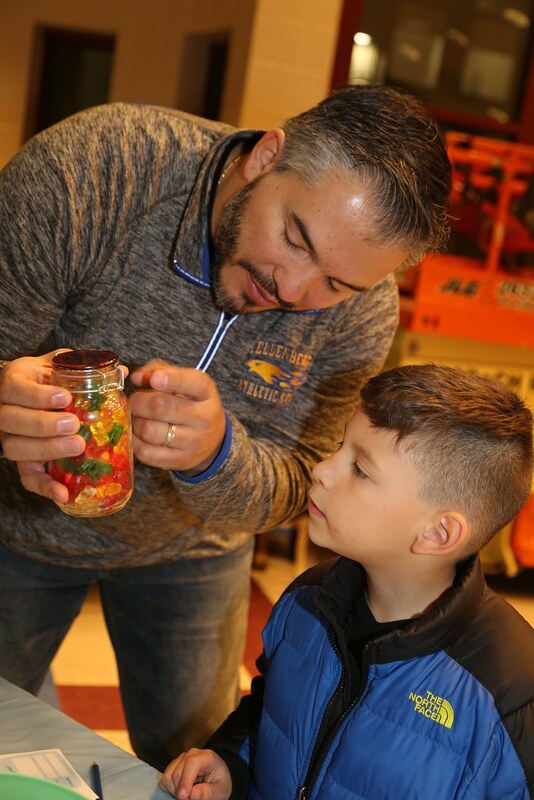 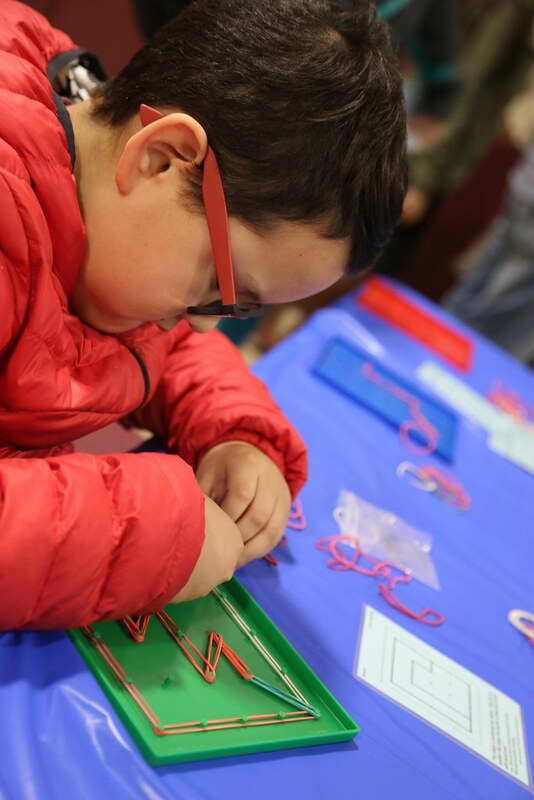 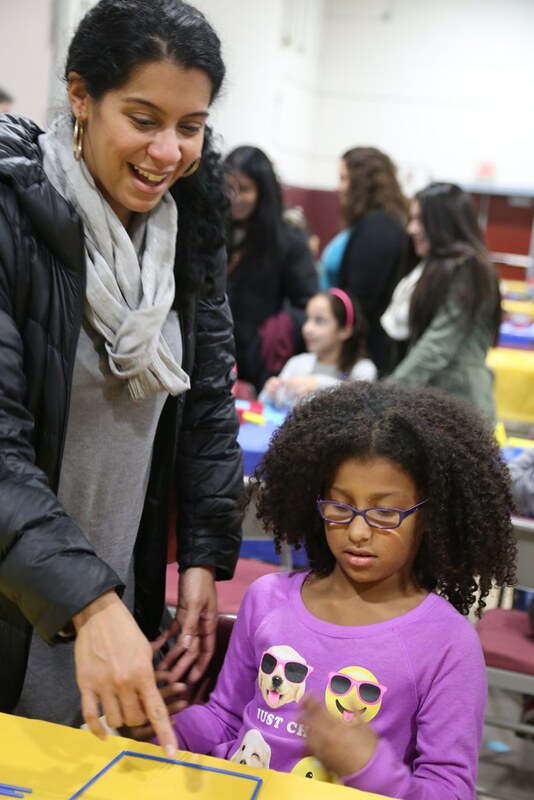 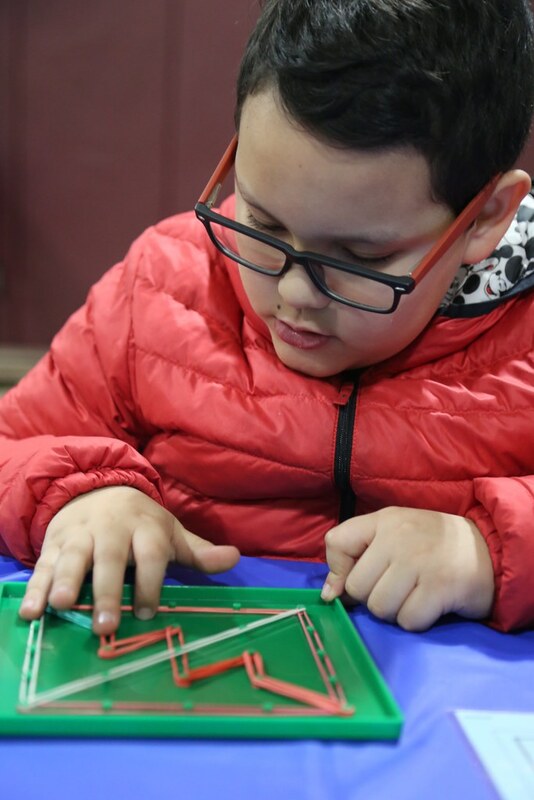 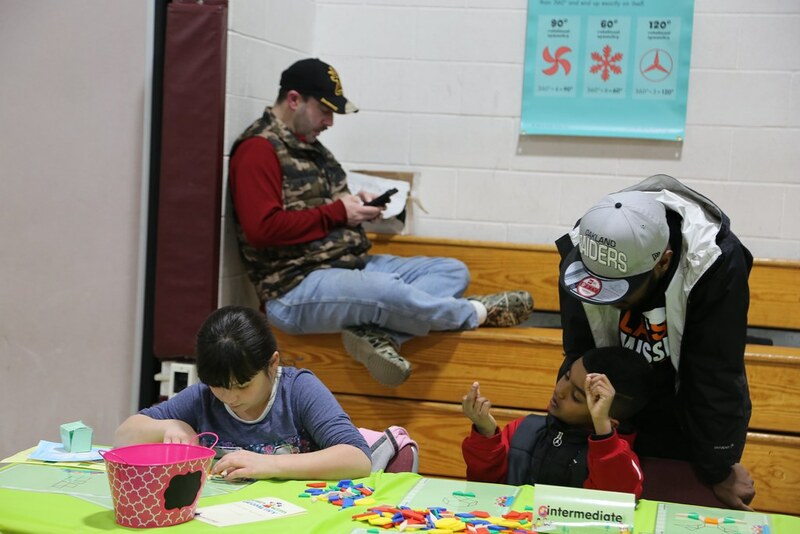 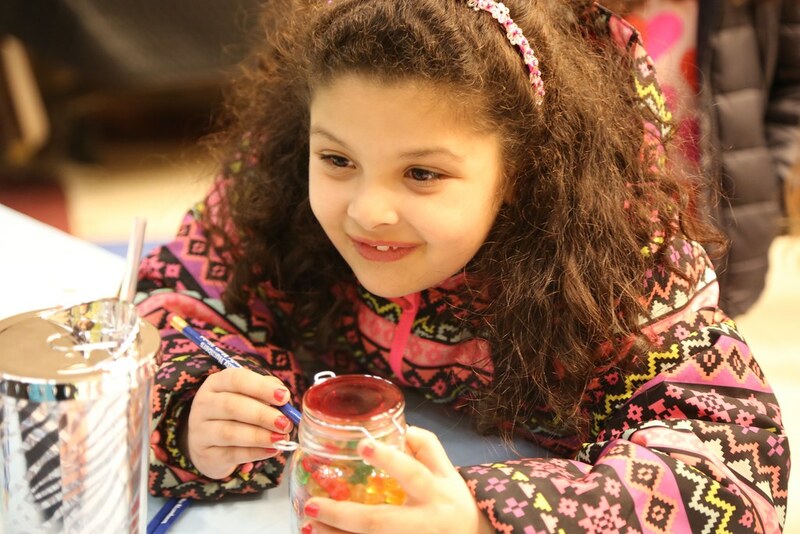 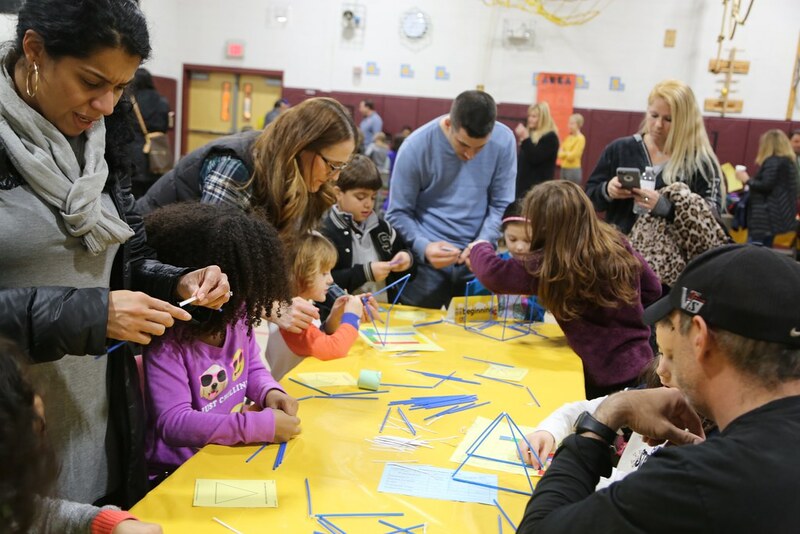 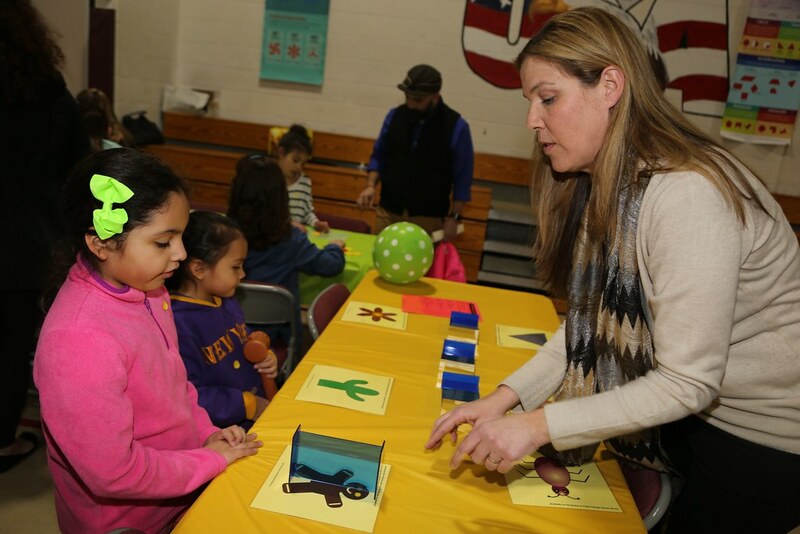 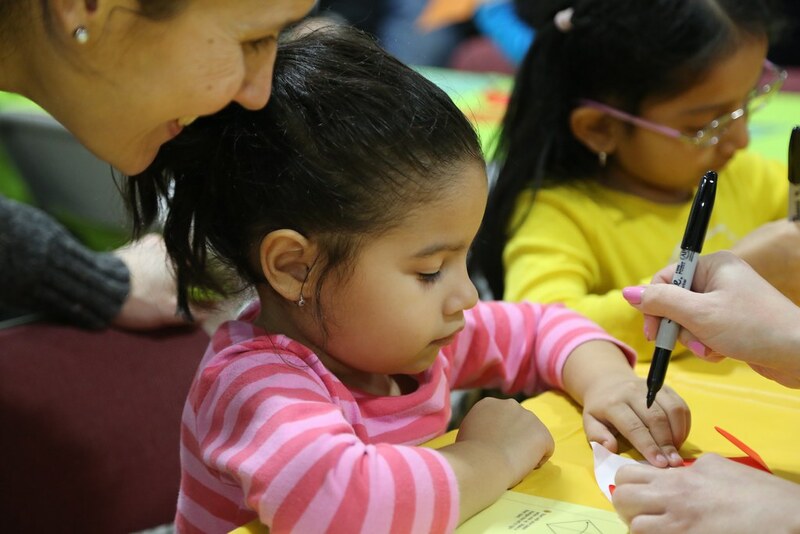 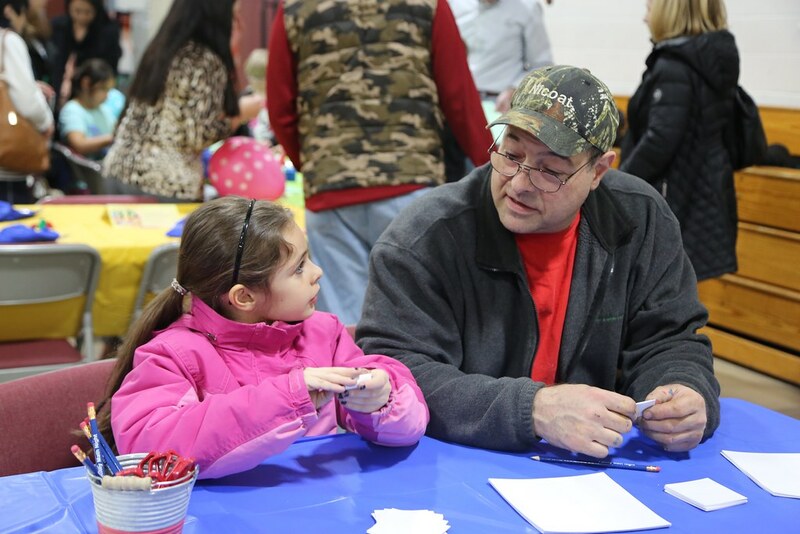 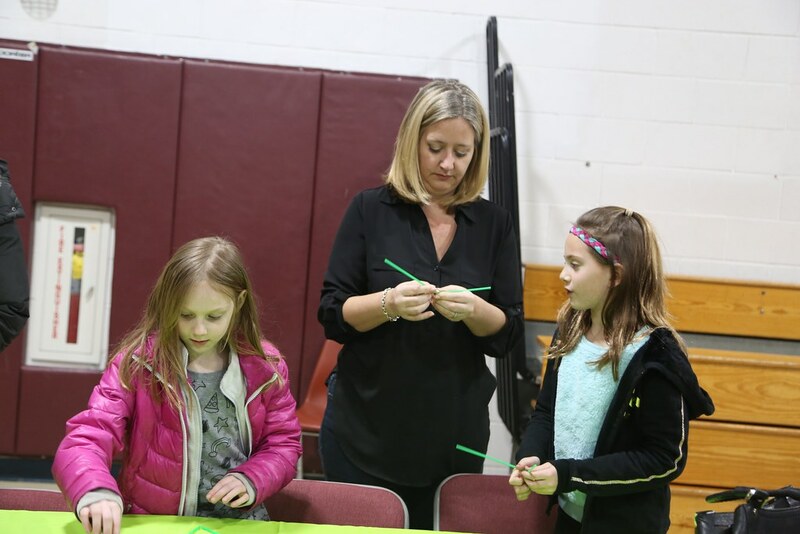 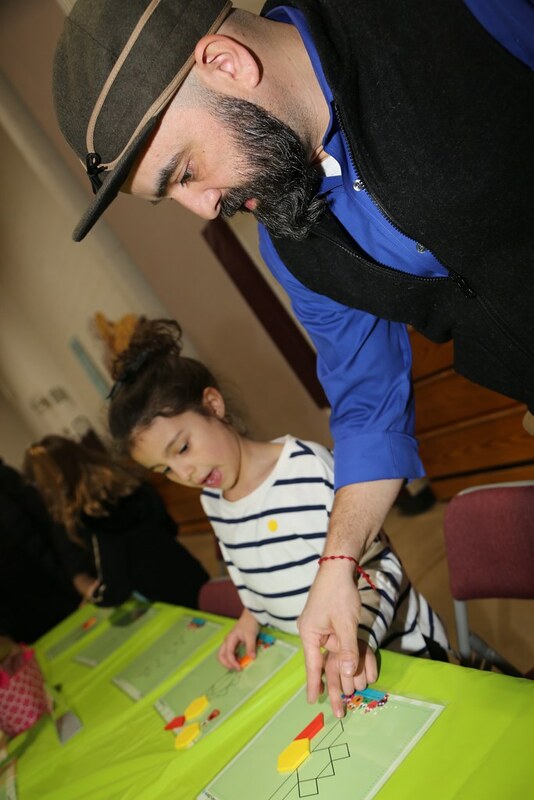 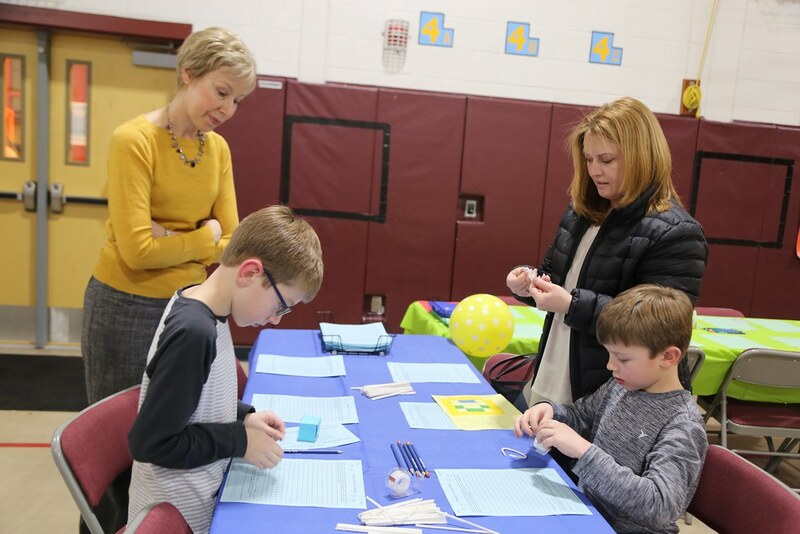 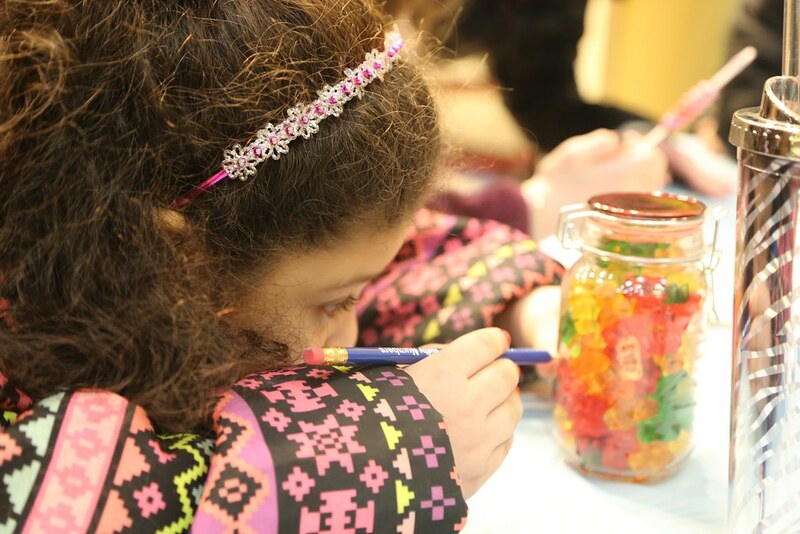 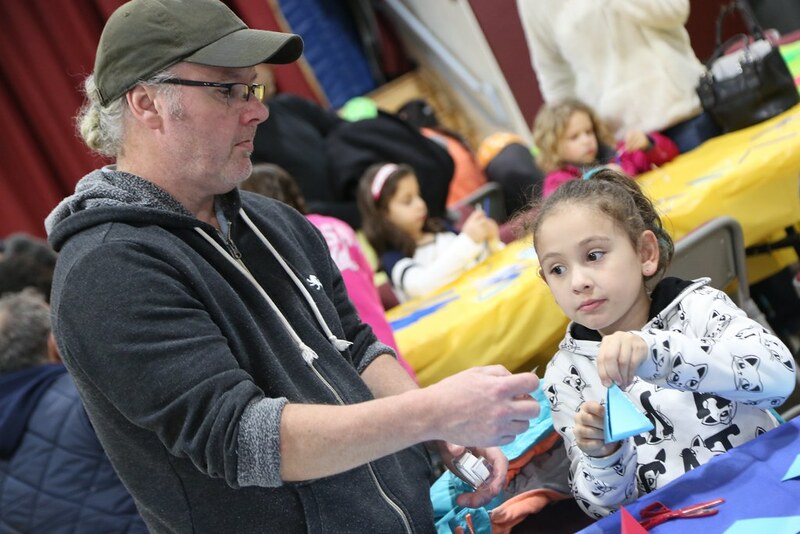 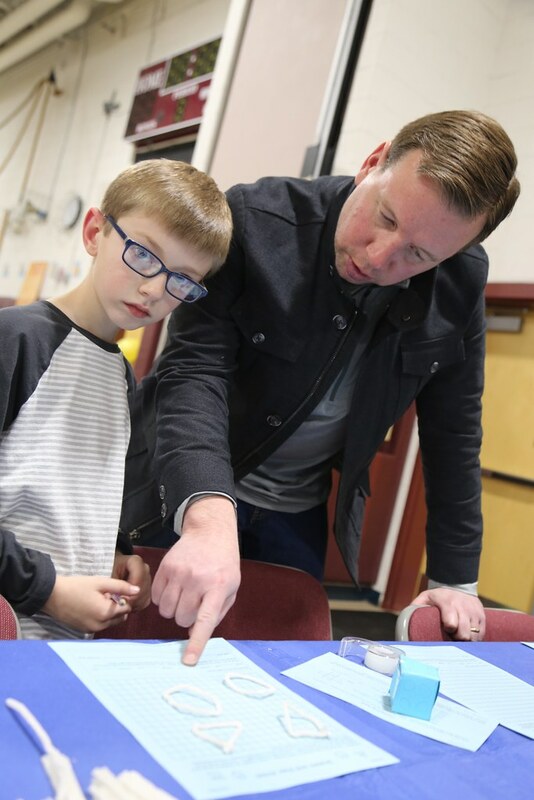 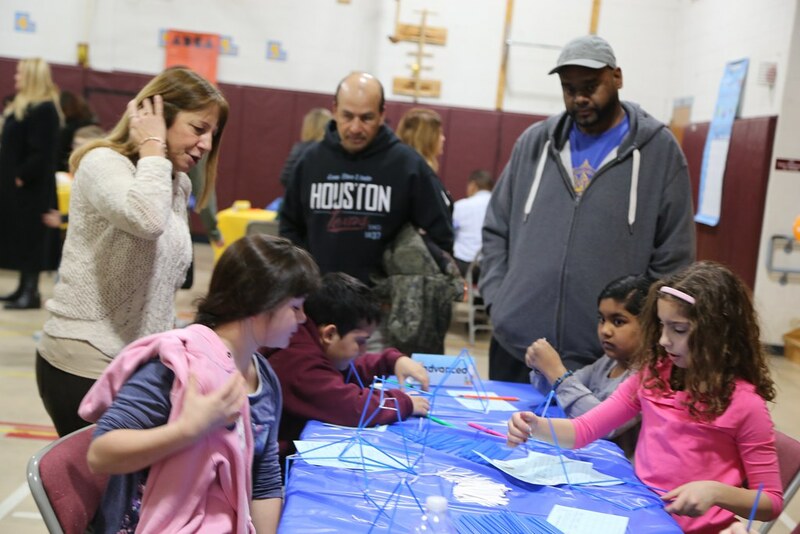 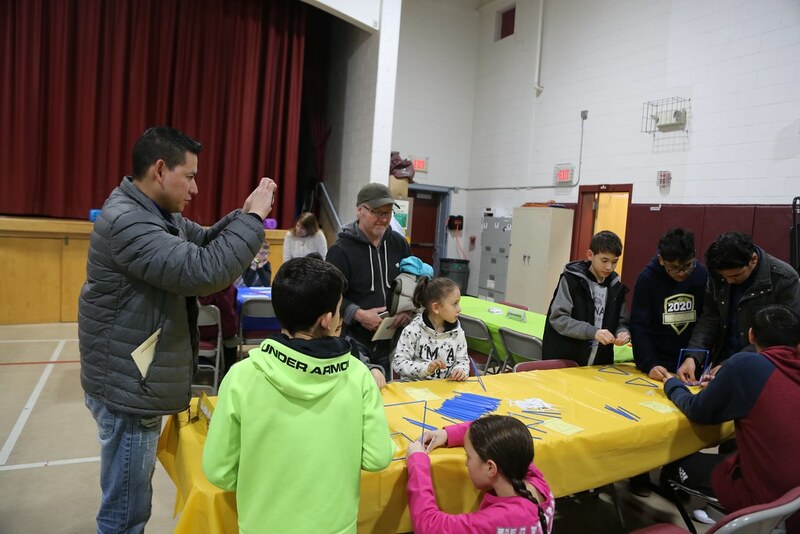 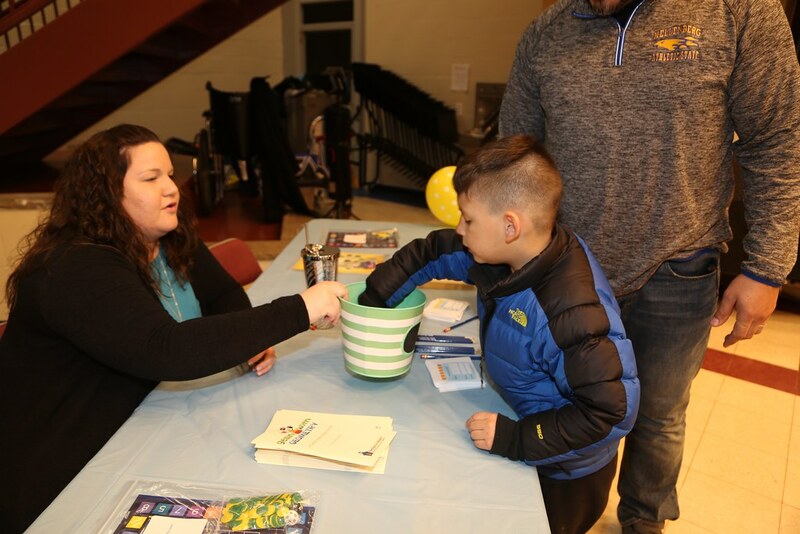 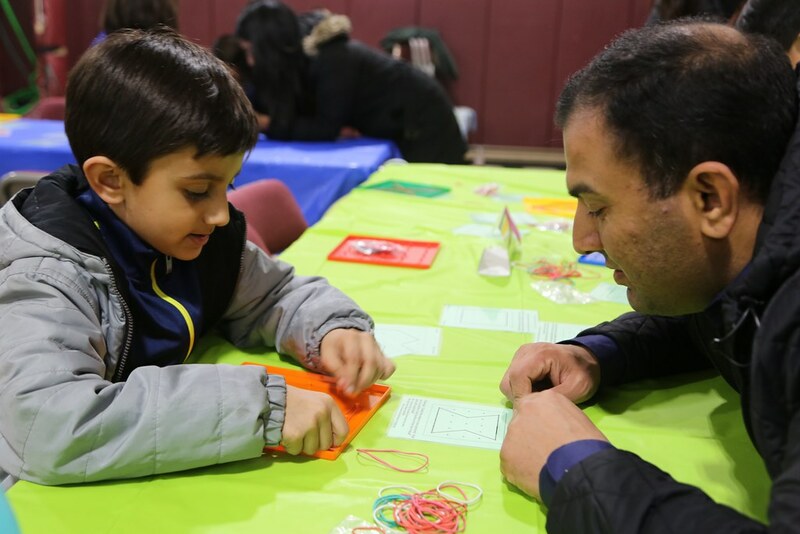 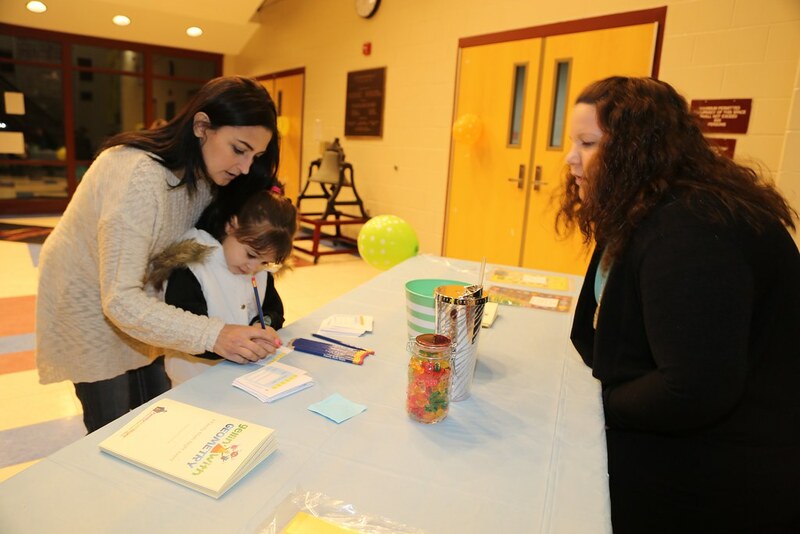 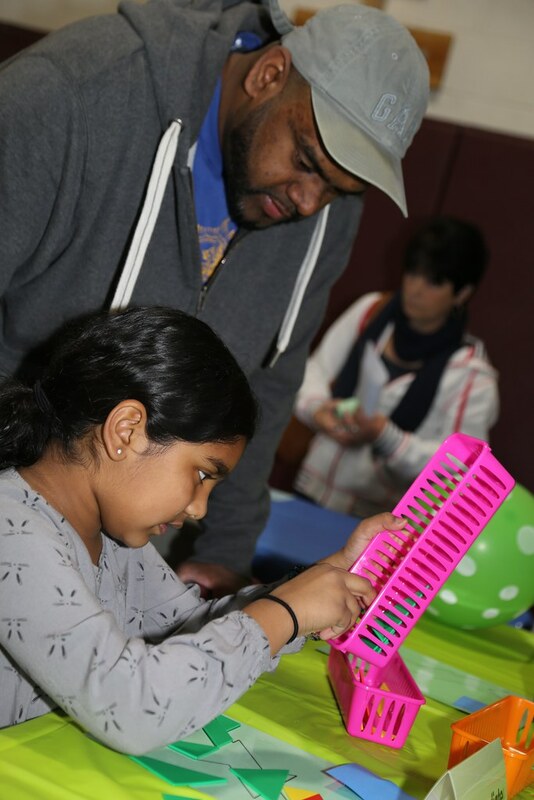 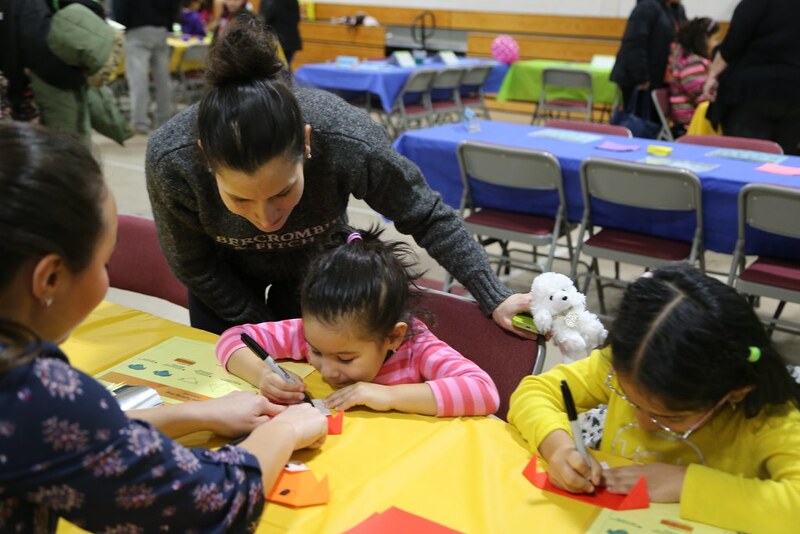 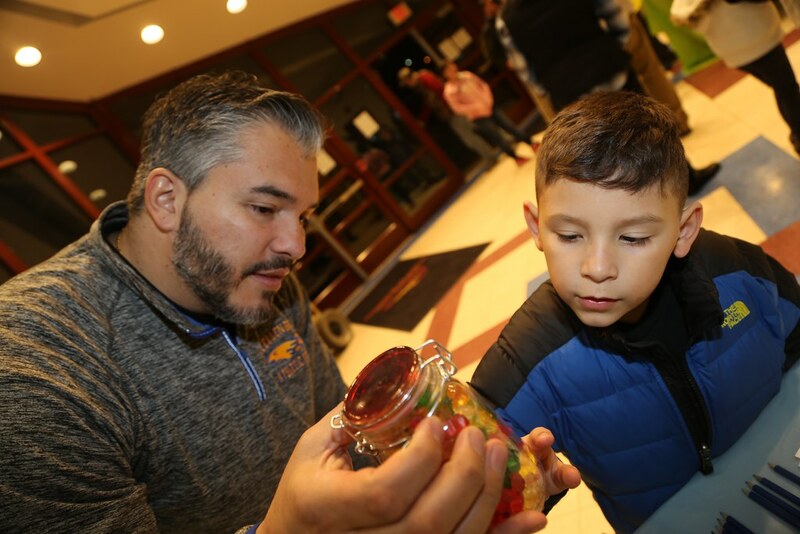 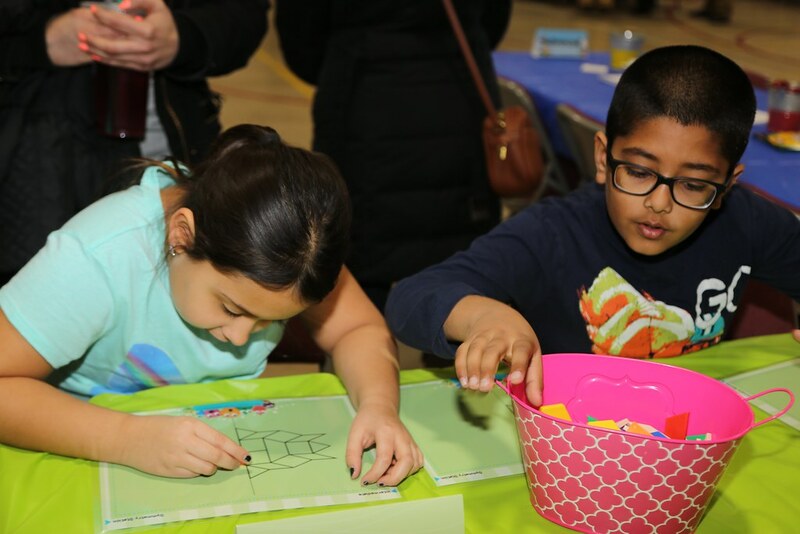 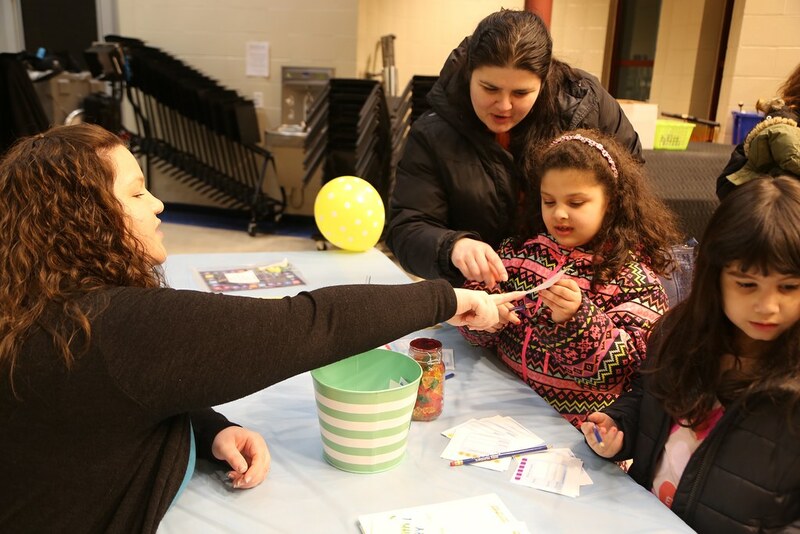 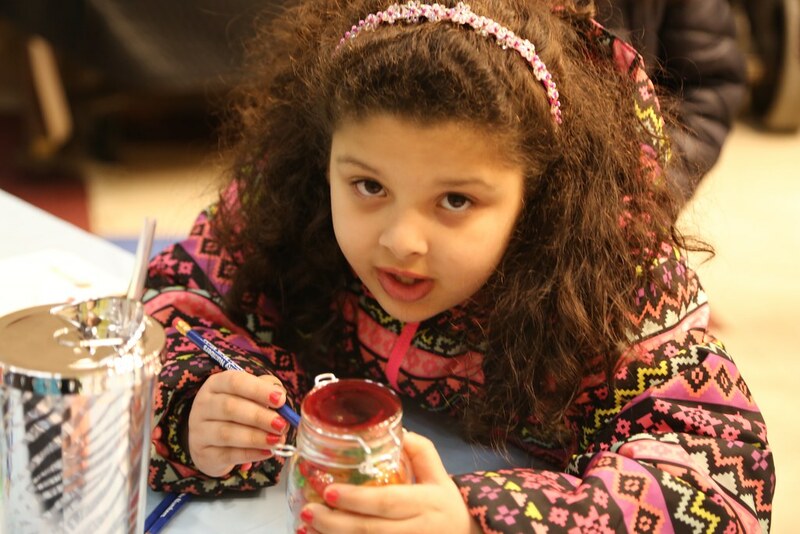 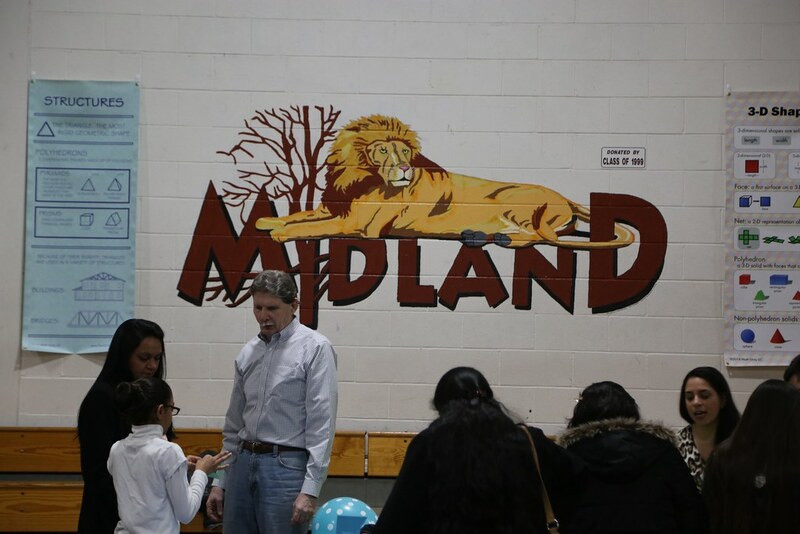 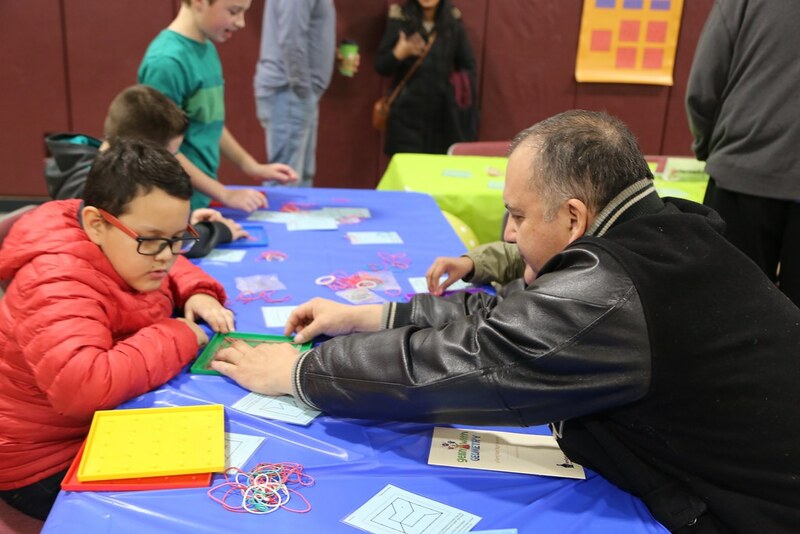 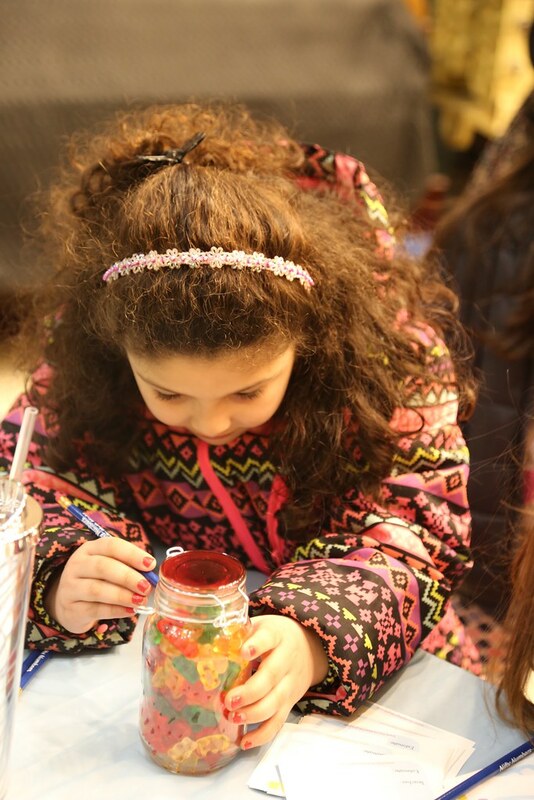 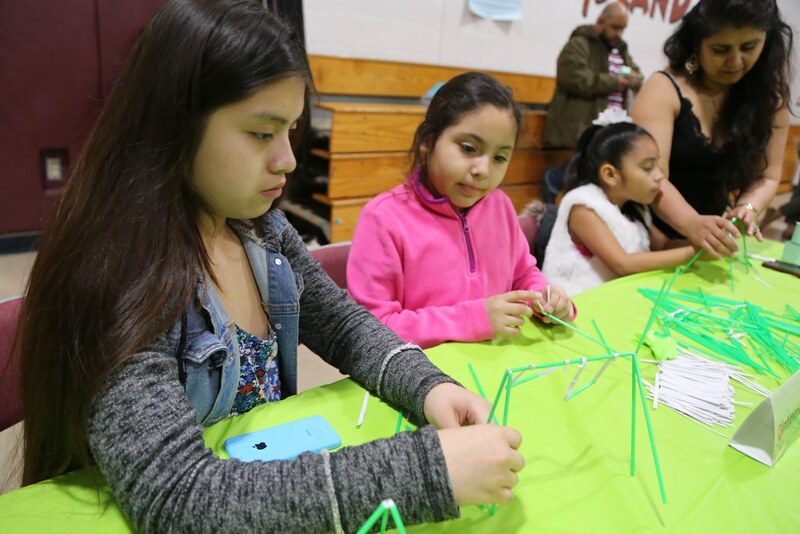 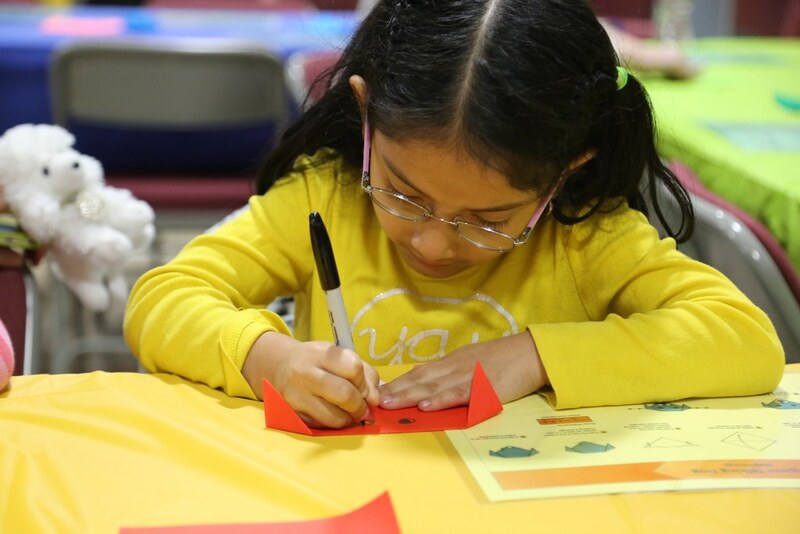 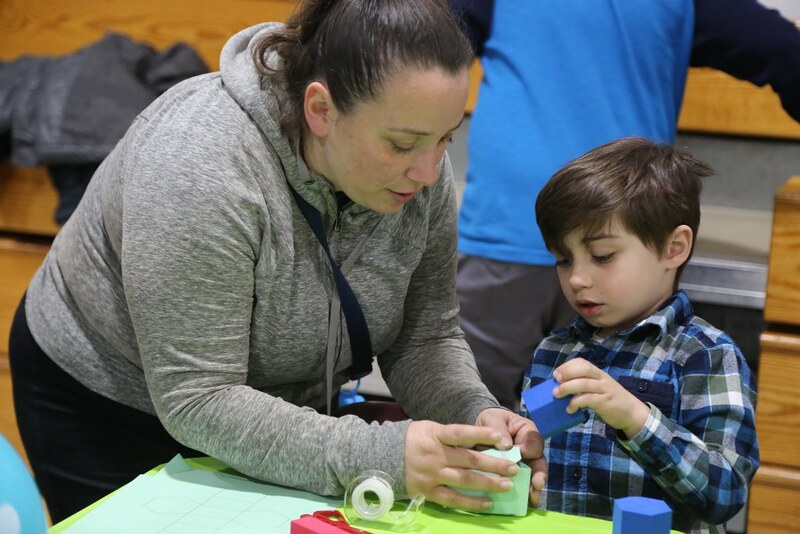 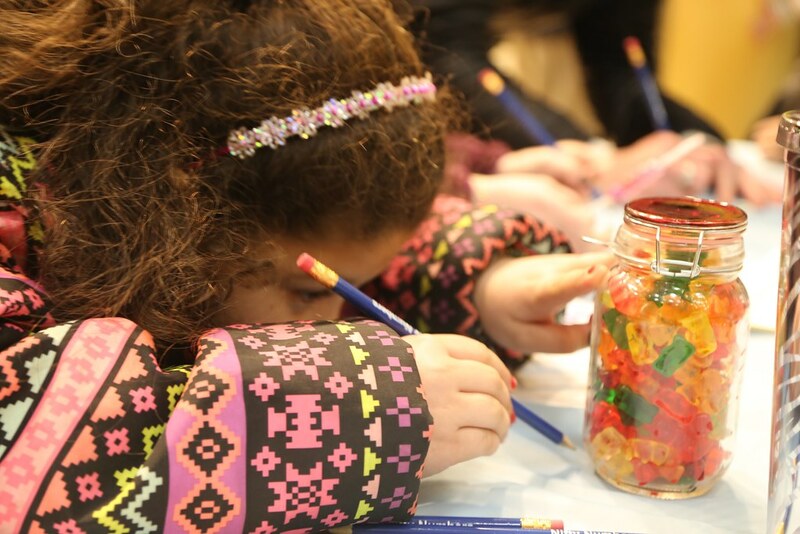 (M)2 - Parents from Midland School at Rochelle Park participate in a family math night series called Project T.E.A. 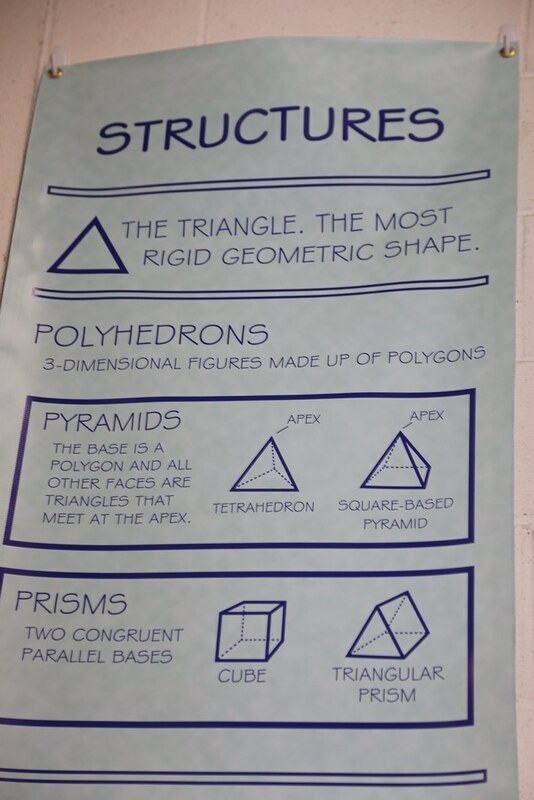 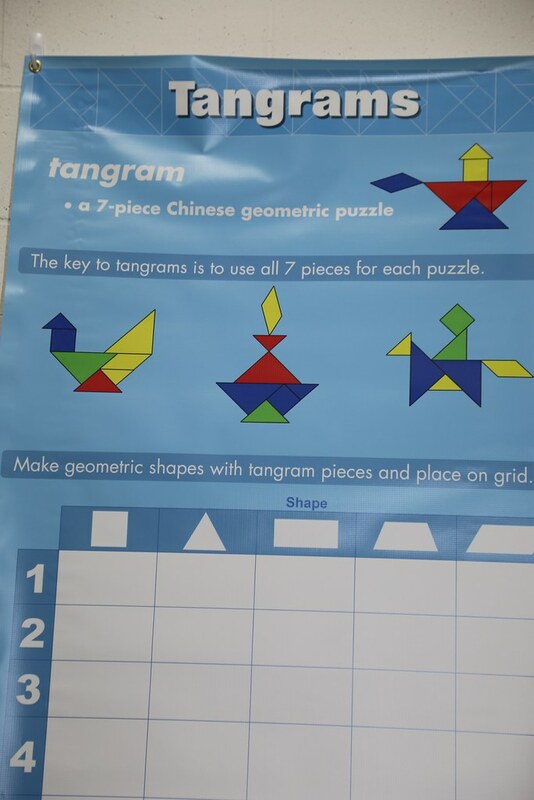 (M)2 which stands for Together Everyone Achieve More in Math. 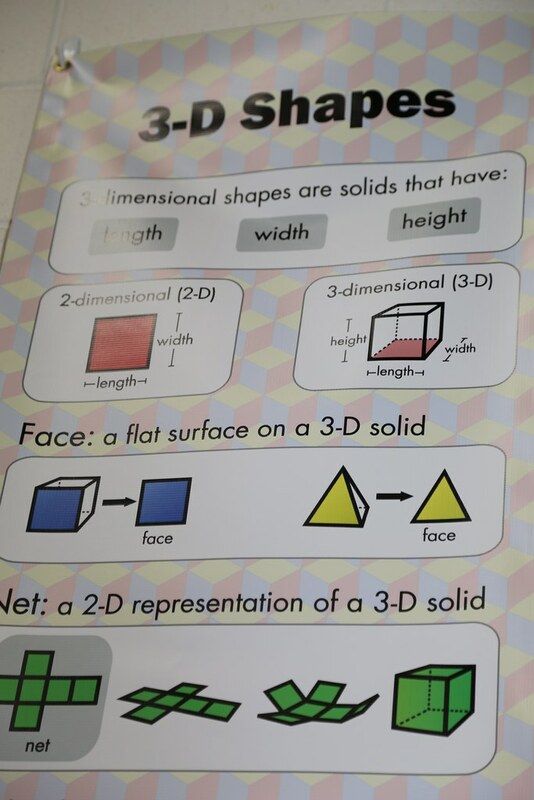 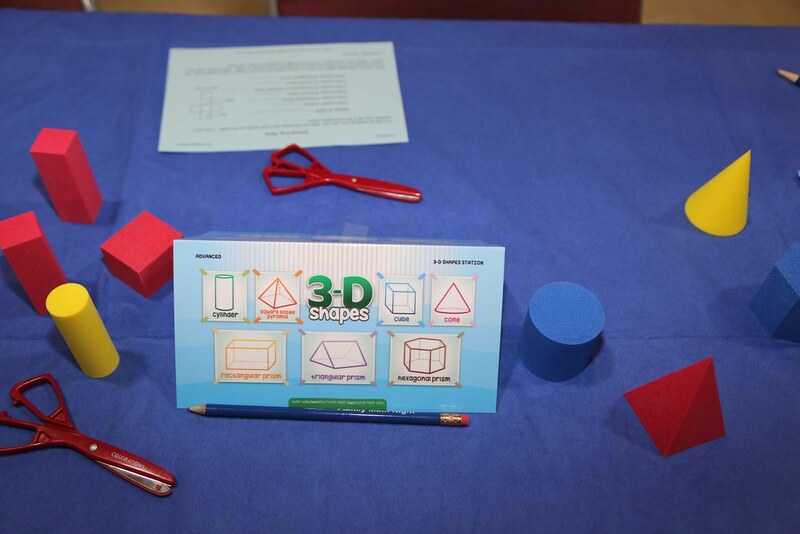 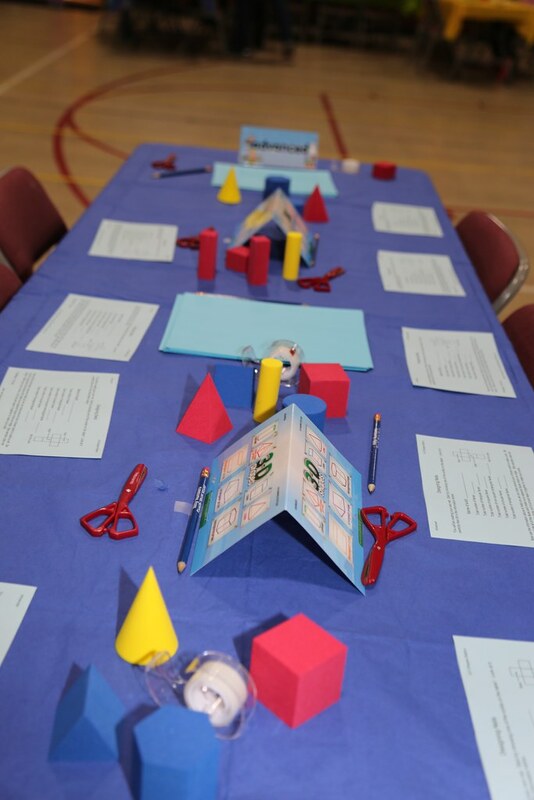 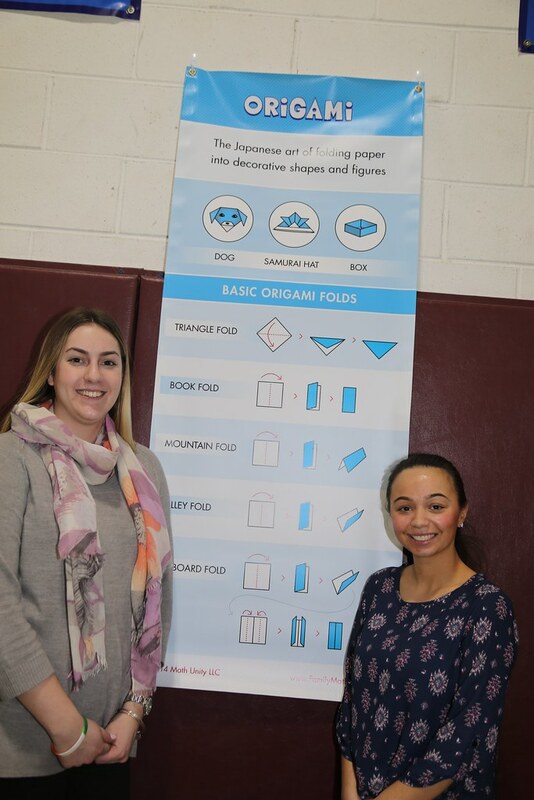 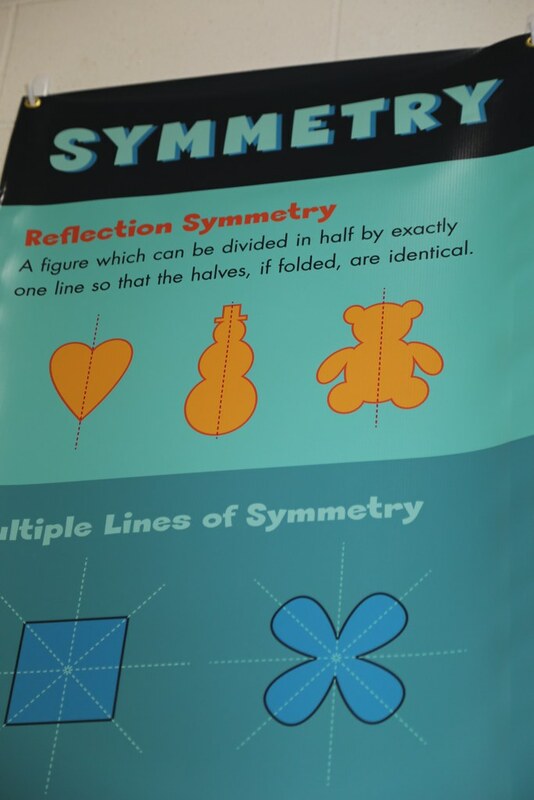 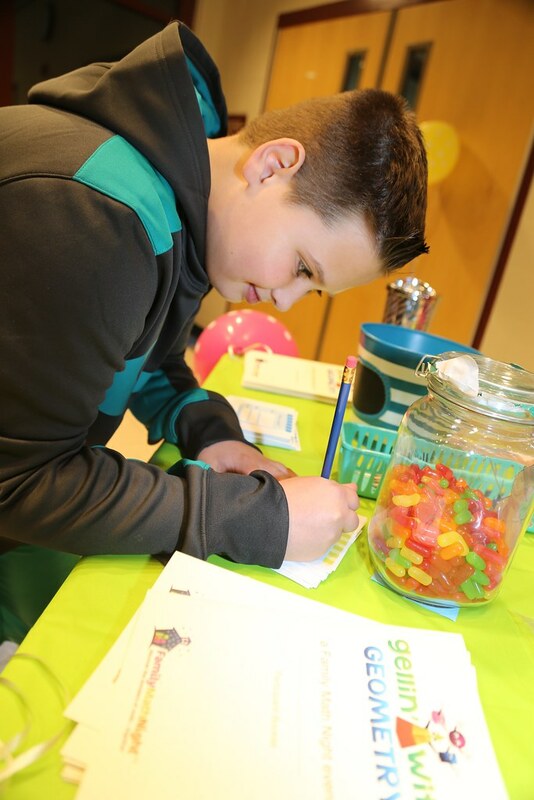 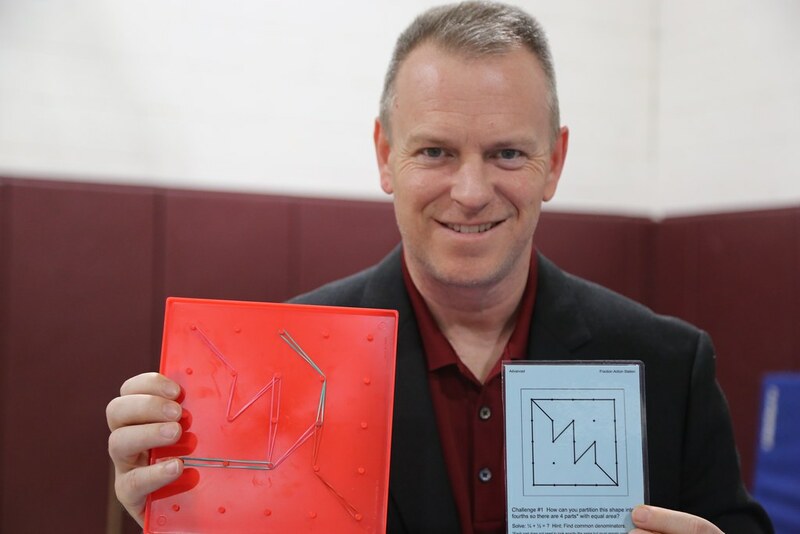 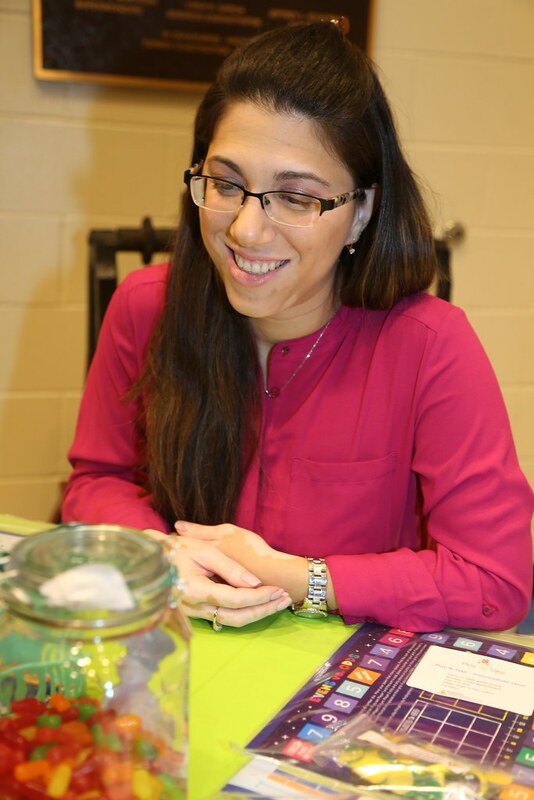 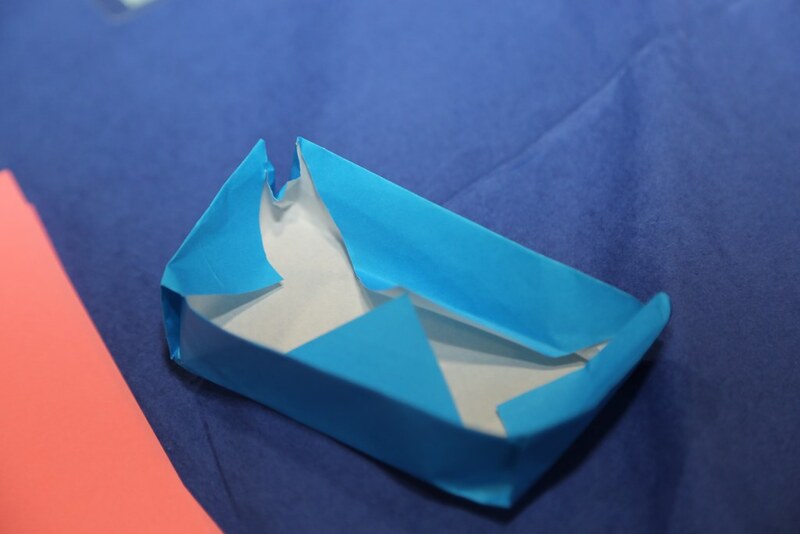 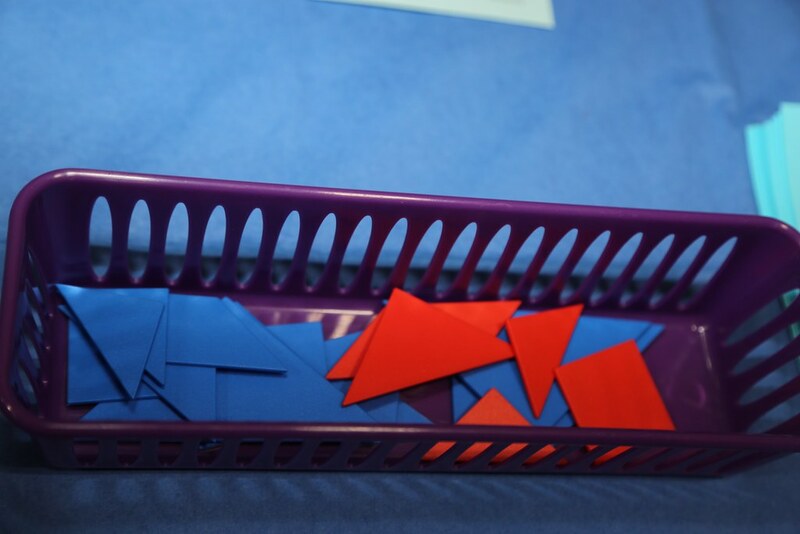 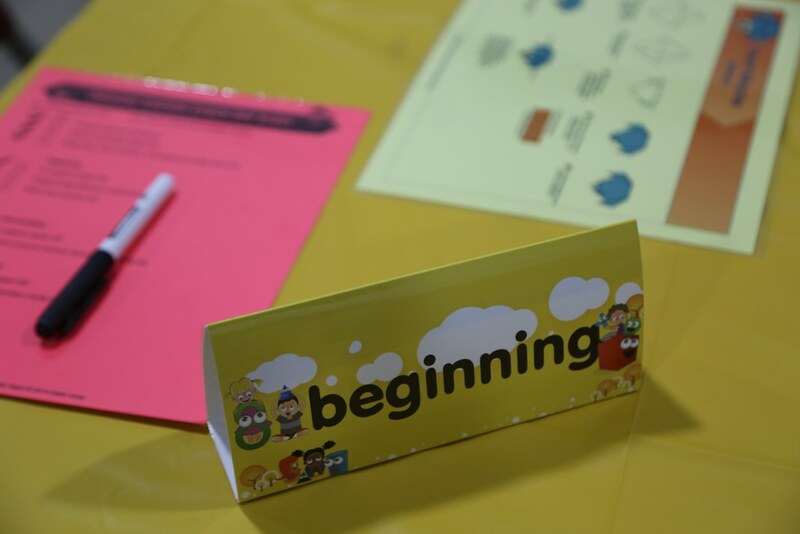 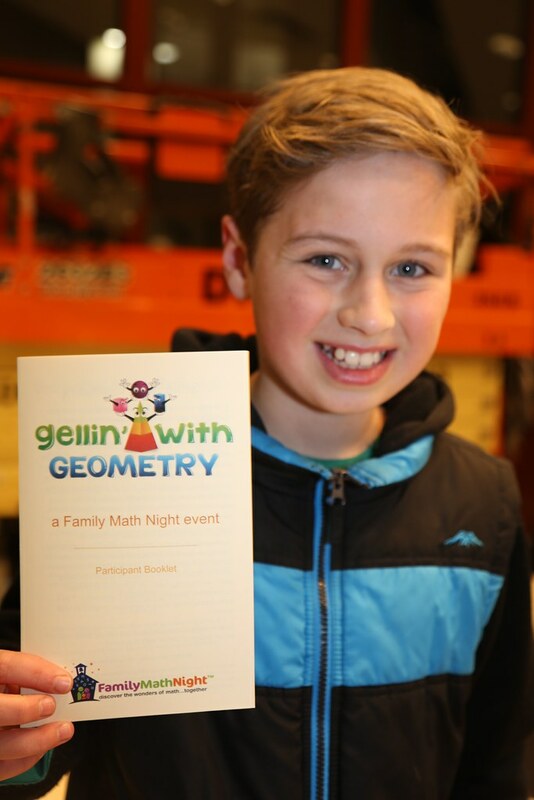 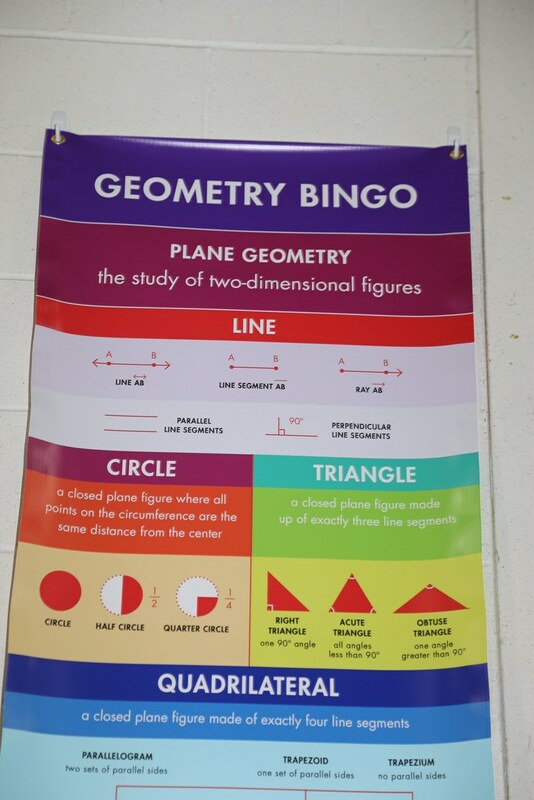 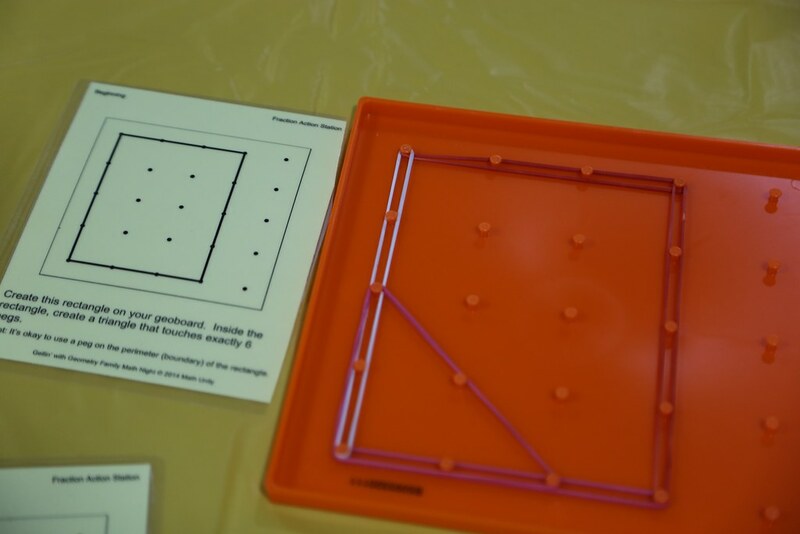 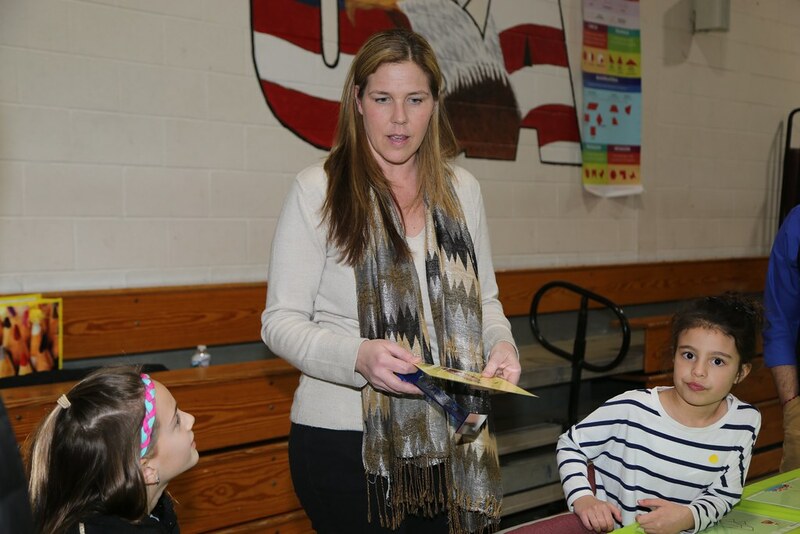 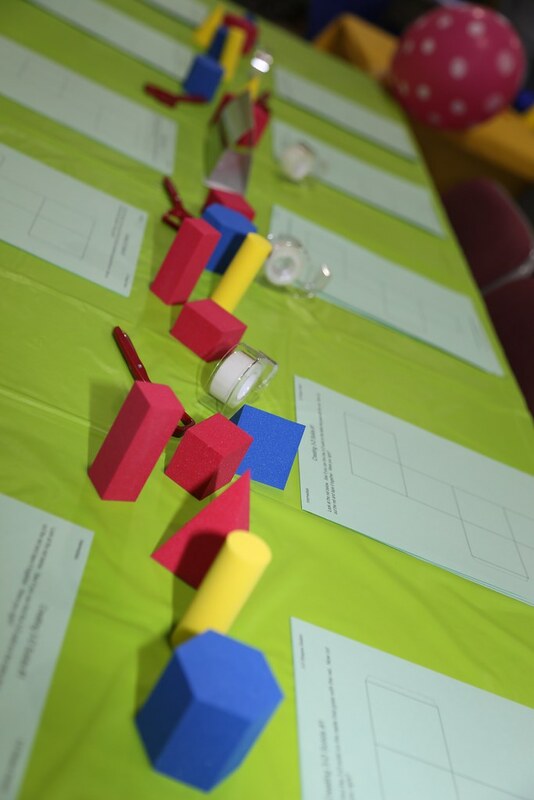 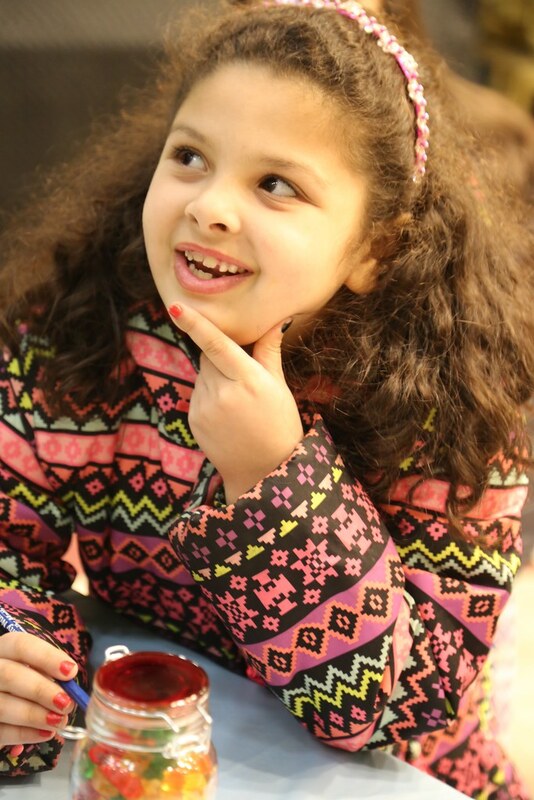 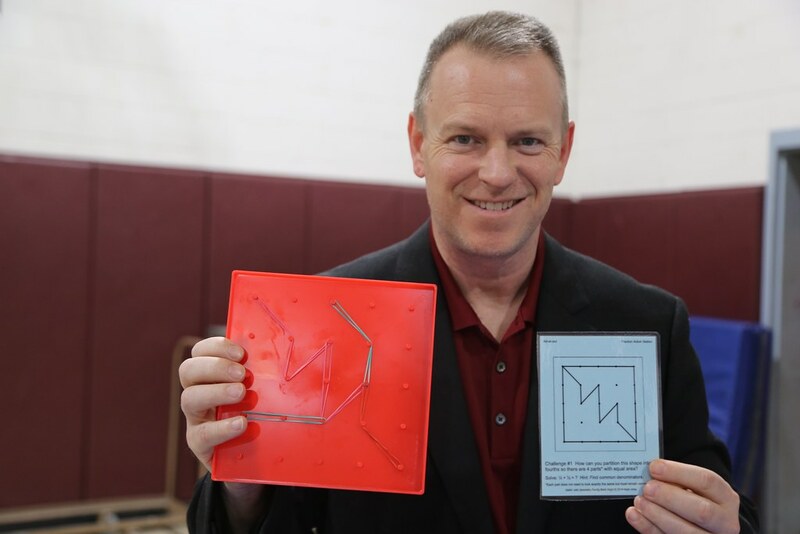 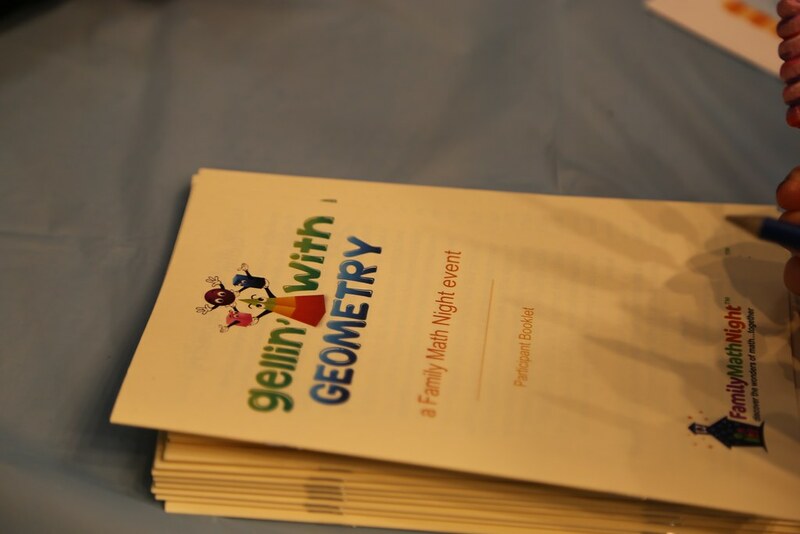 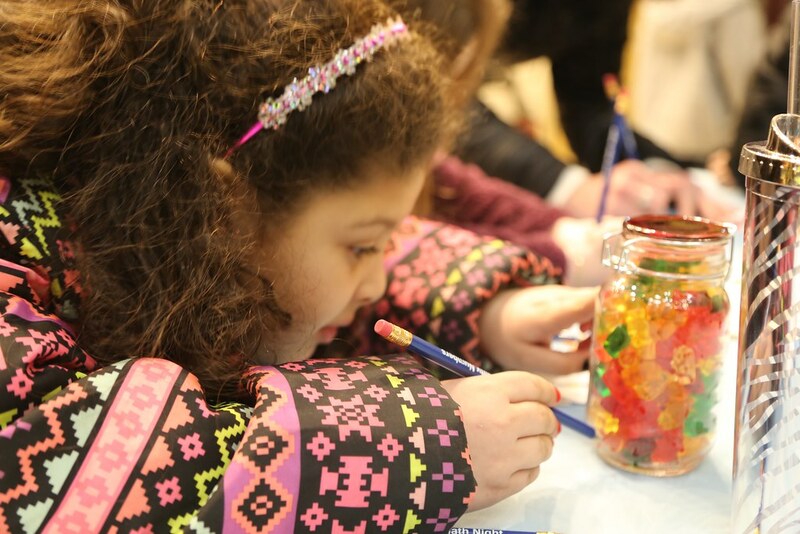 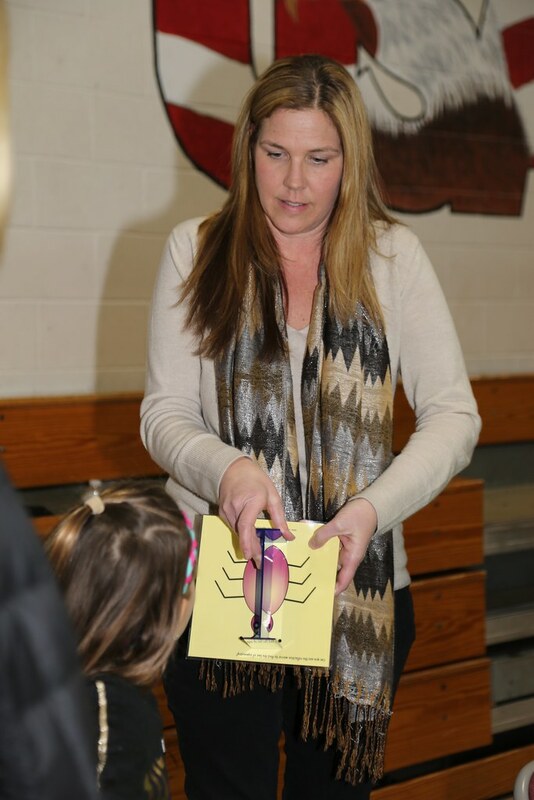 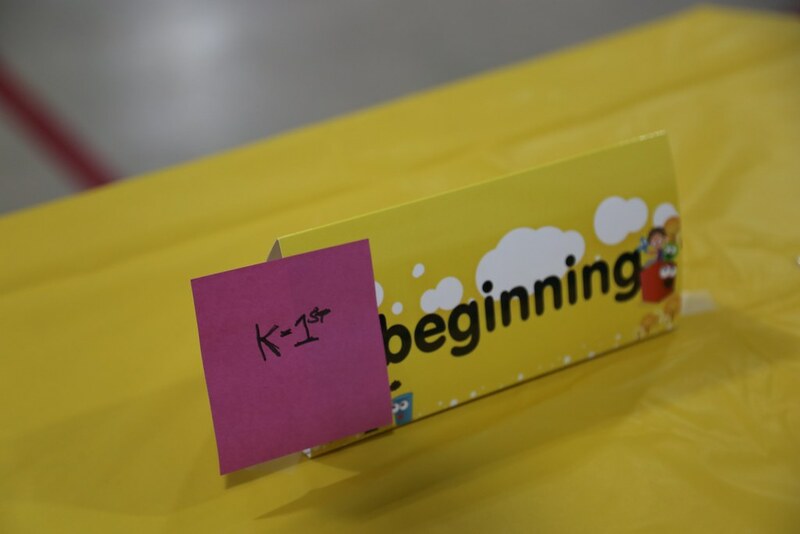 The teachers received resources to use at the events and in the classrooms to help students improve their math skills. 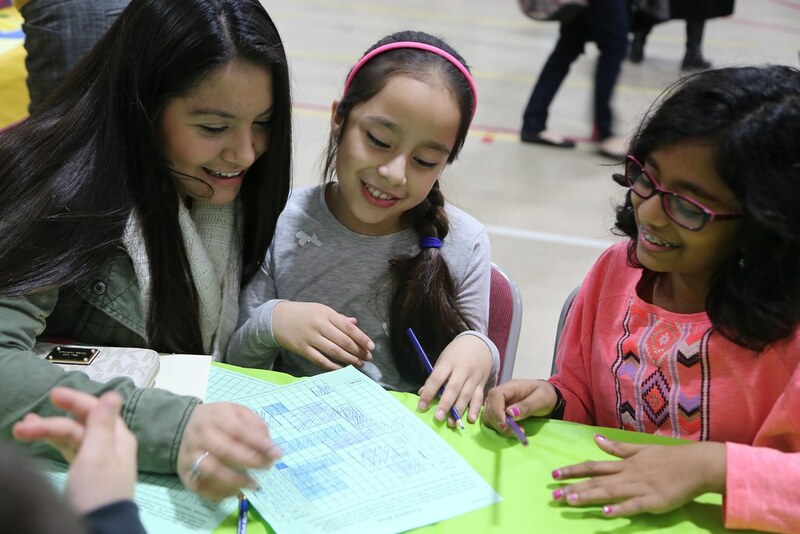 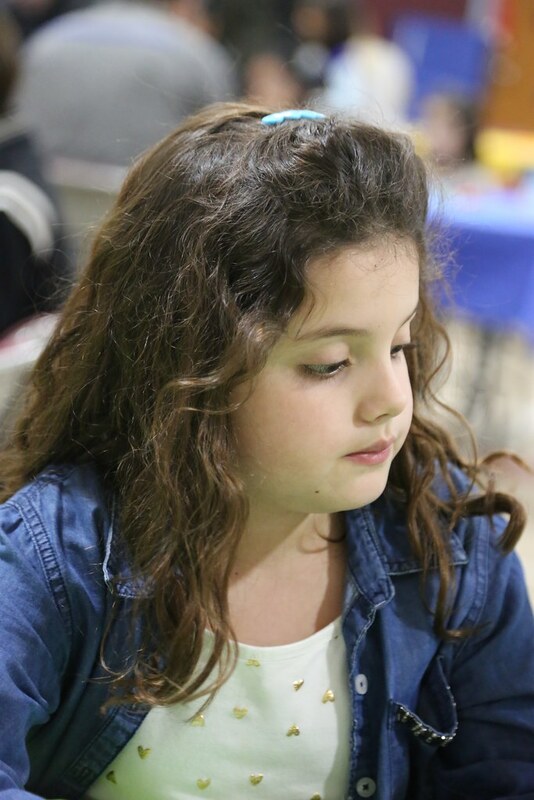 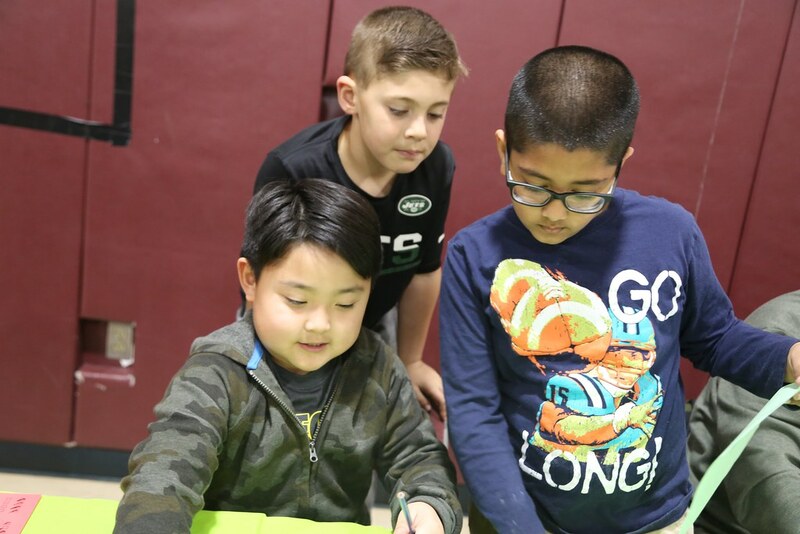 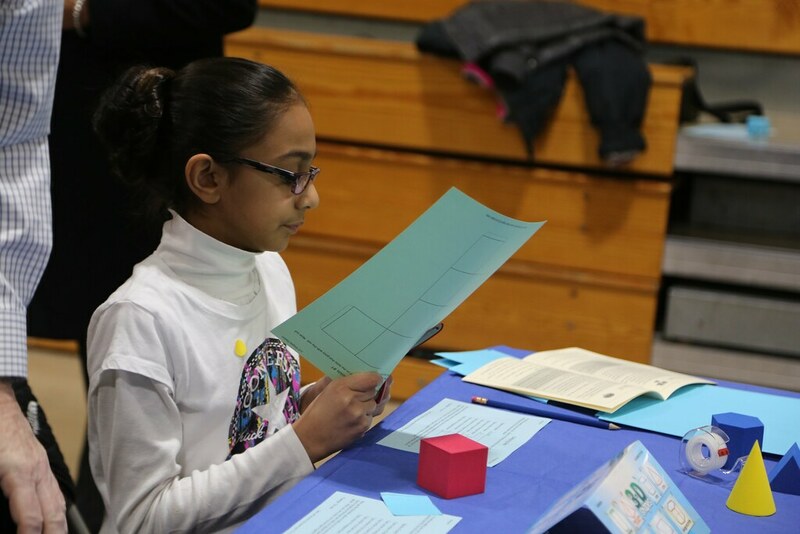 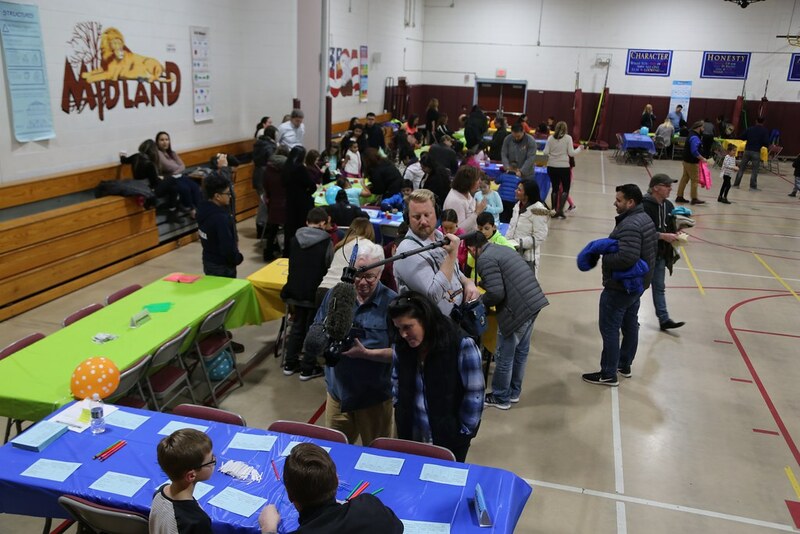 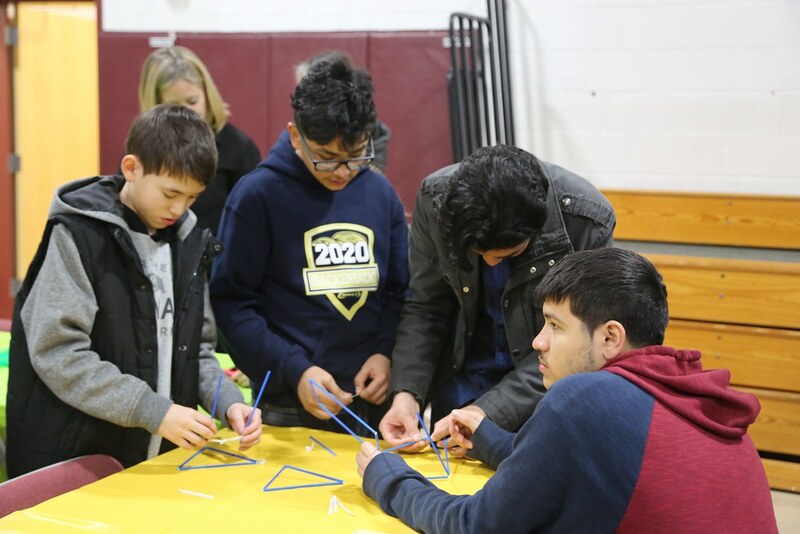 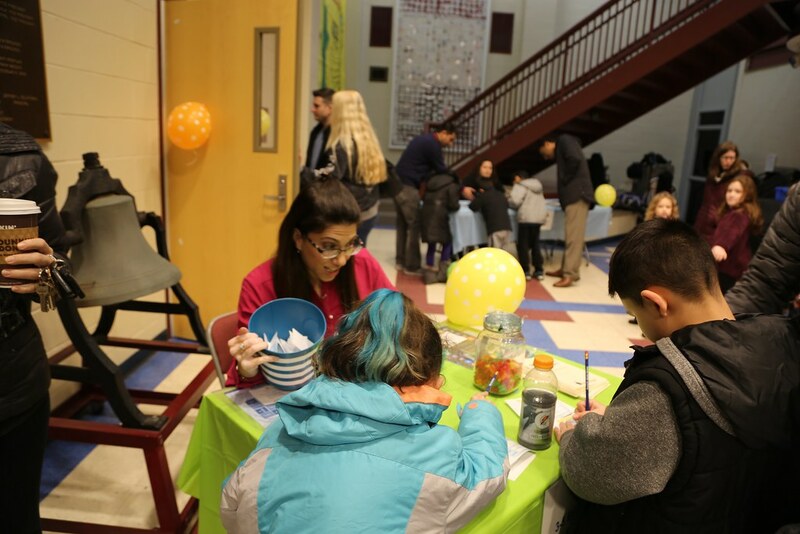 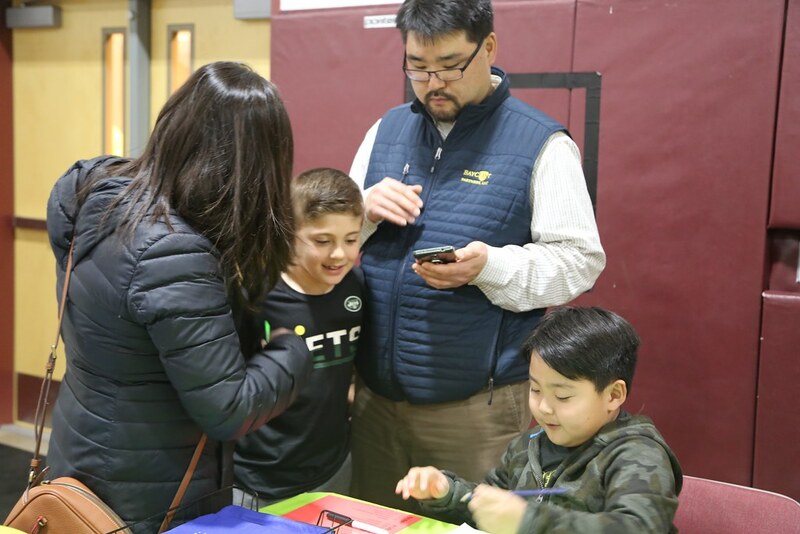 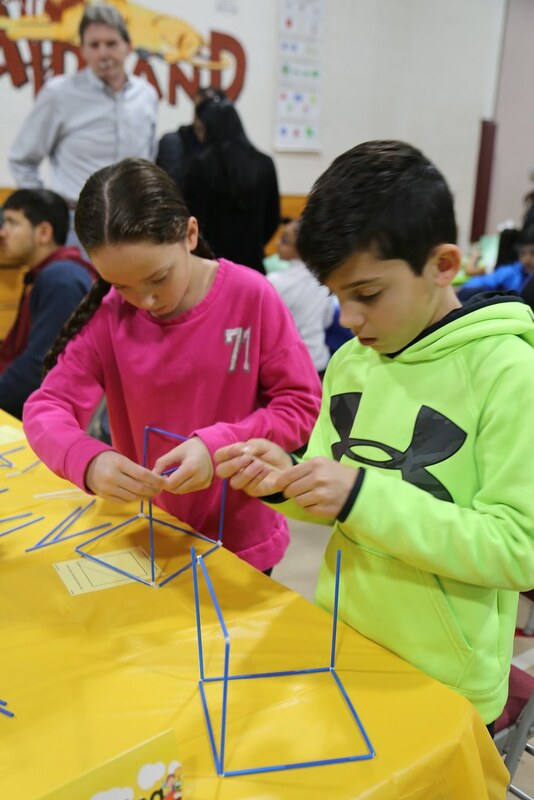 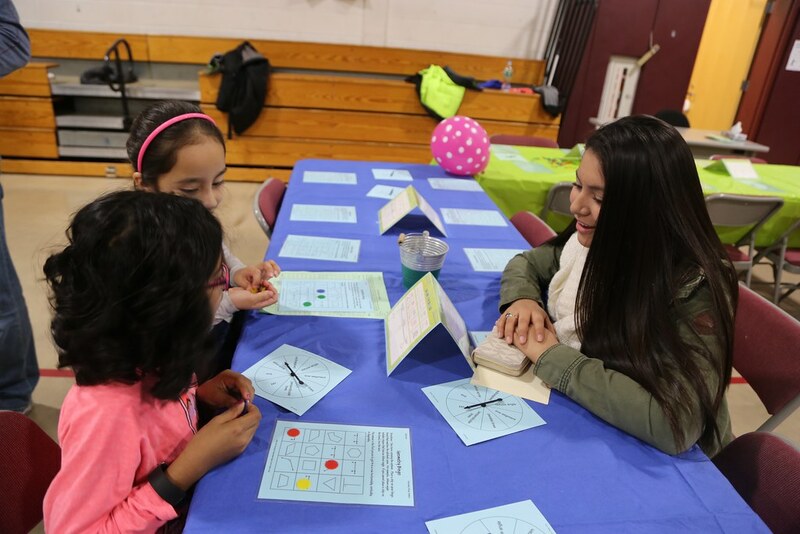 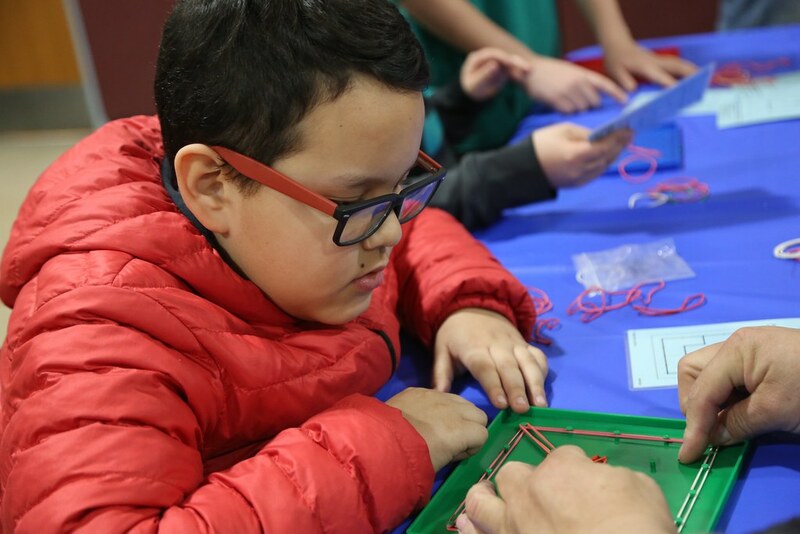 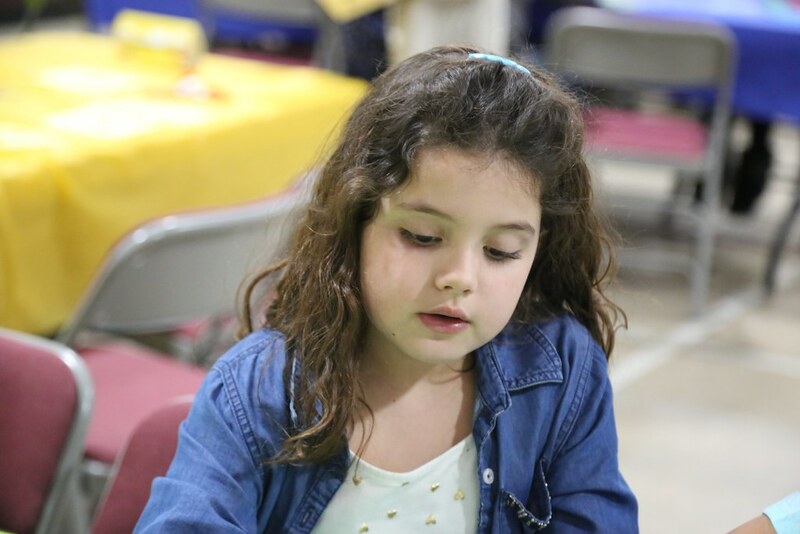 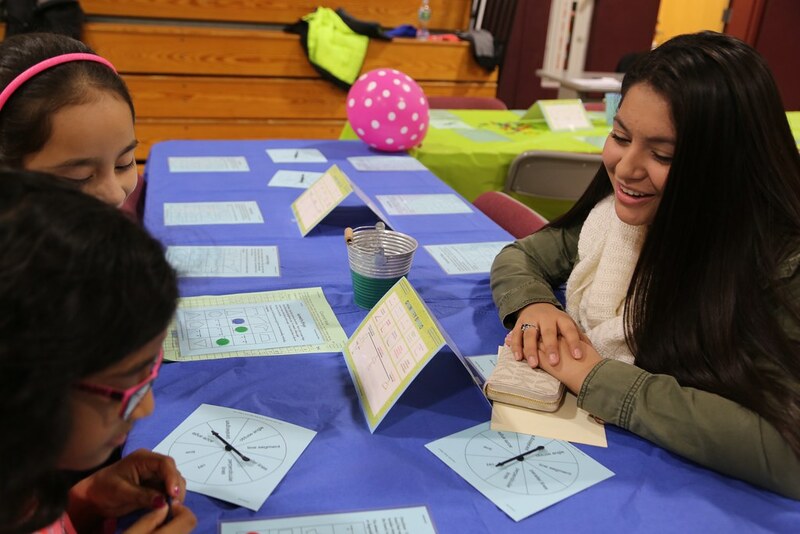 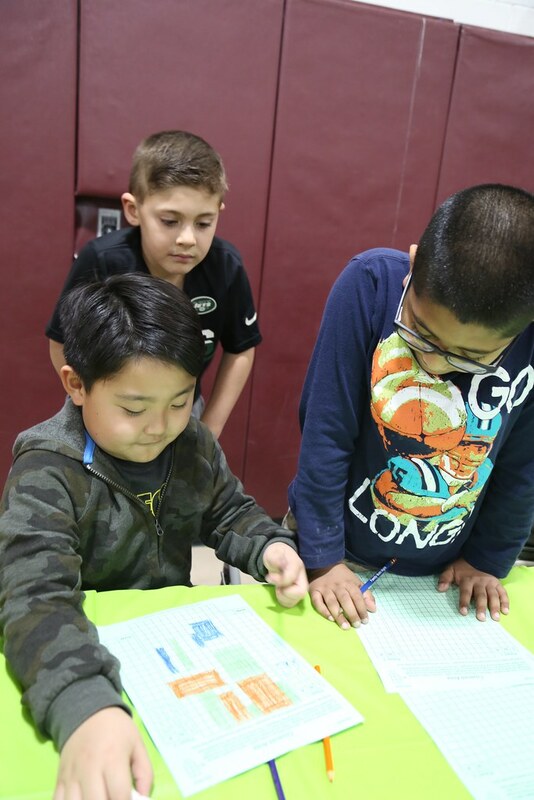 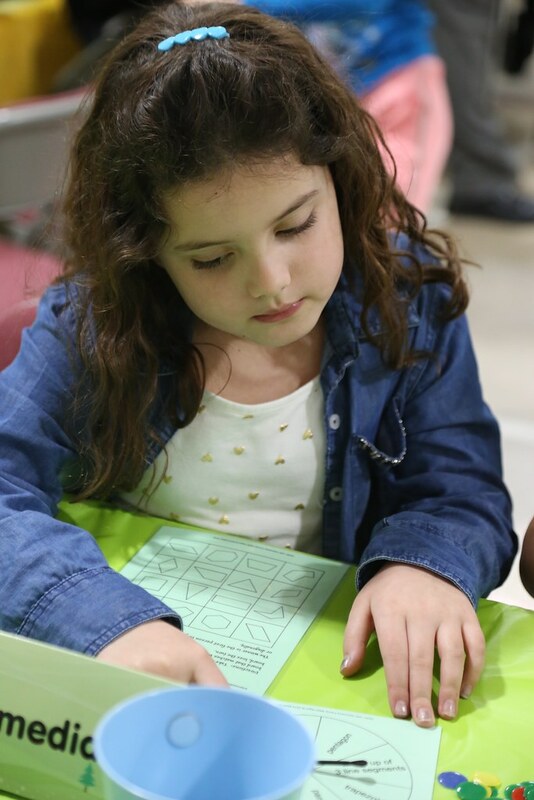 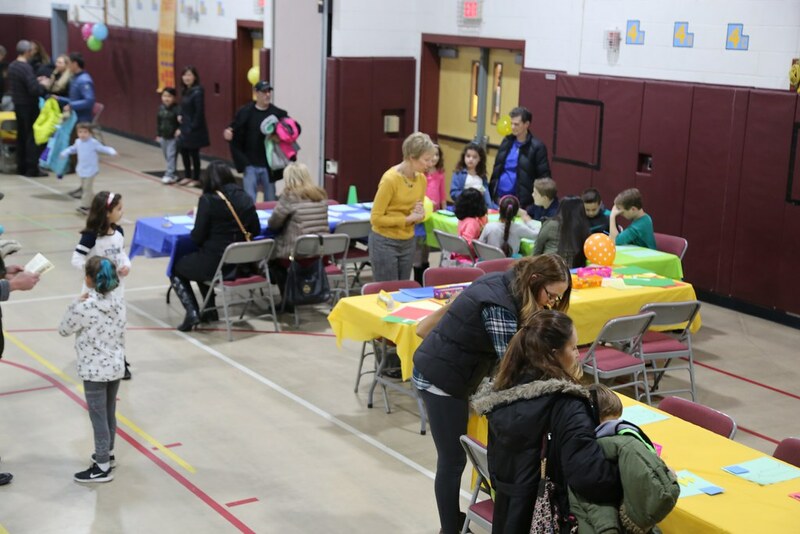 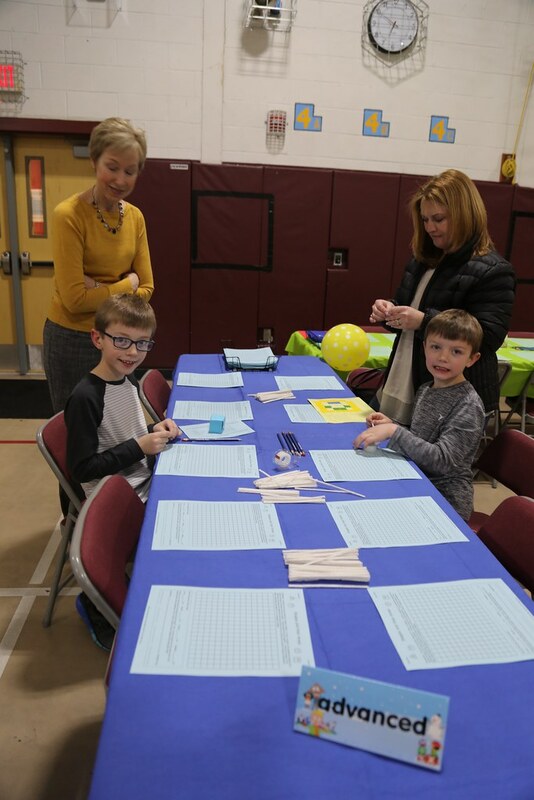 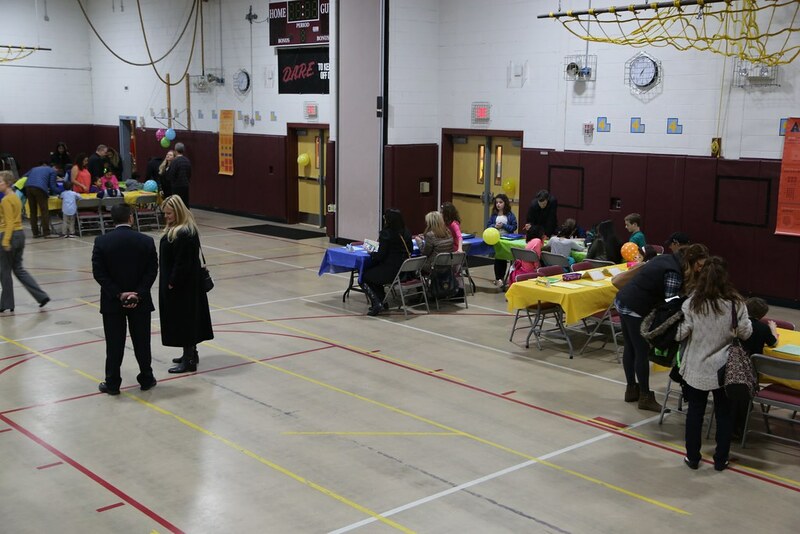 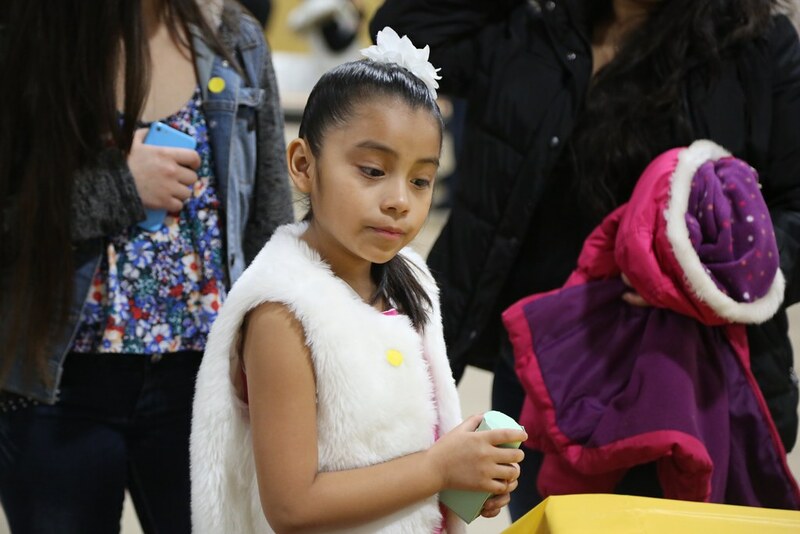 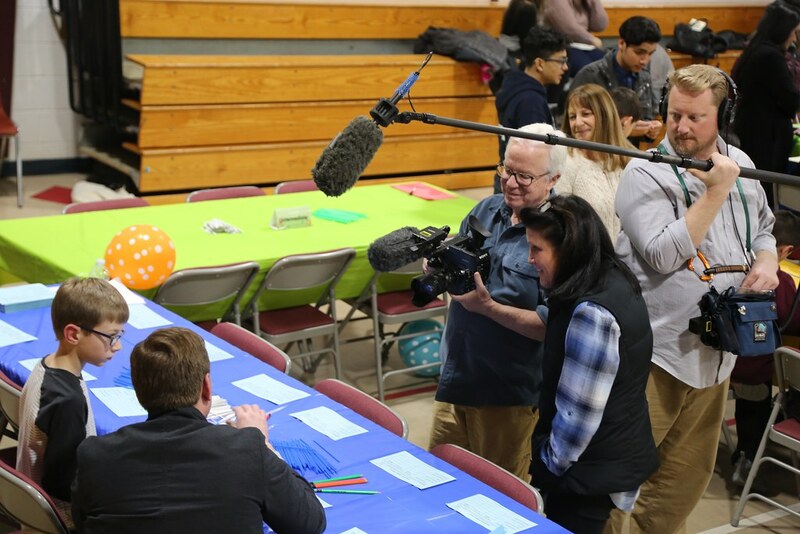 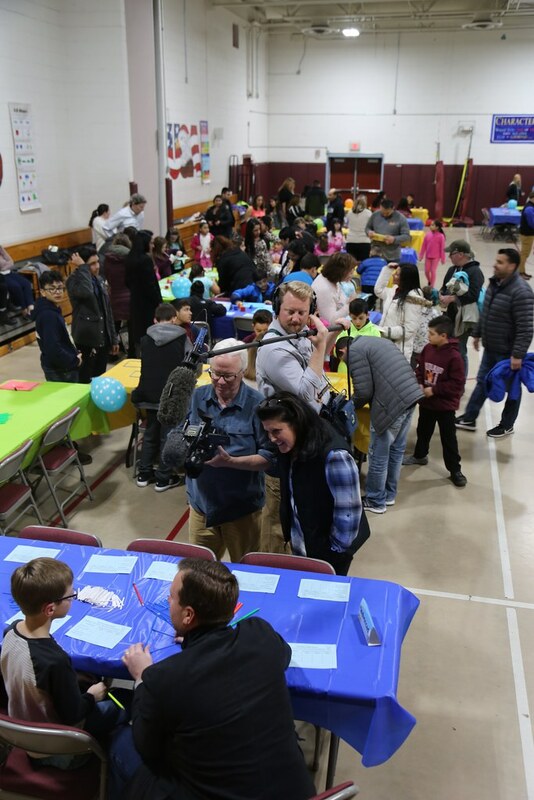 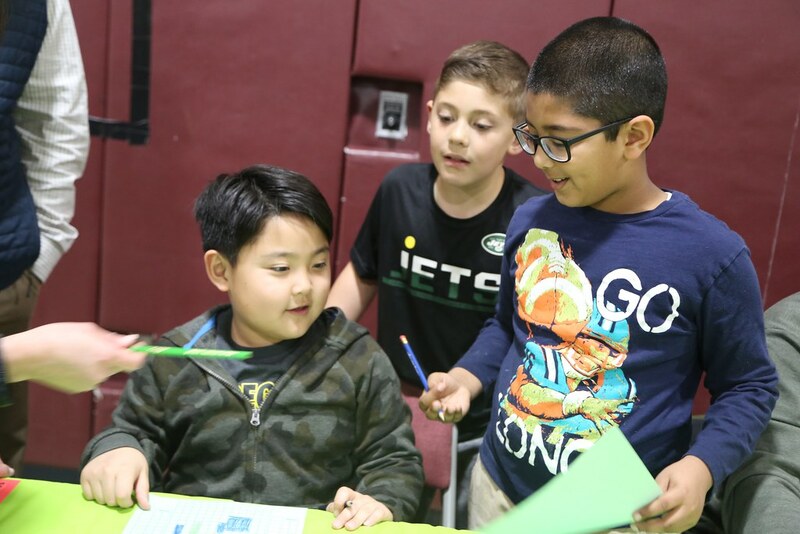 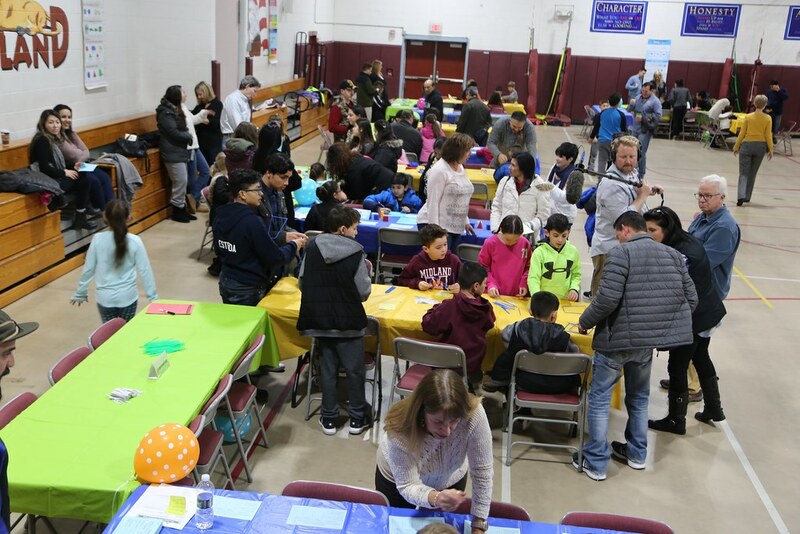 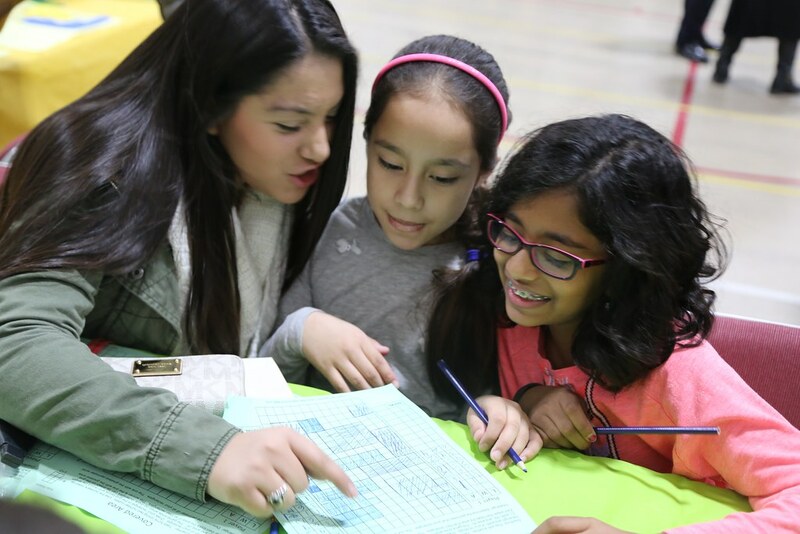 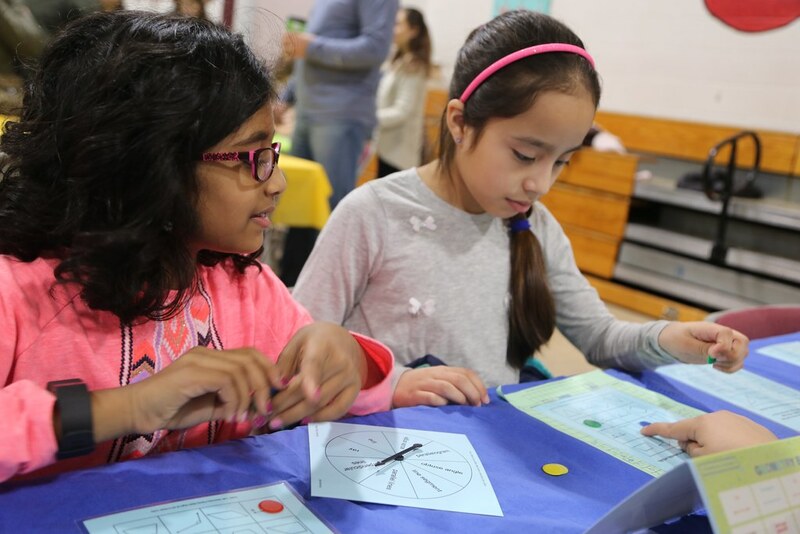 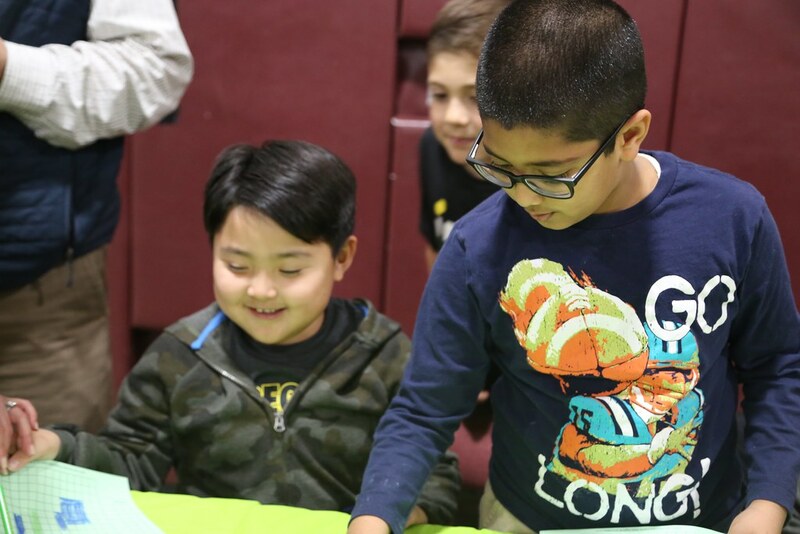 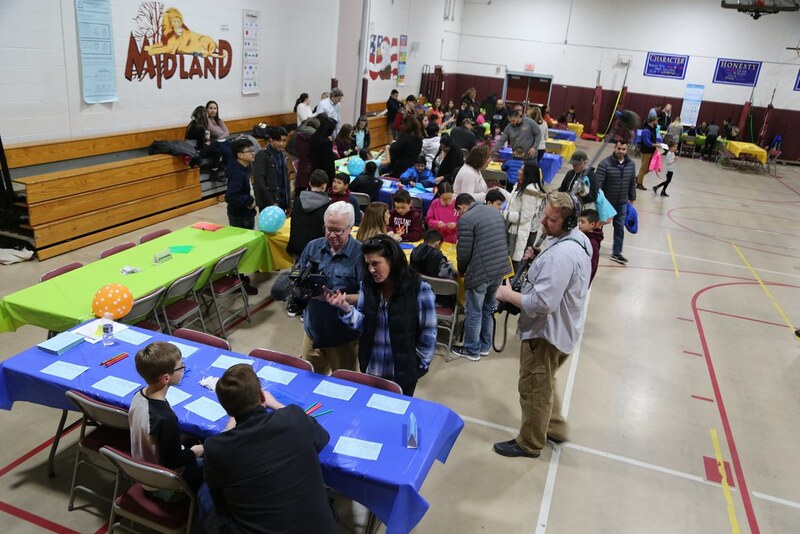 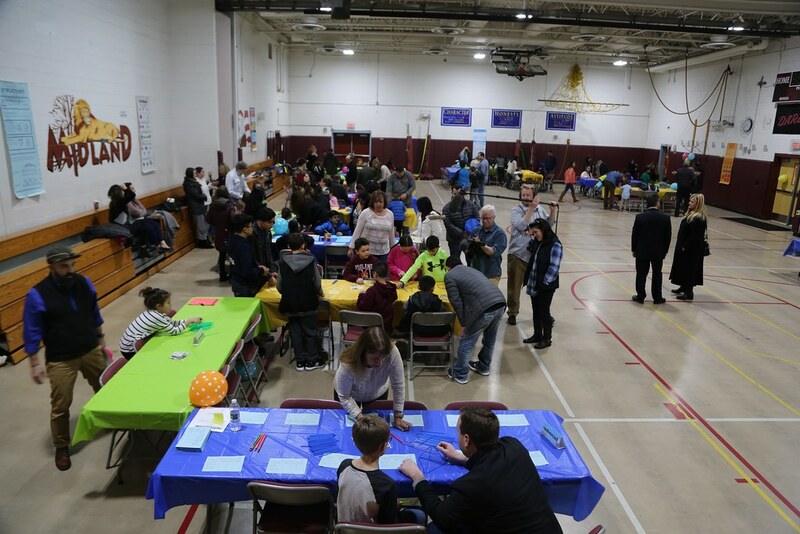 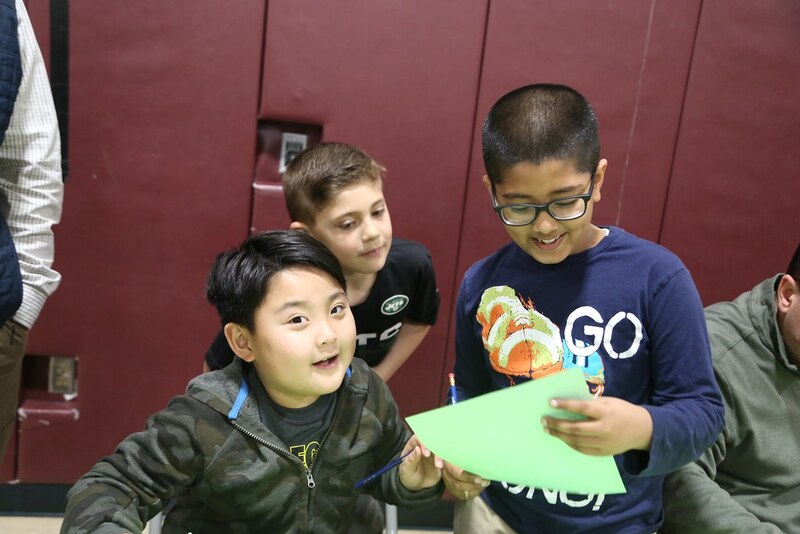 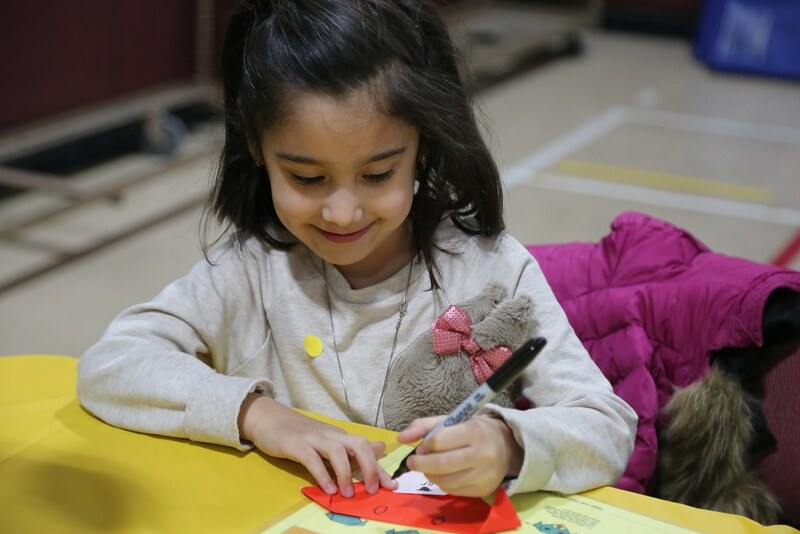 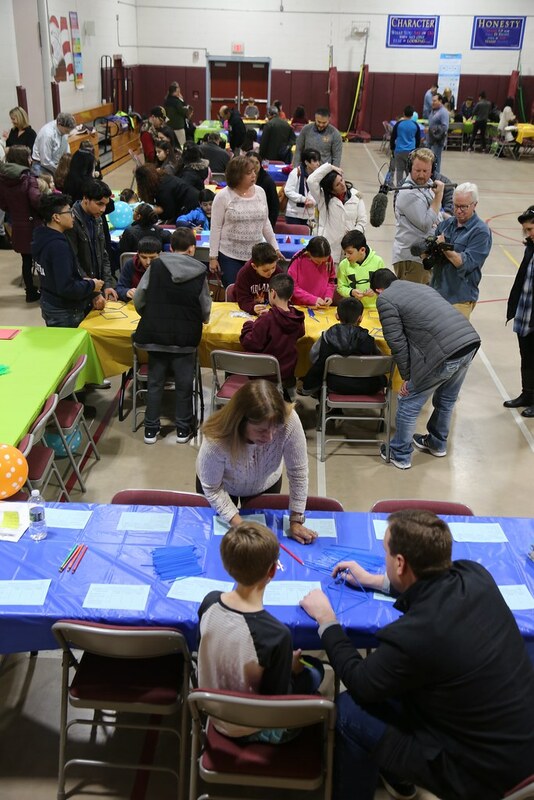 At each event, students rotate through eight stations completing various activities cooperatively with peers and parents. 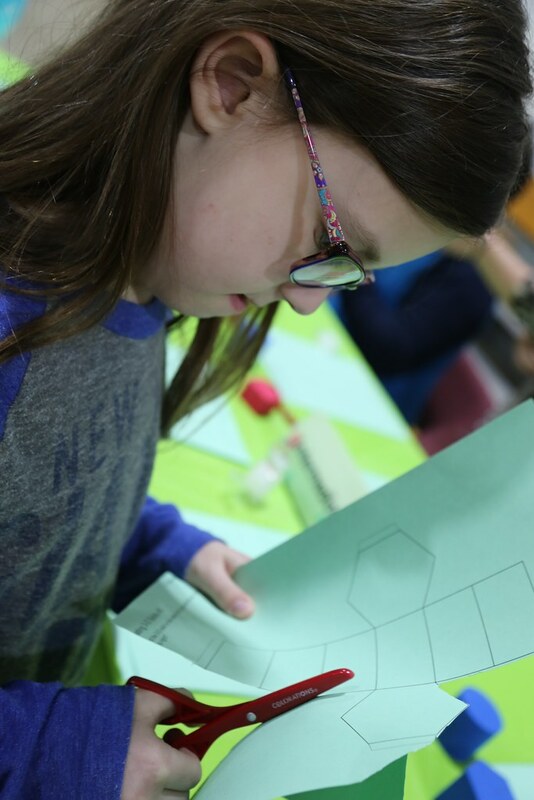 Project T.E.A. 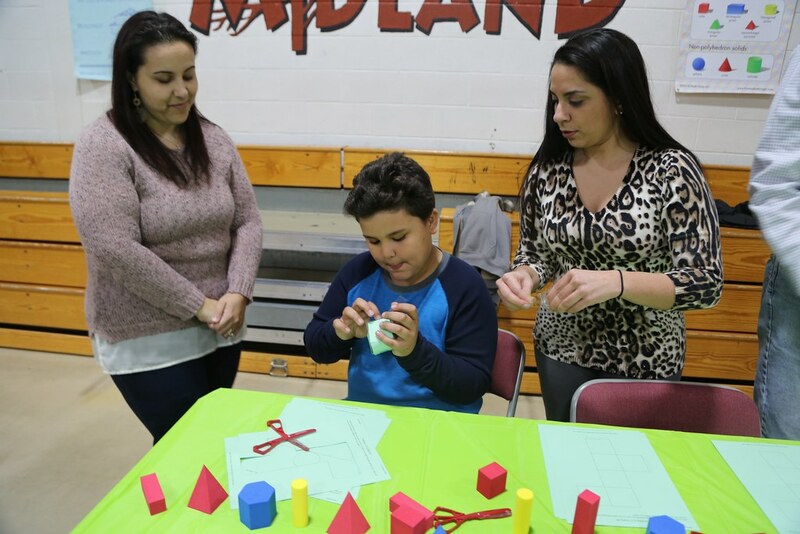 (M)2 - Parents from Midland School at Rochelle Park participate in a family math night series called Project T.E.A. 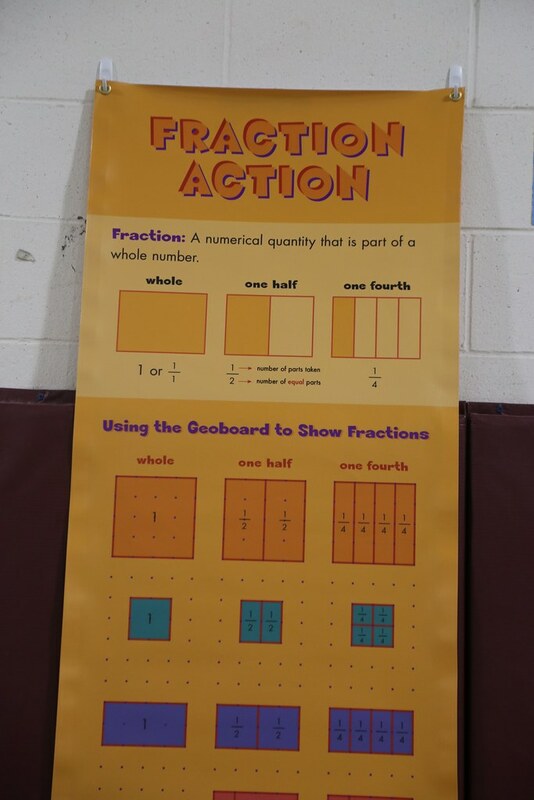 (M)2 which stands for Together Everyone Achieve More in Math. 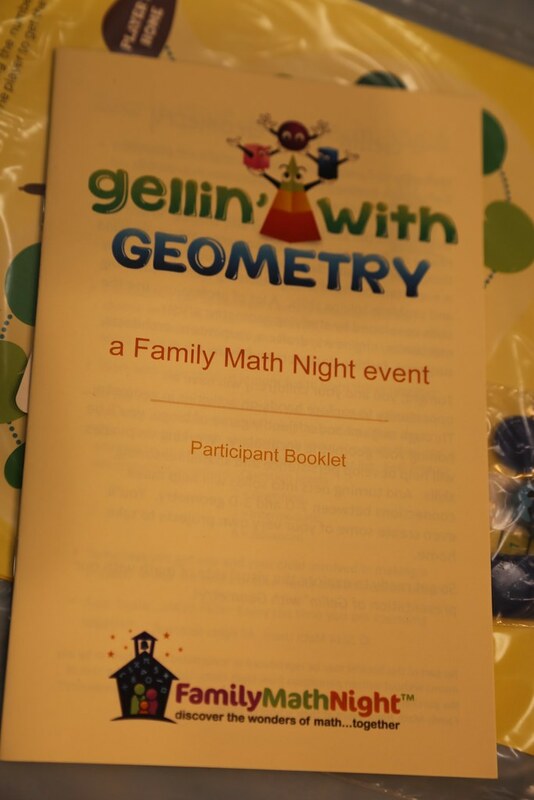 The teachers received resources to use at the events and in the classrooms to help students improve their math skills. 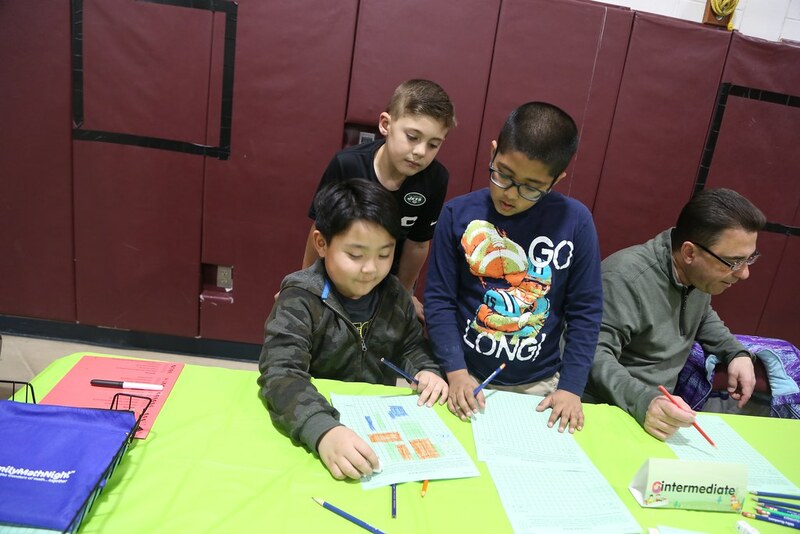 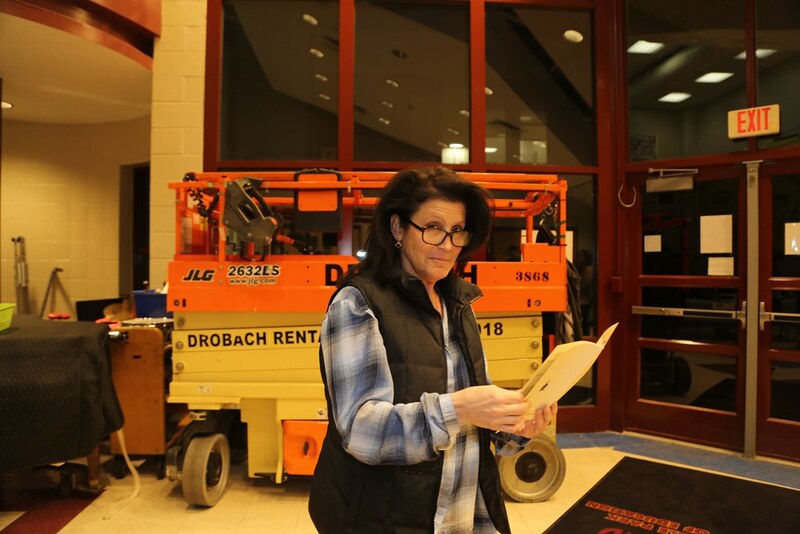 At each event, students rotate through eight stations completing various activities cooperatively with peers and parents/guardians.